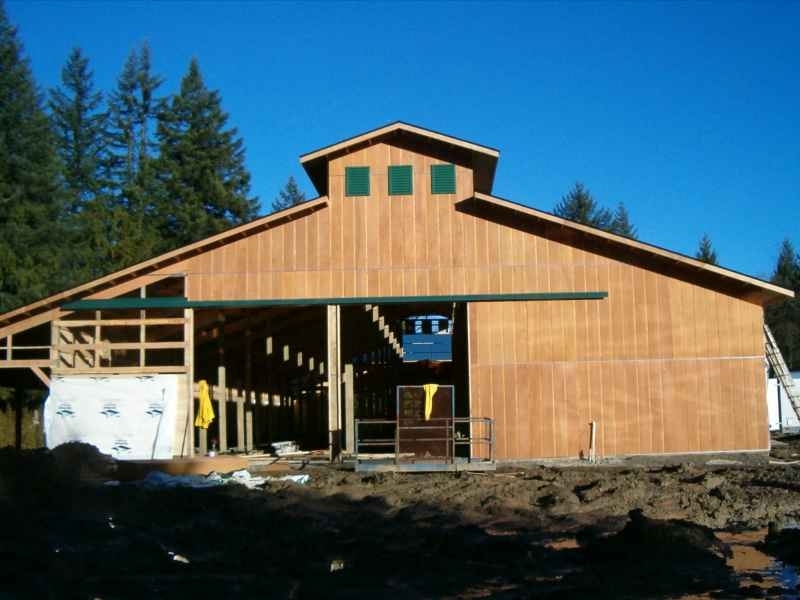 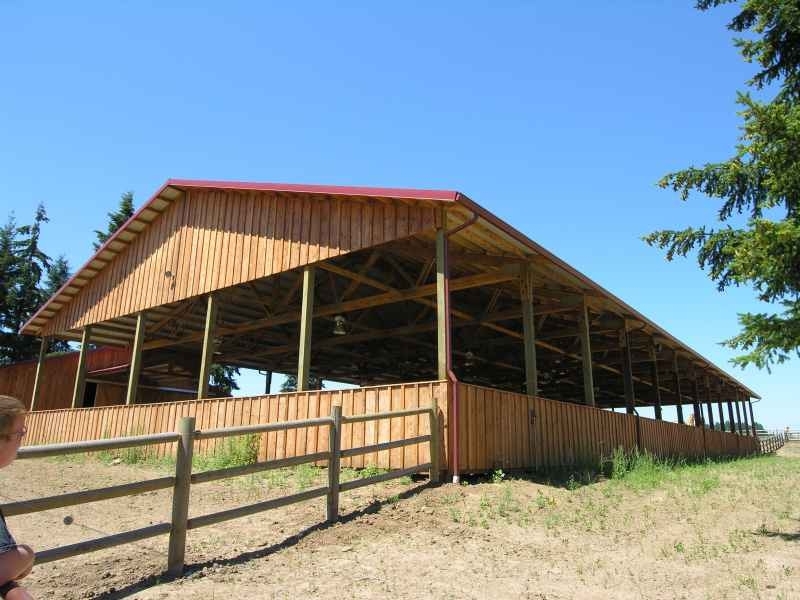 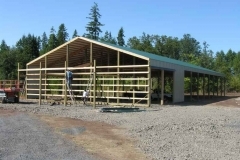 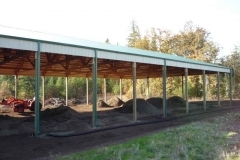 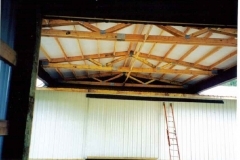 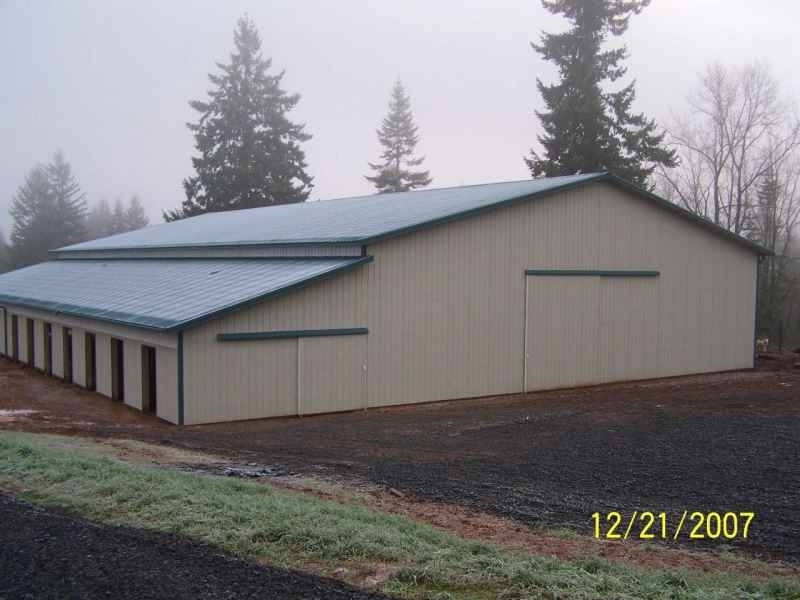 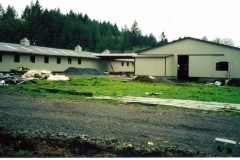 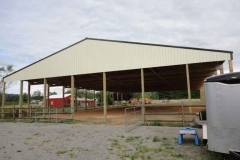 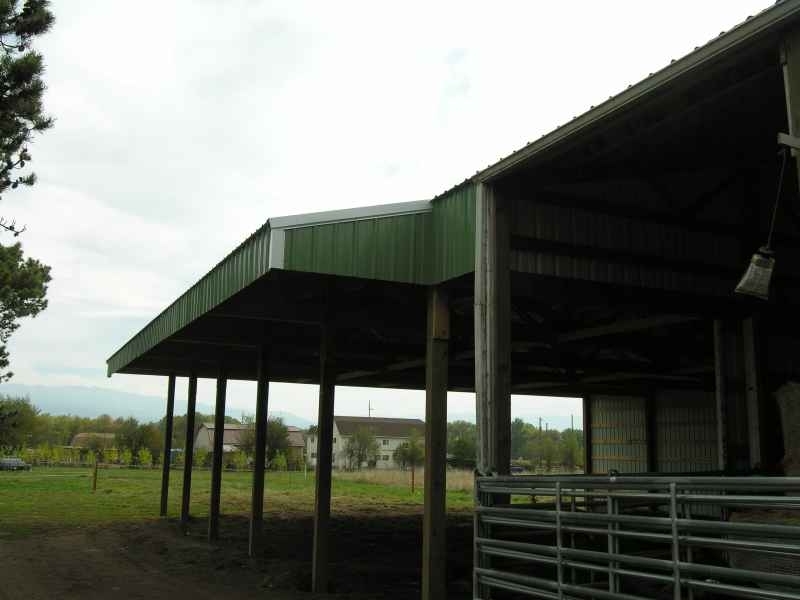 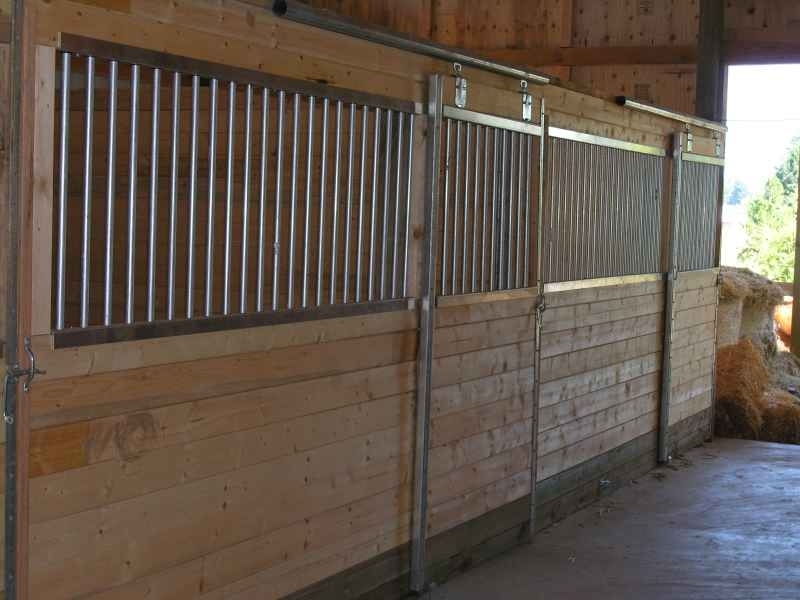 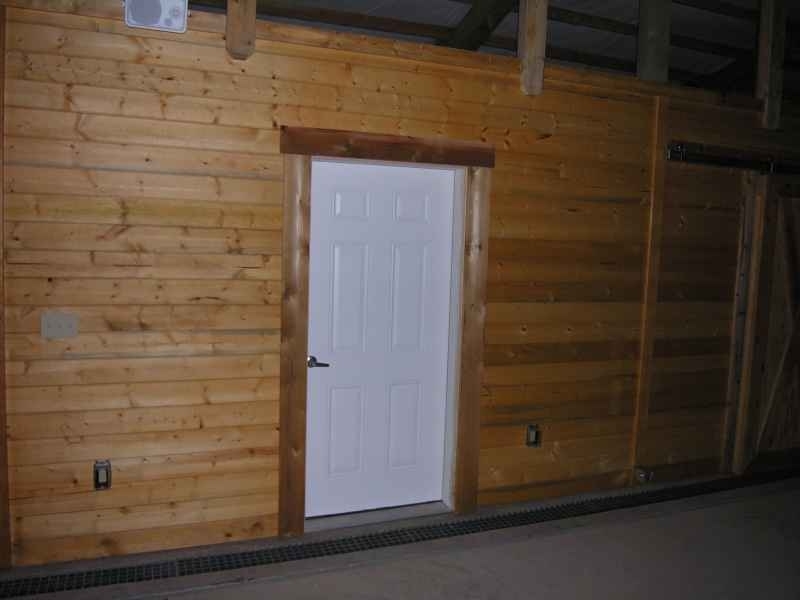 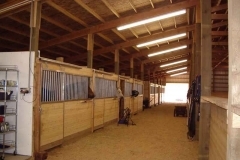 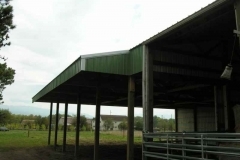 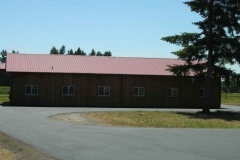 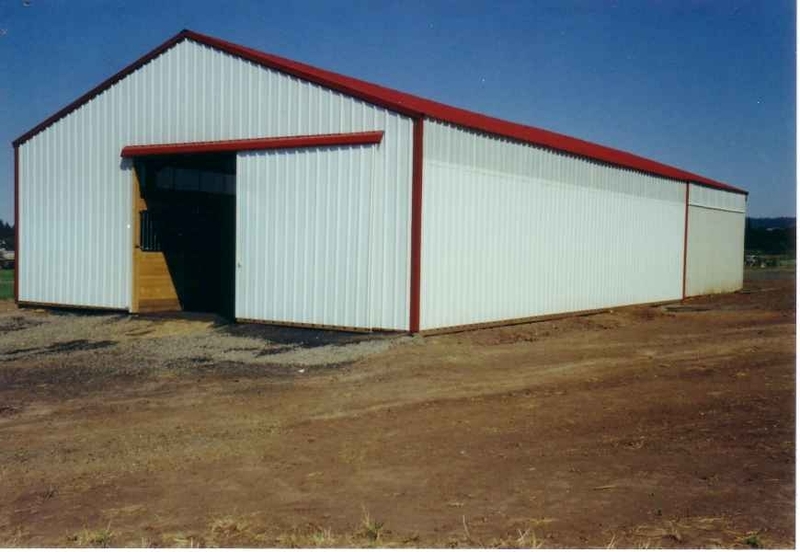 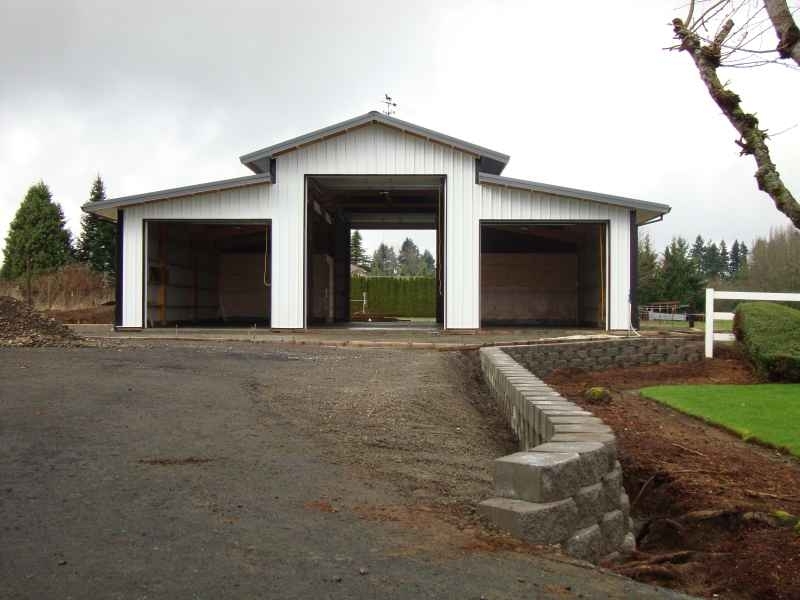 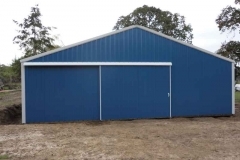 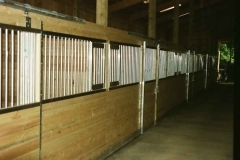 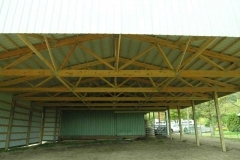 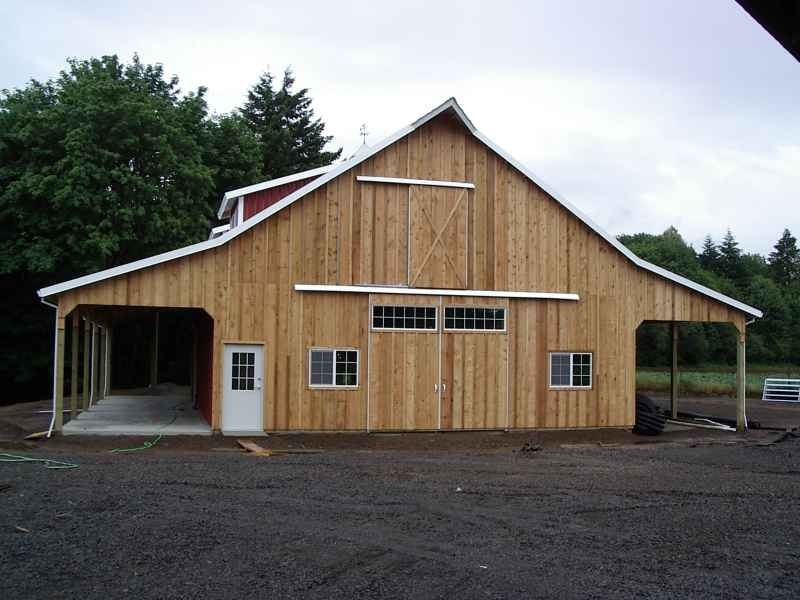 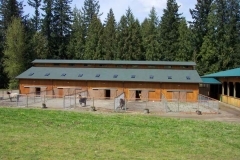 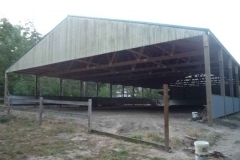 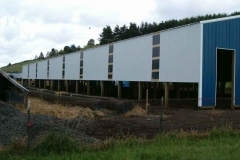 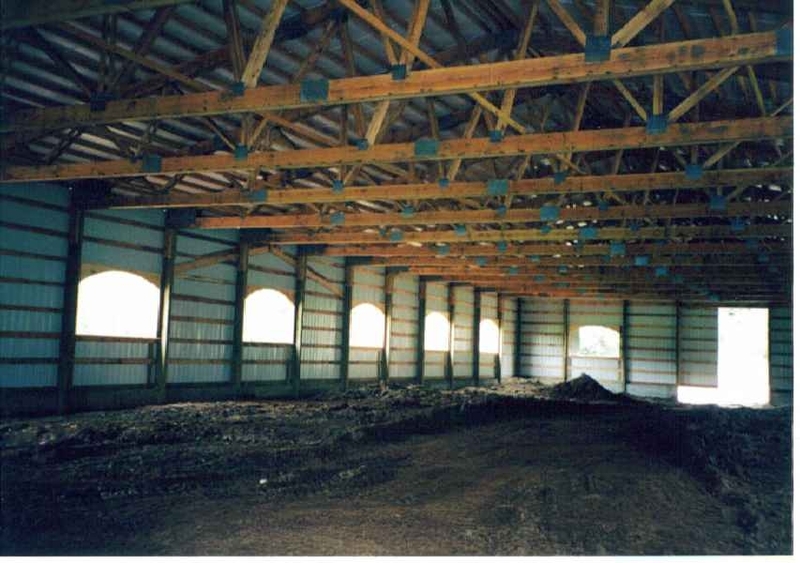 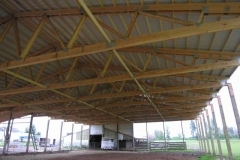 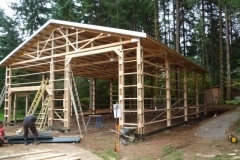 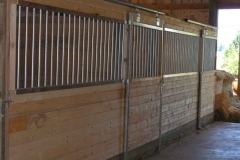 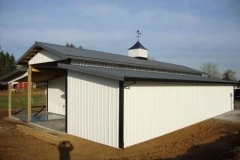 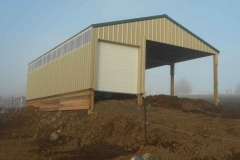 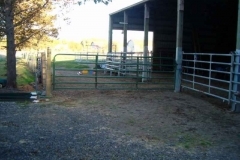 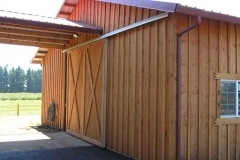 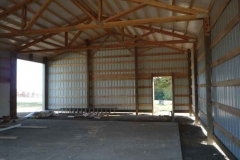 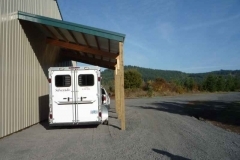 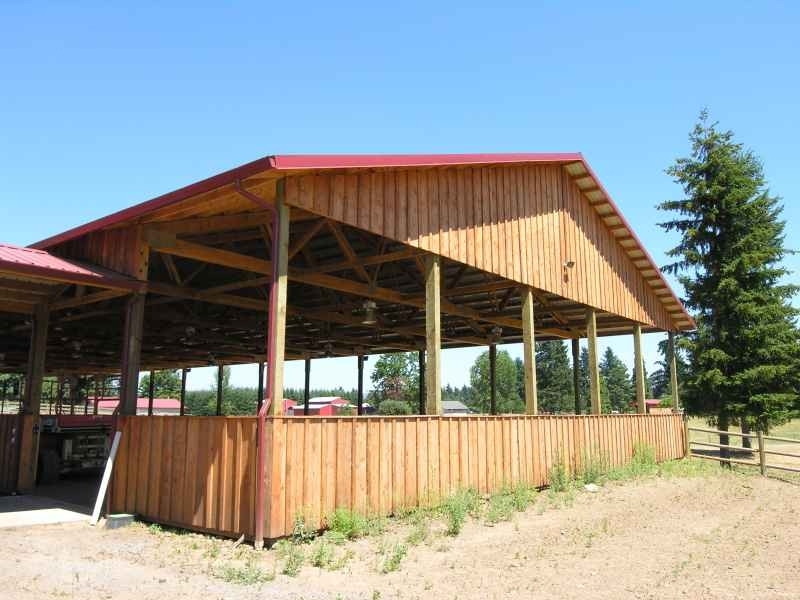 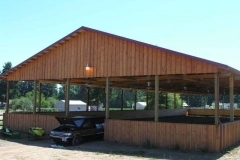 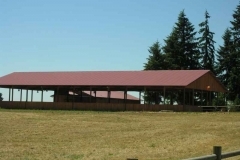 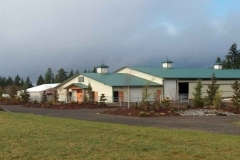 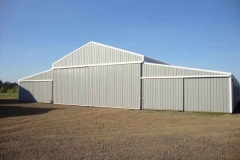 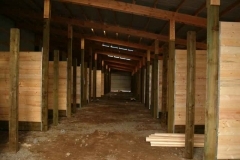 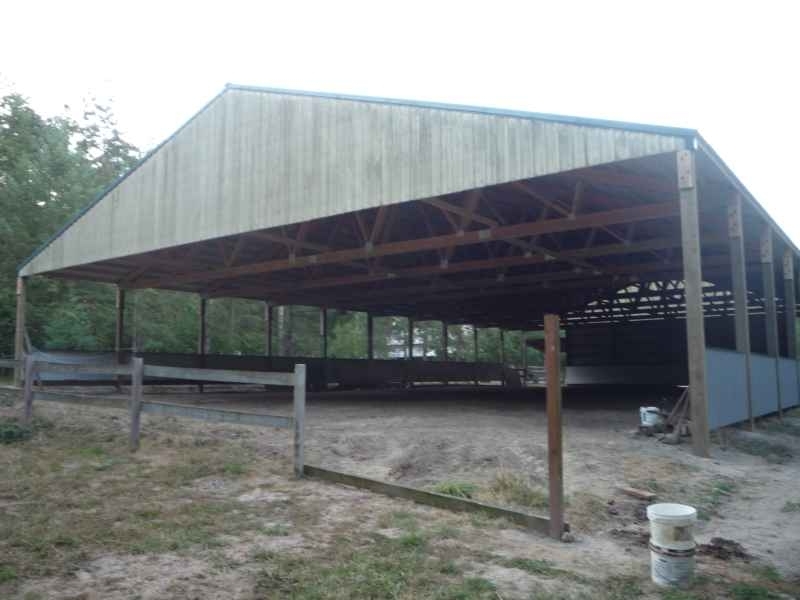 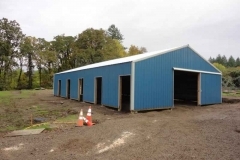 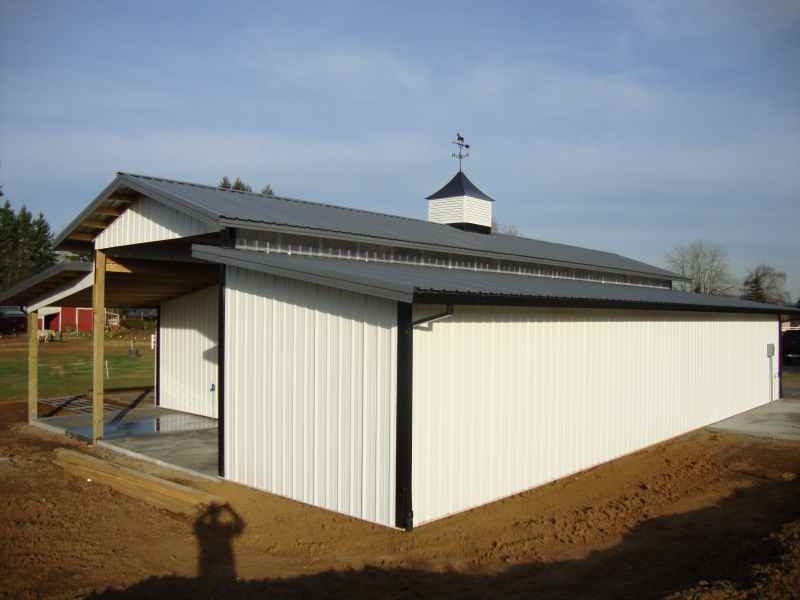 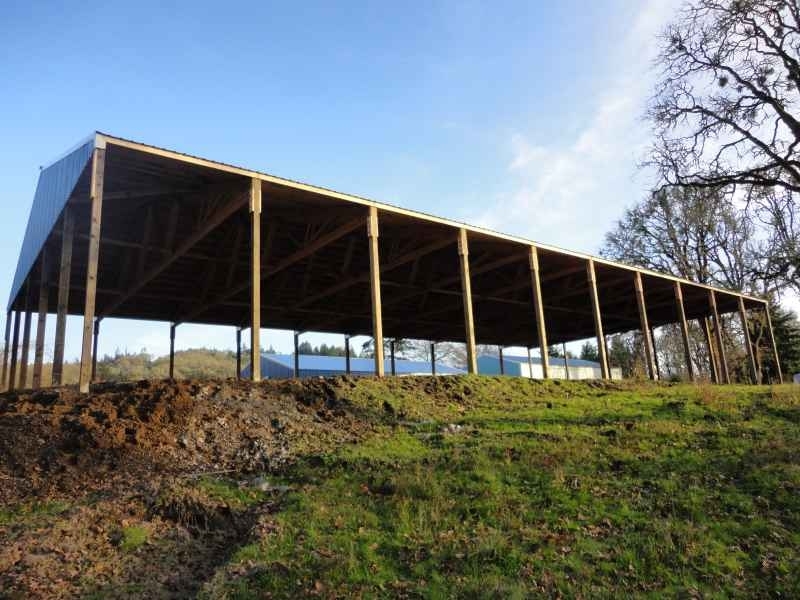 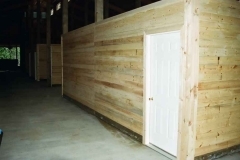 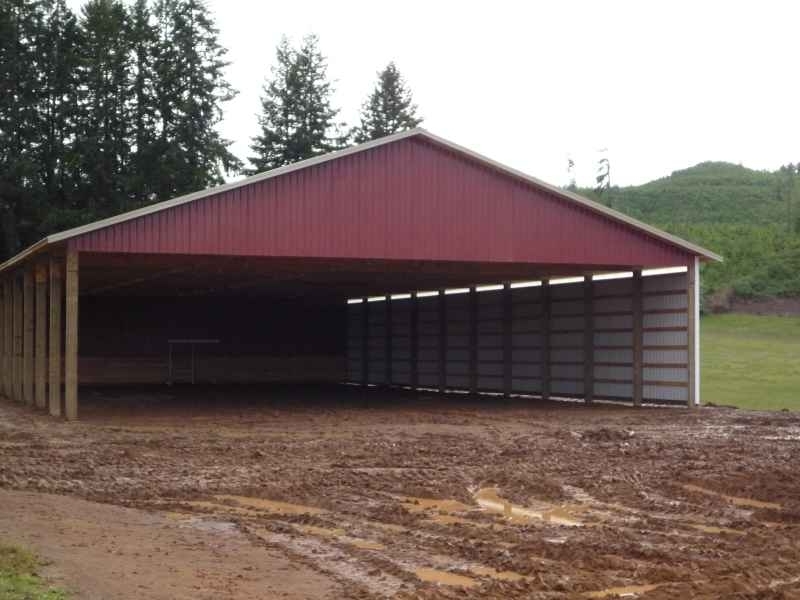 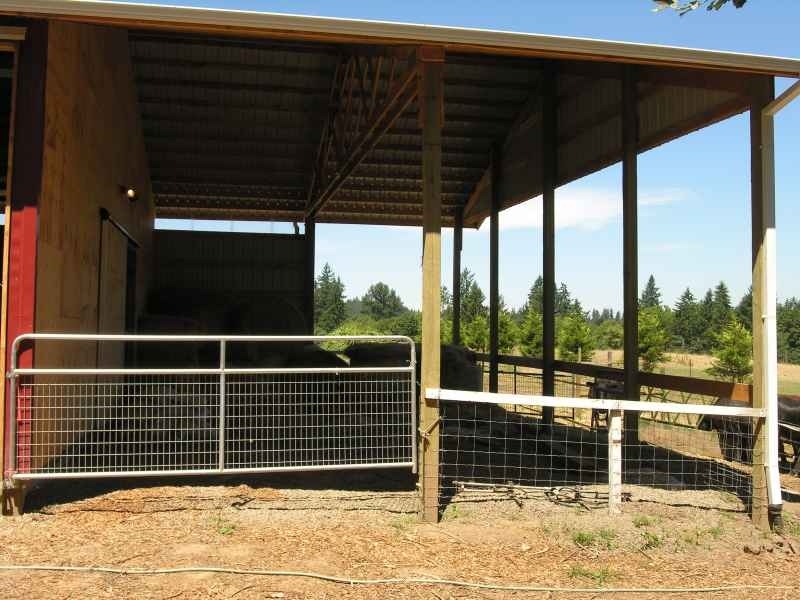 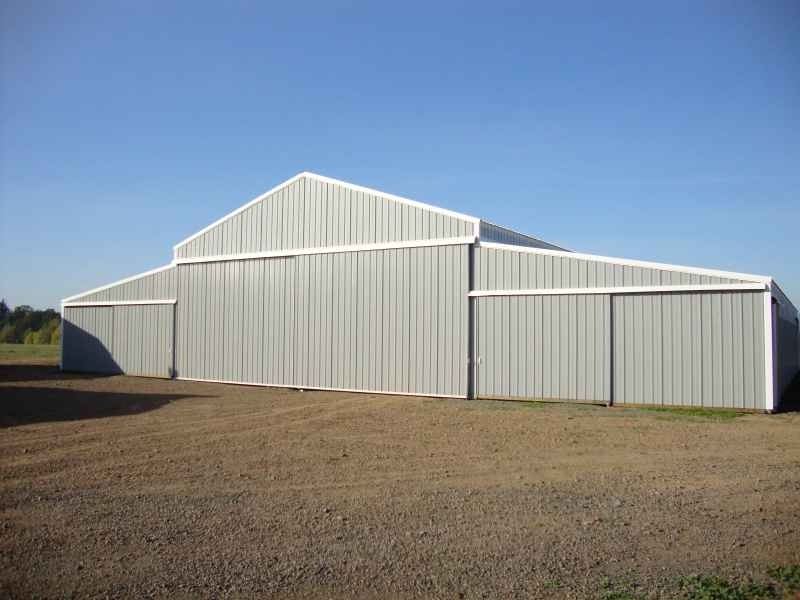 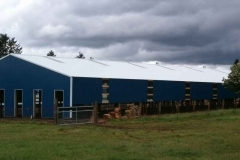 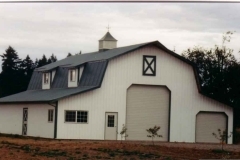 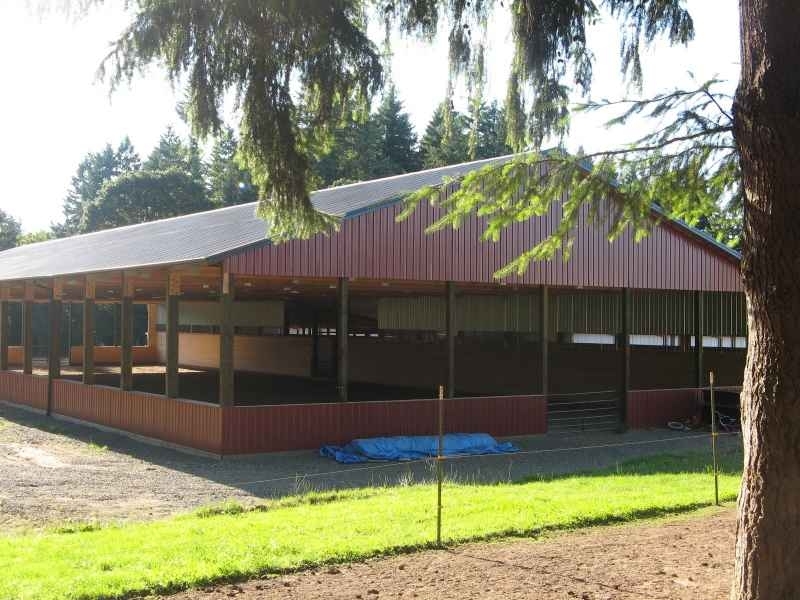 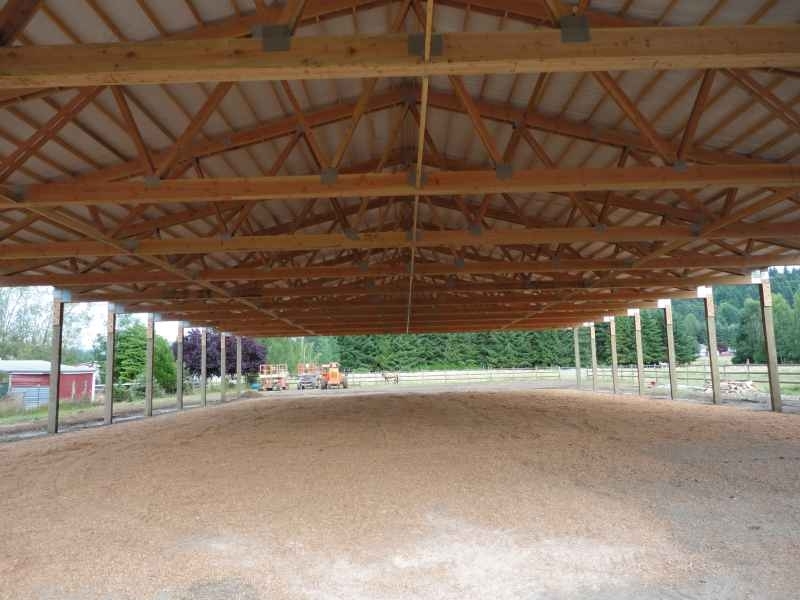 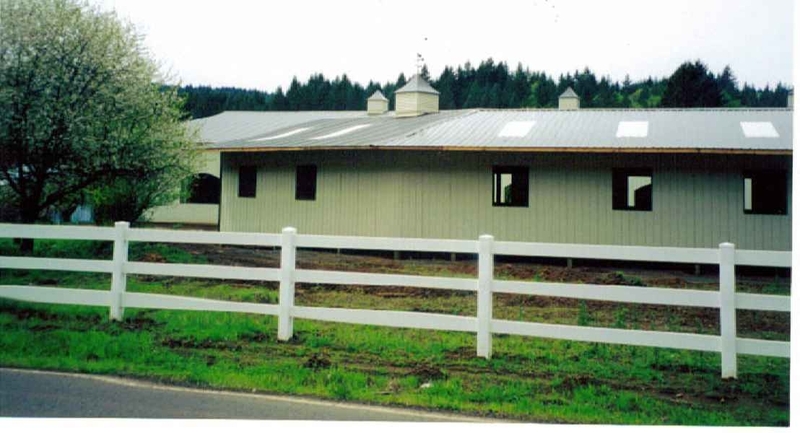 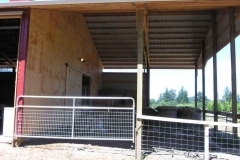 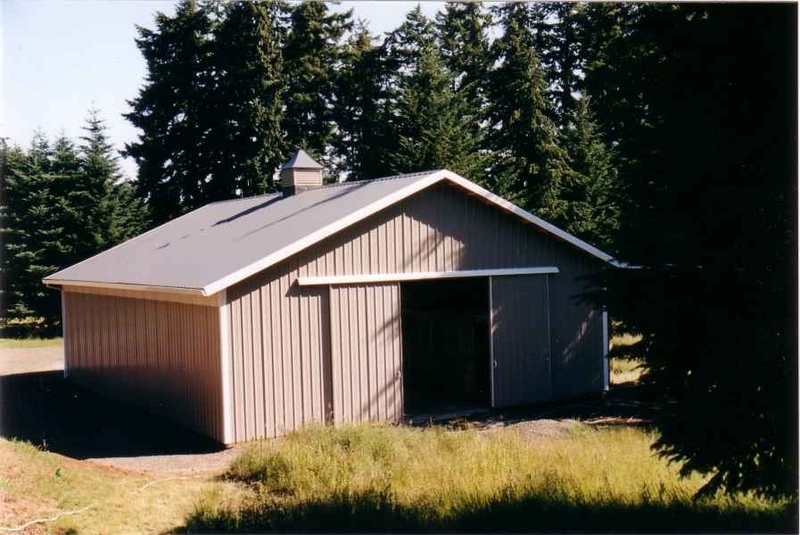 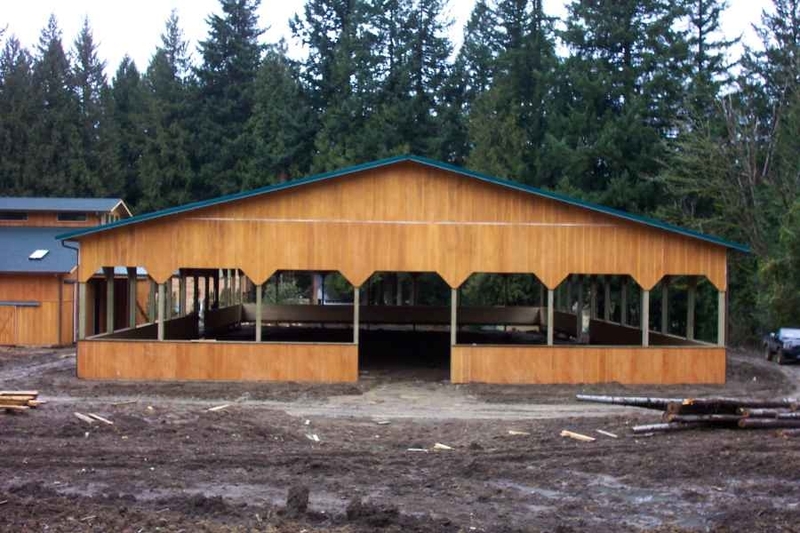 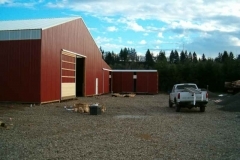 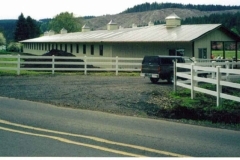 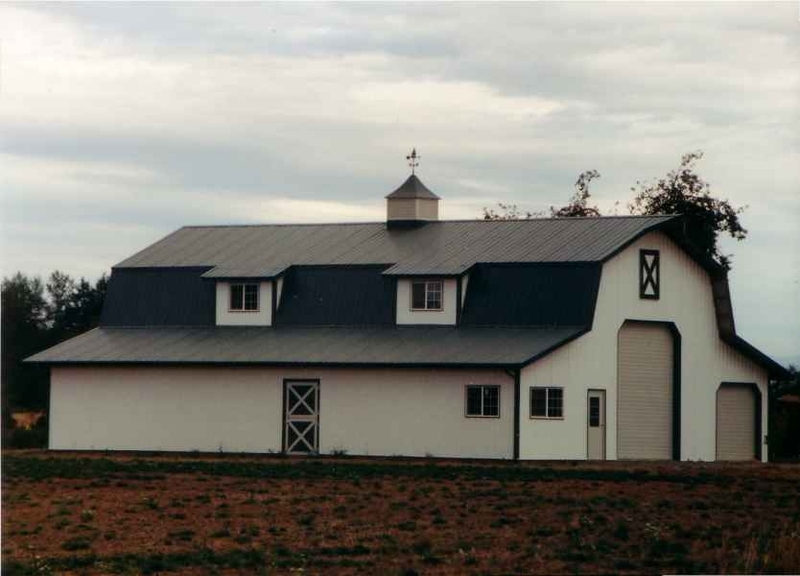 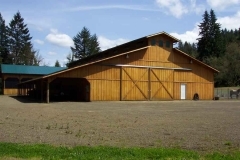 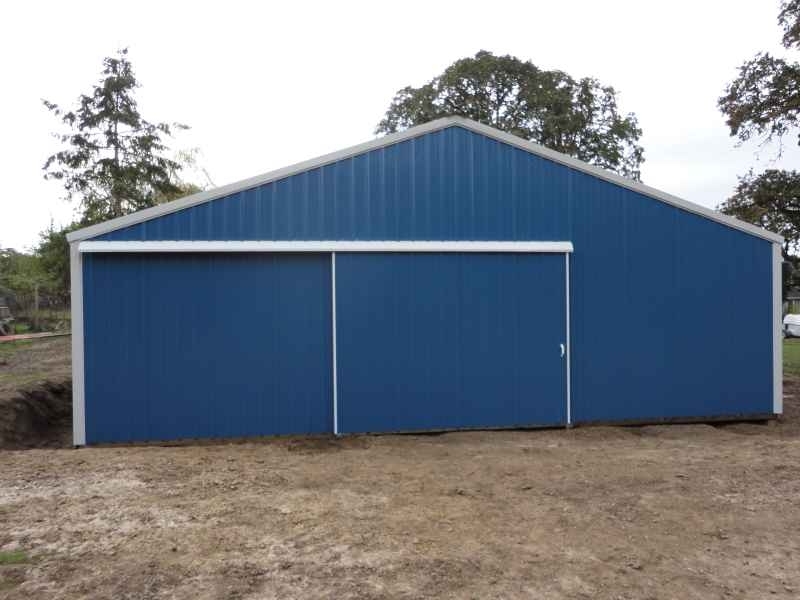 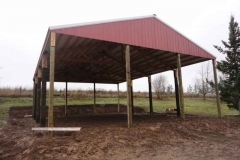 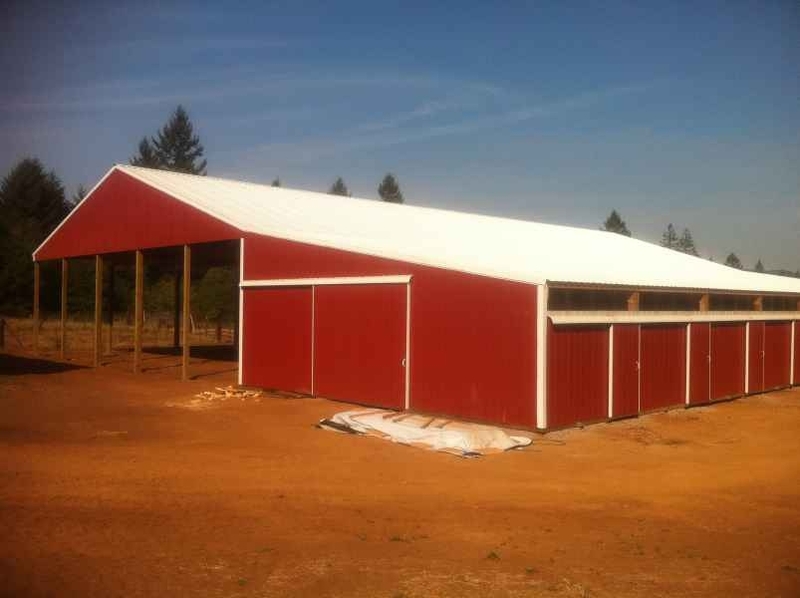 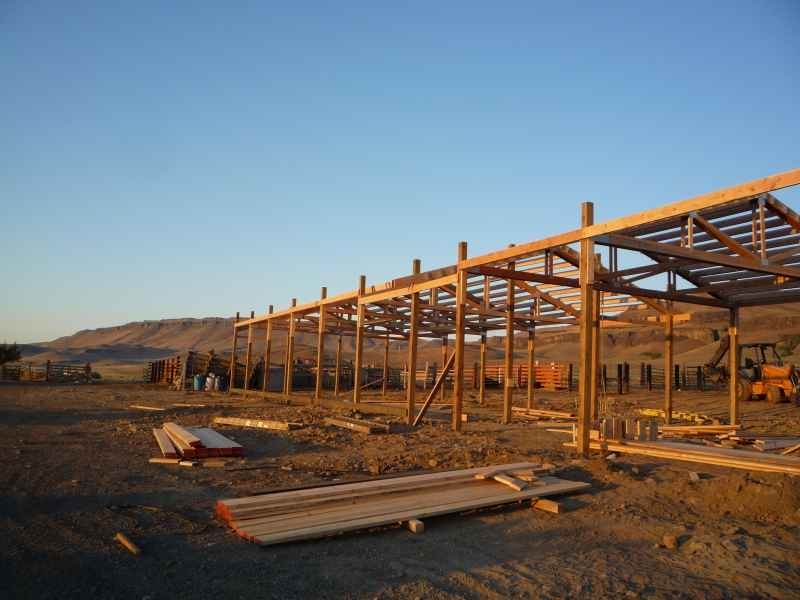 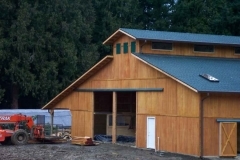 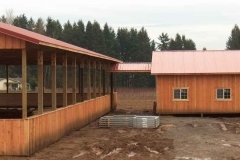 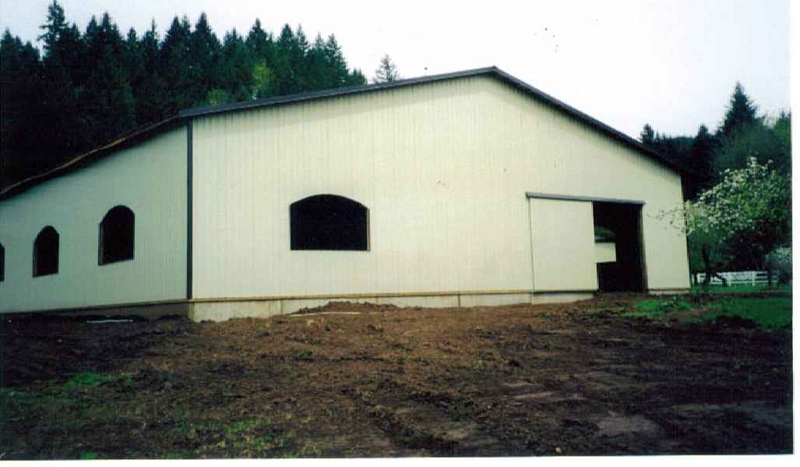 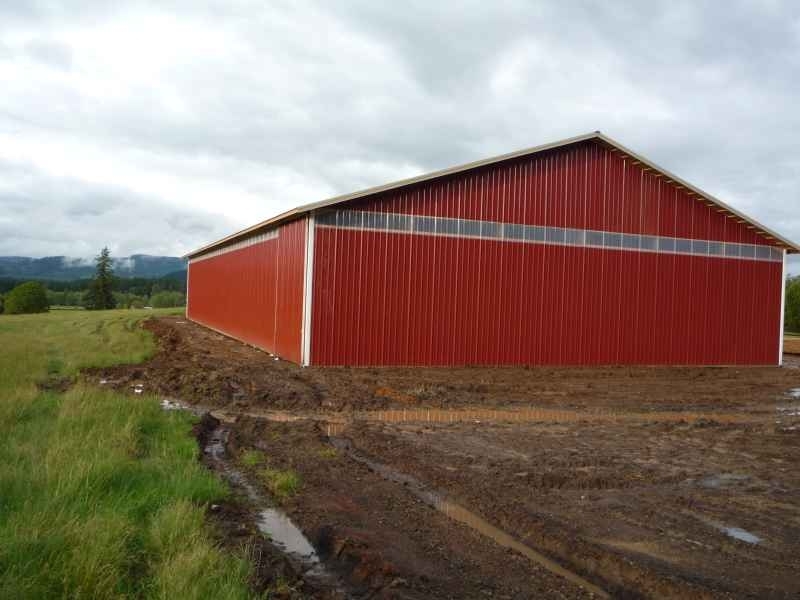 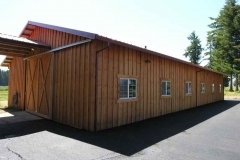 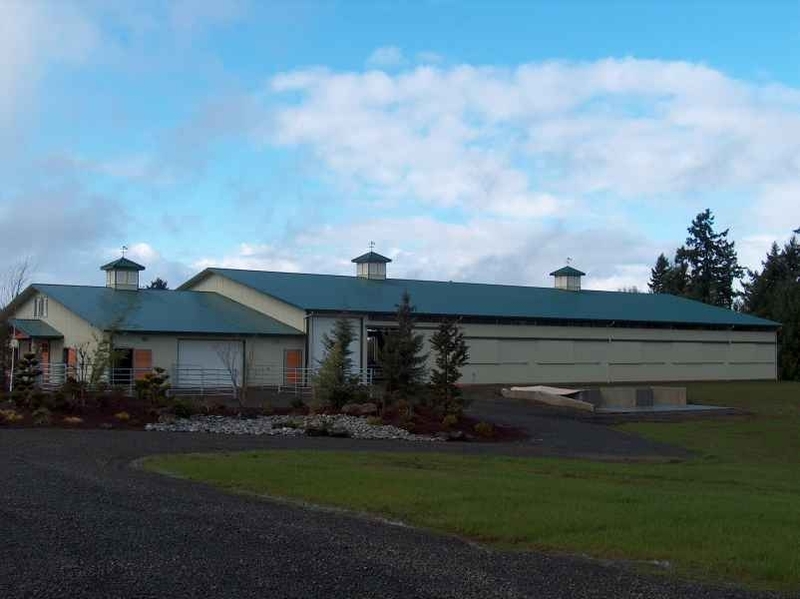 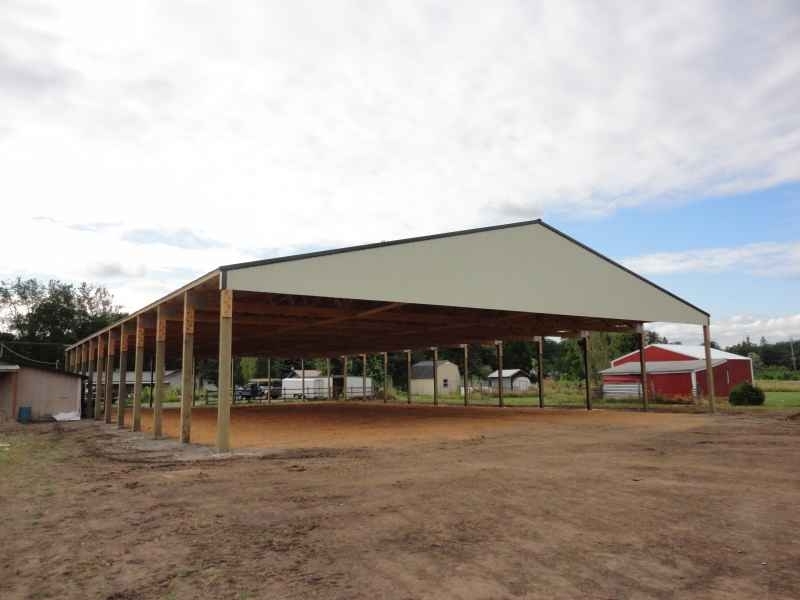 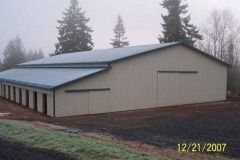 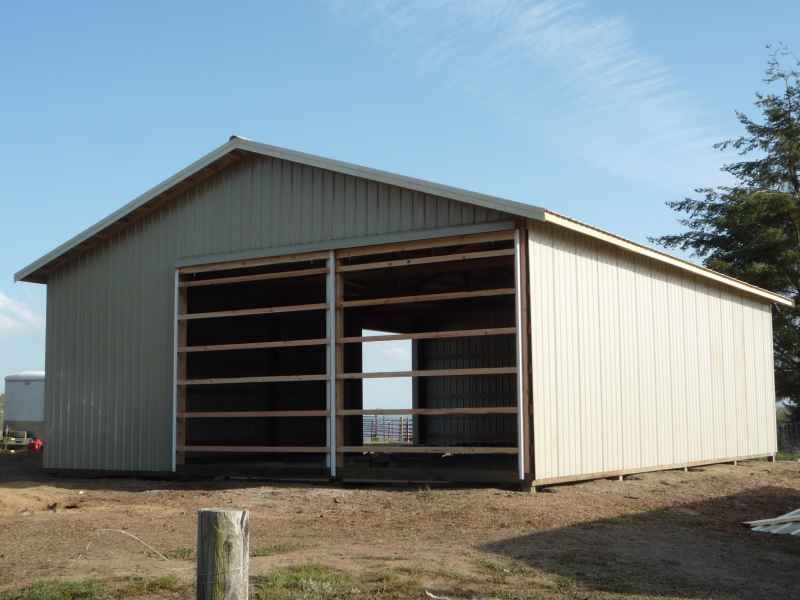 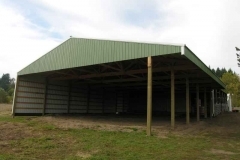 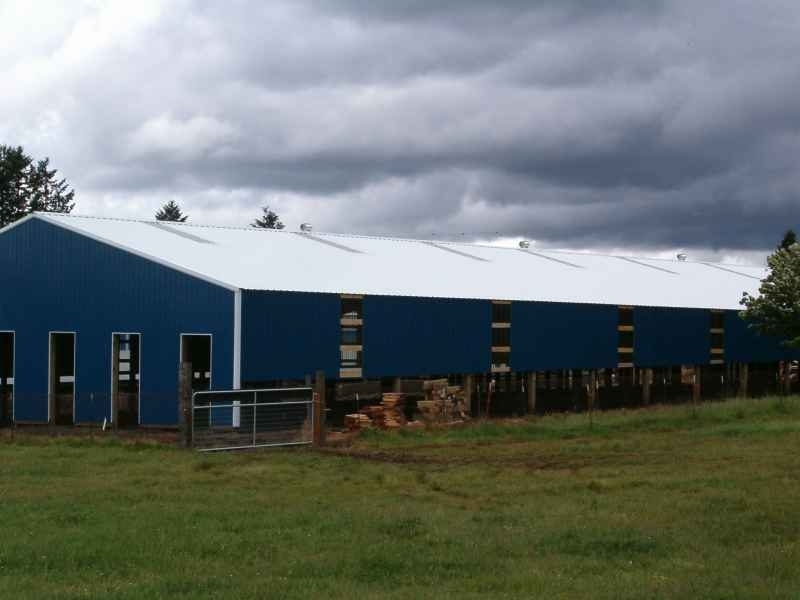 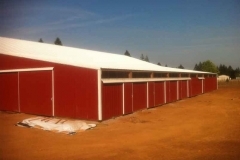 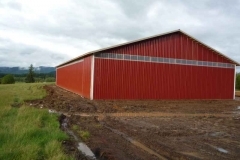 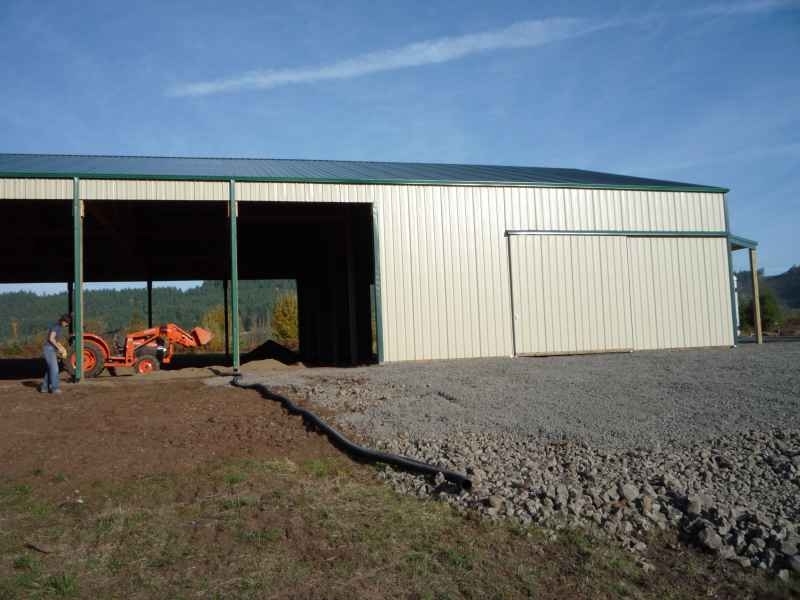 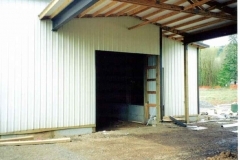 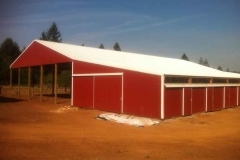 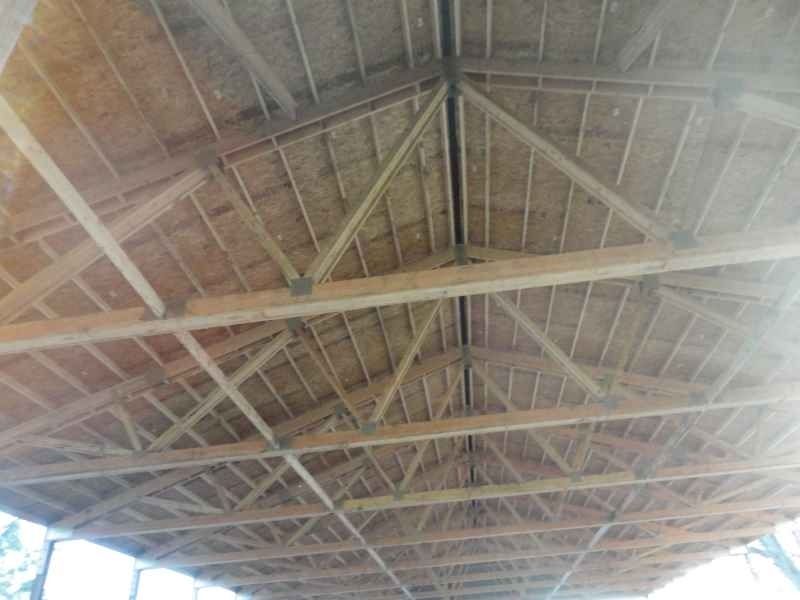 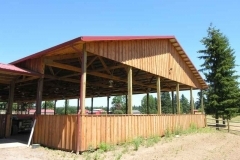 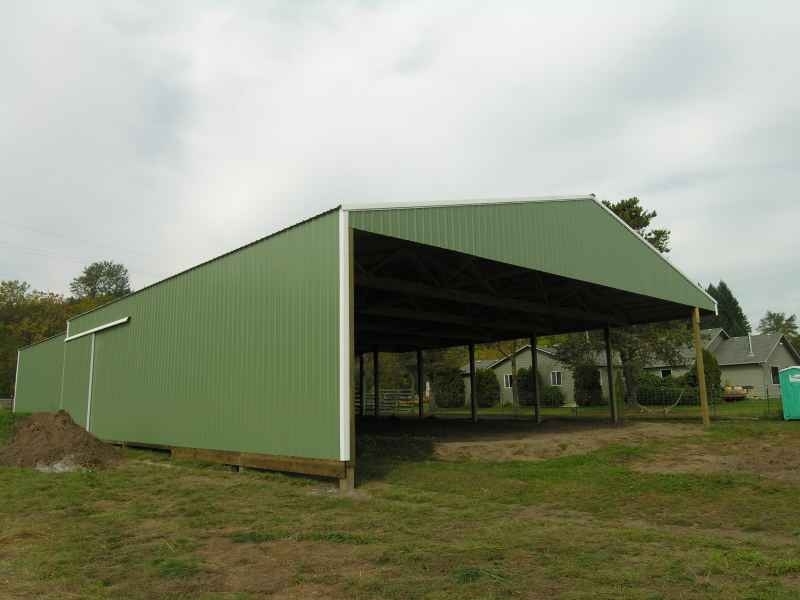 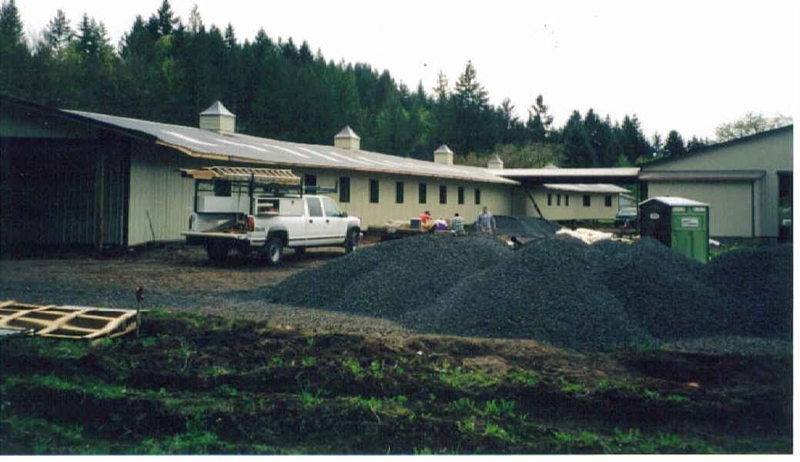 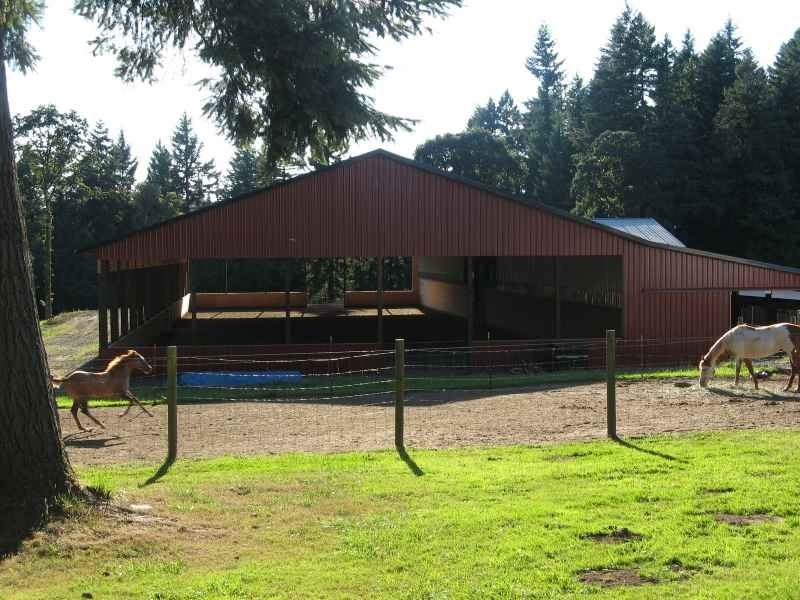 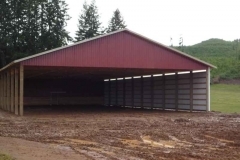 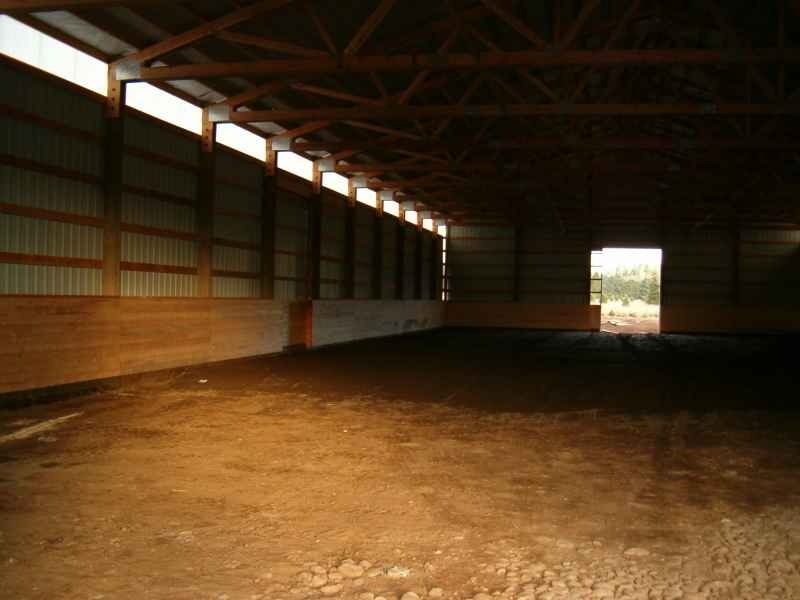 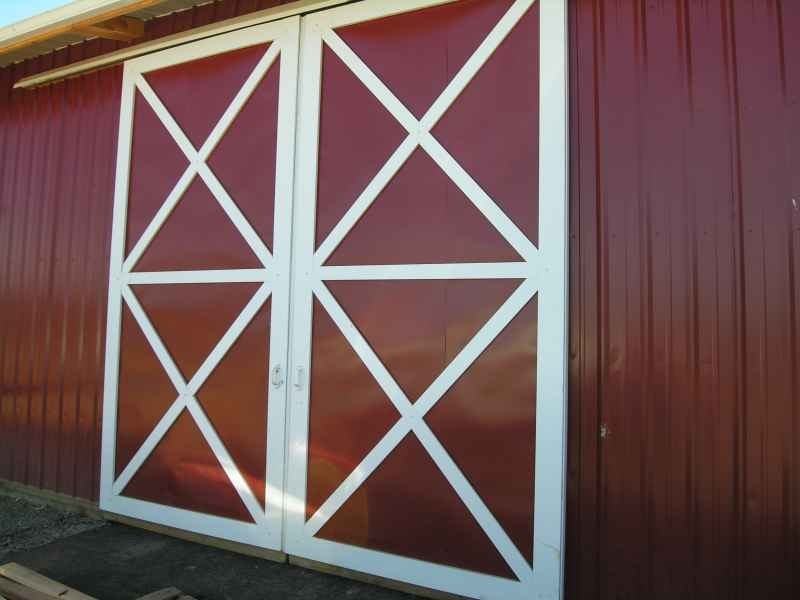 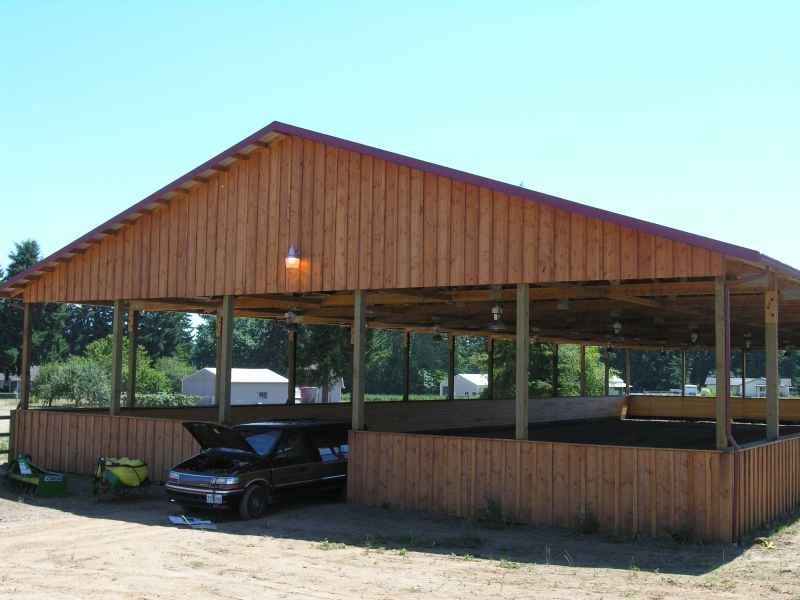 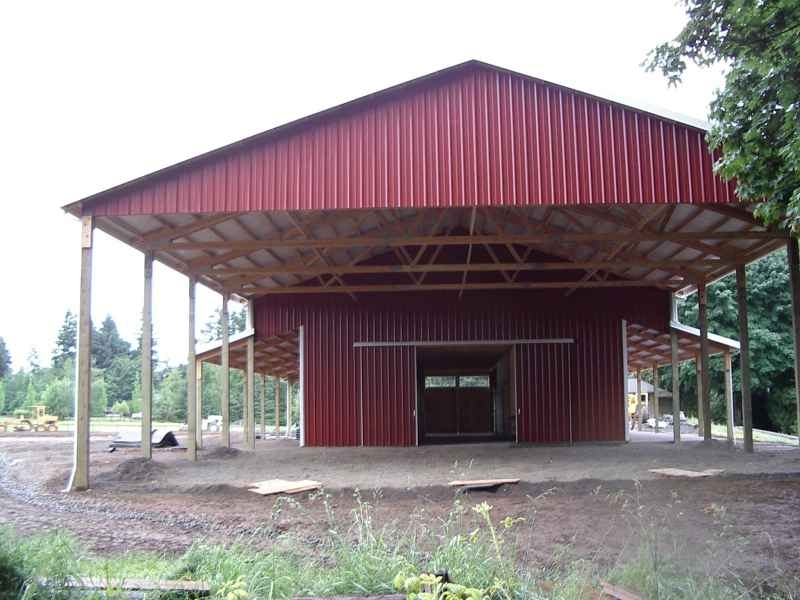 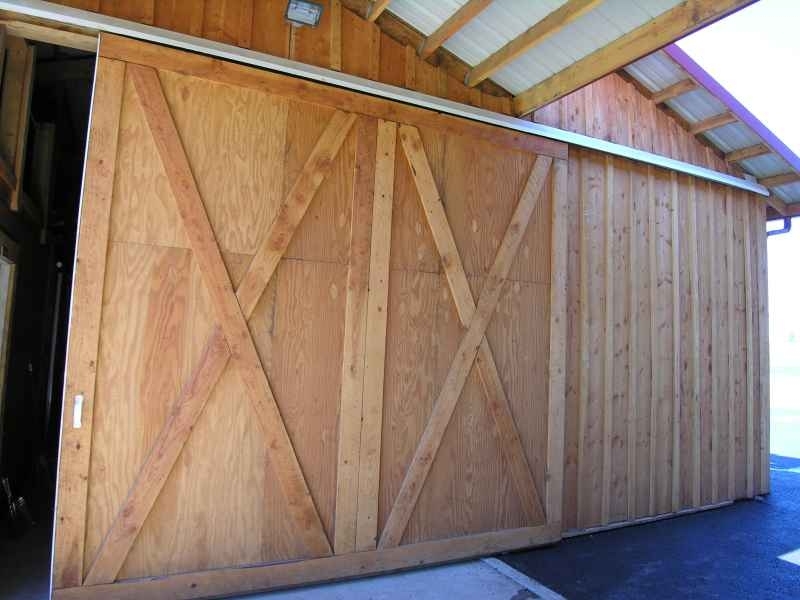 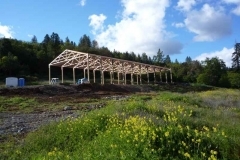 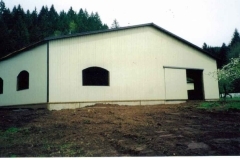 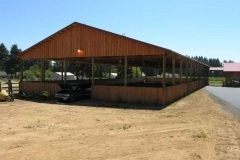 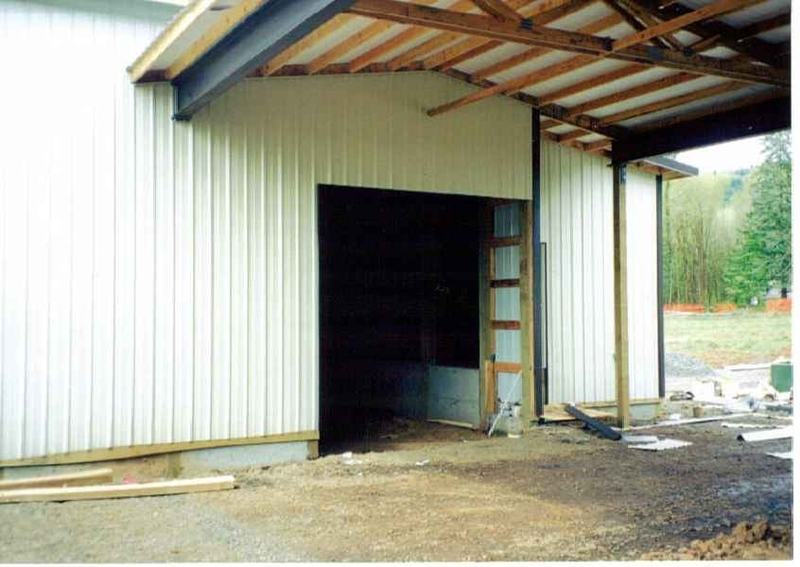 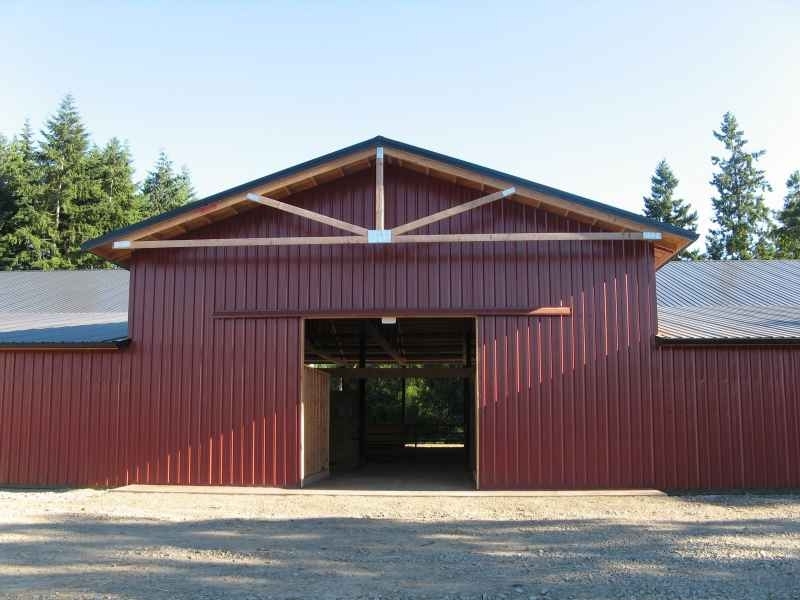 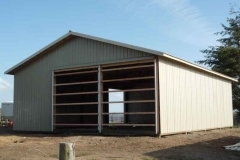 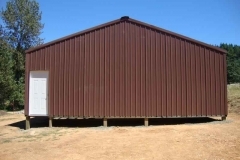 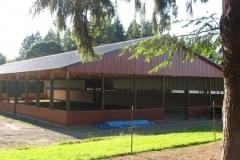 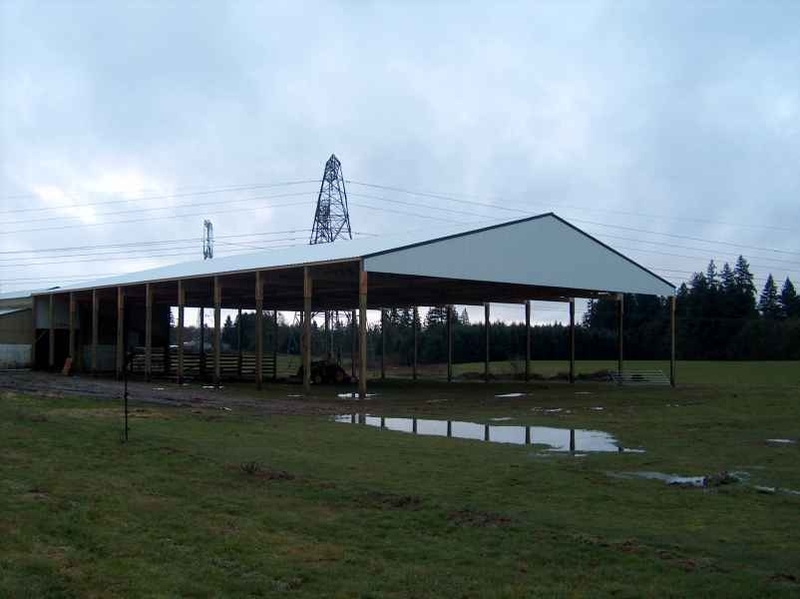 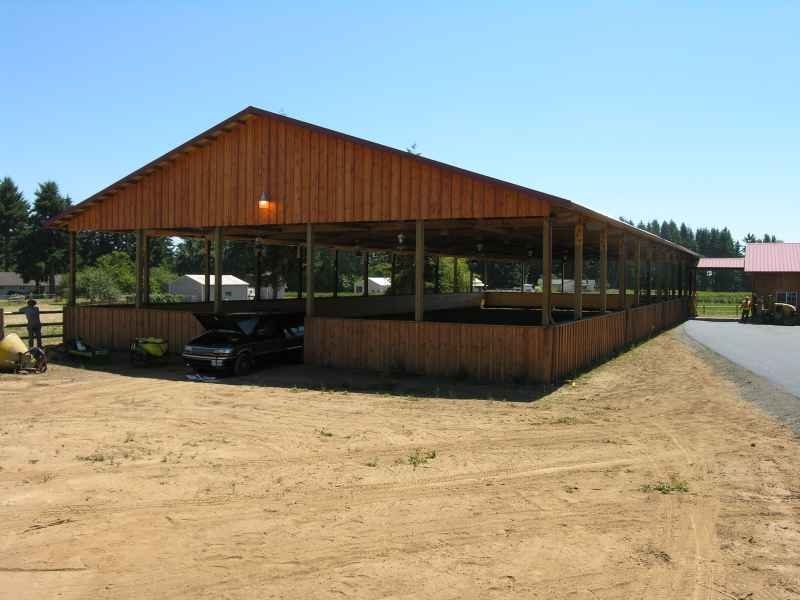 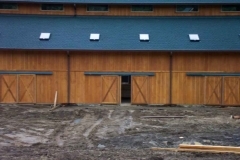 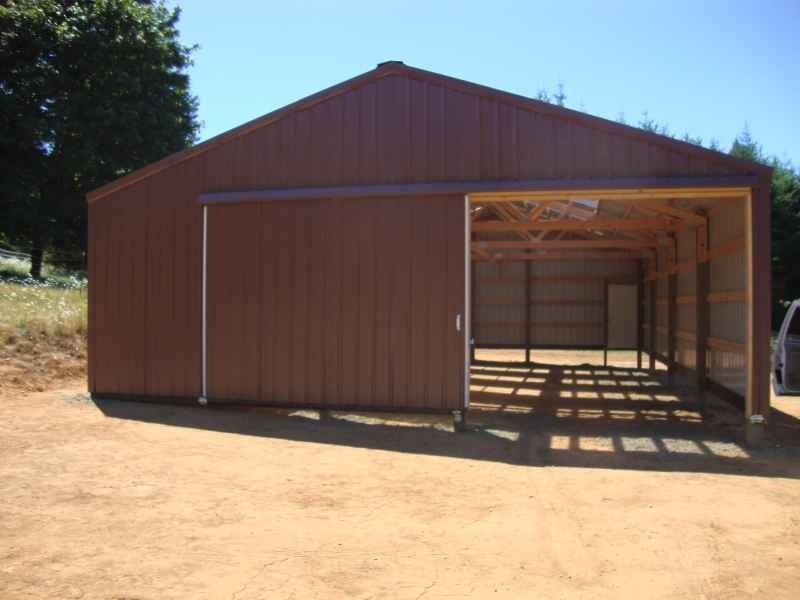 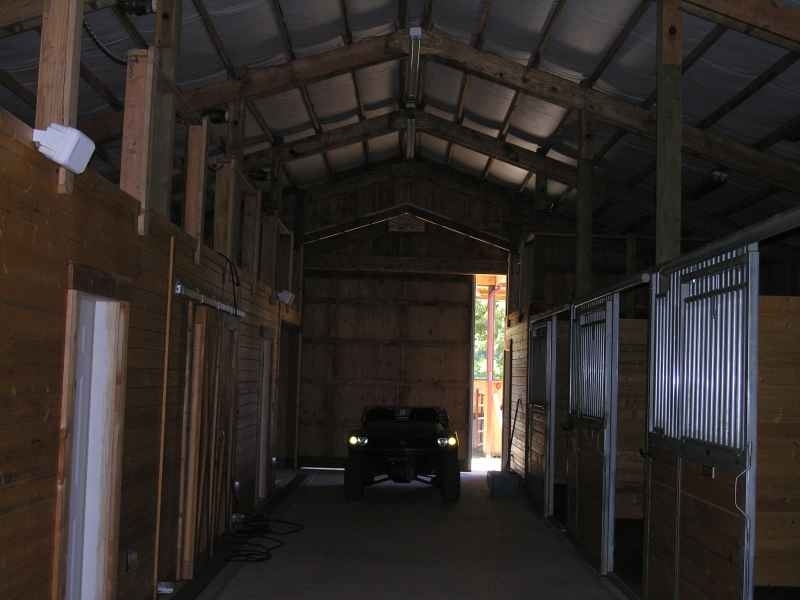 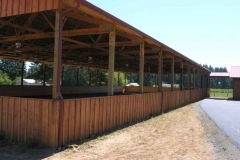 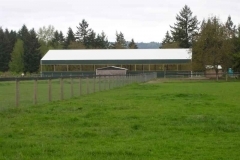 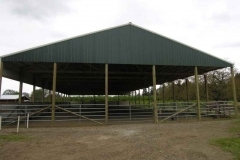 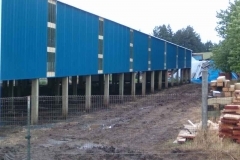 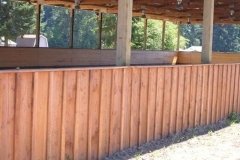 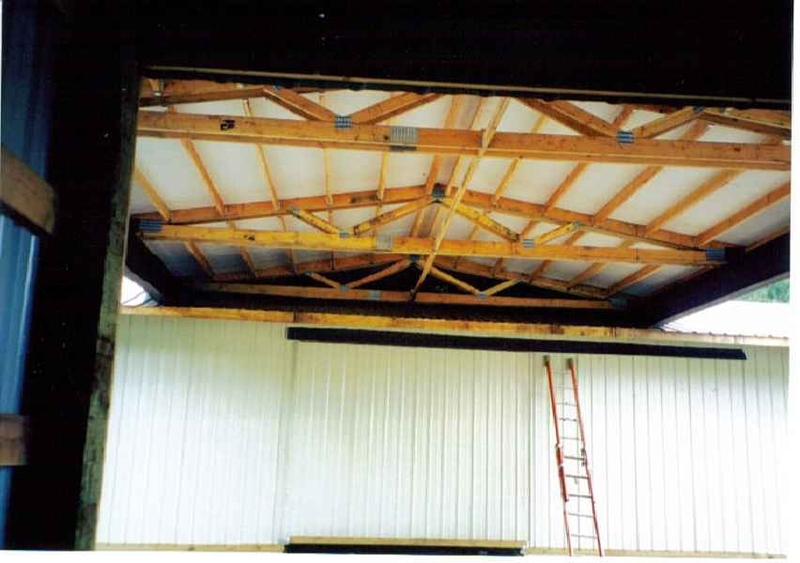 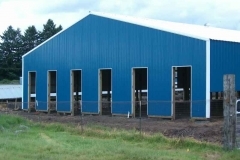 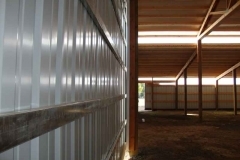 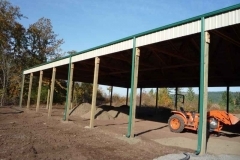 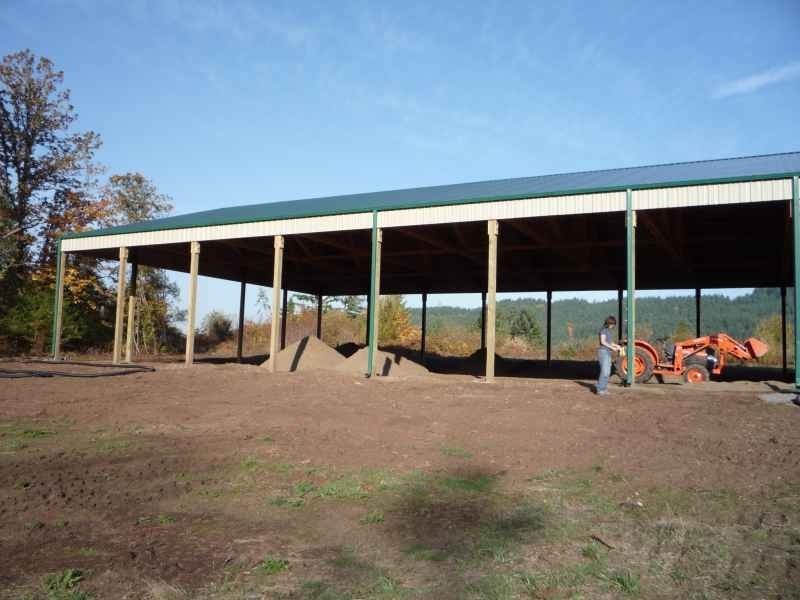 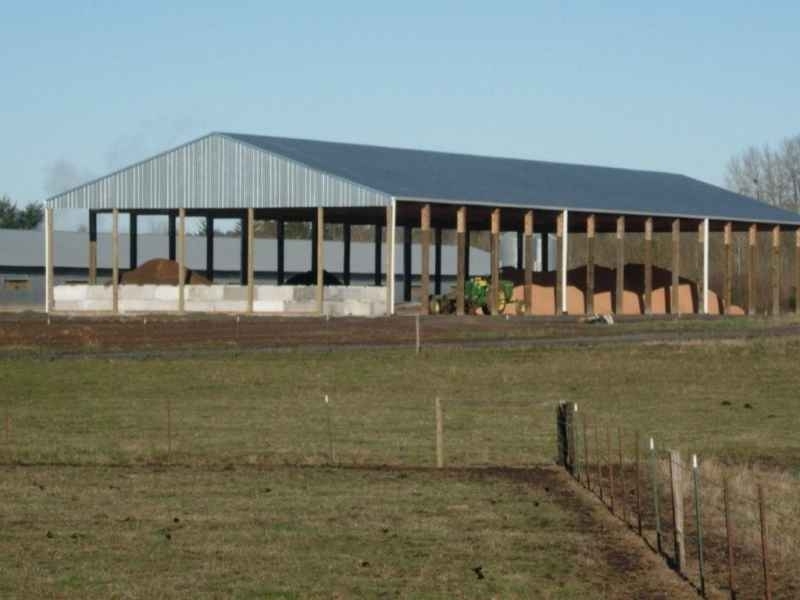 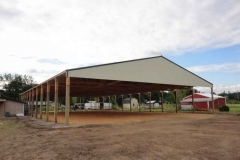 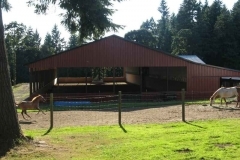 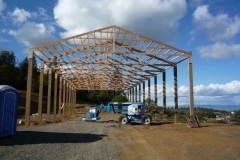 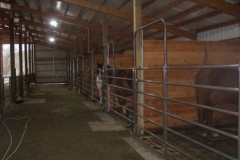 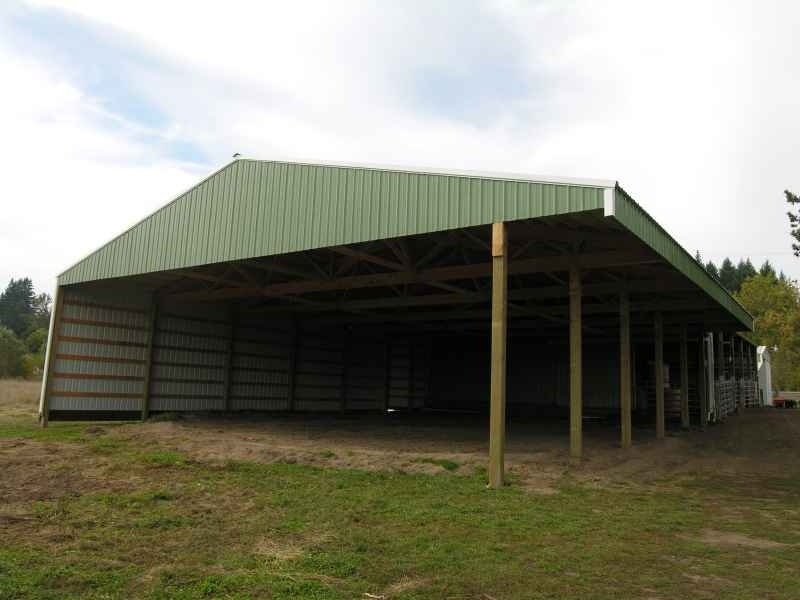 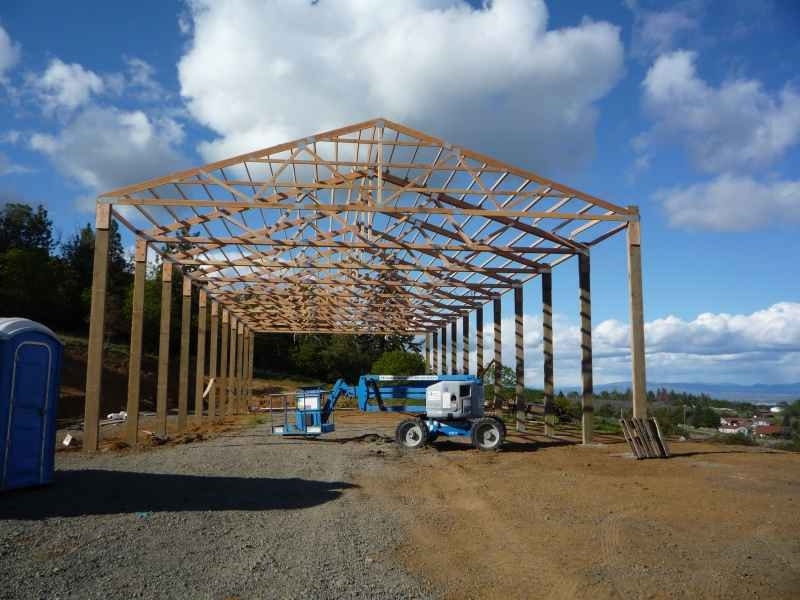 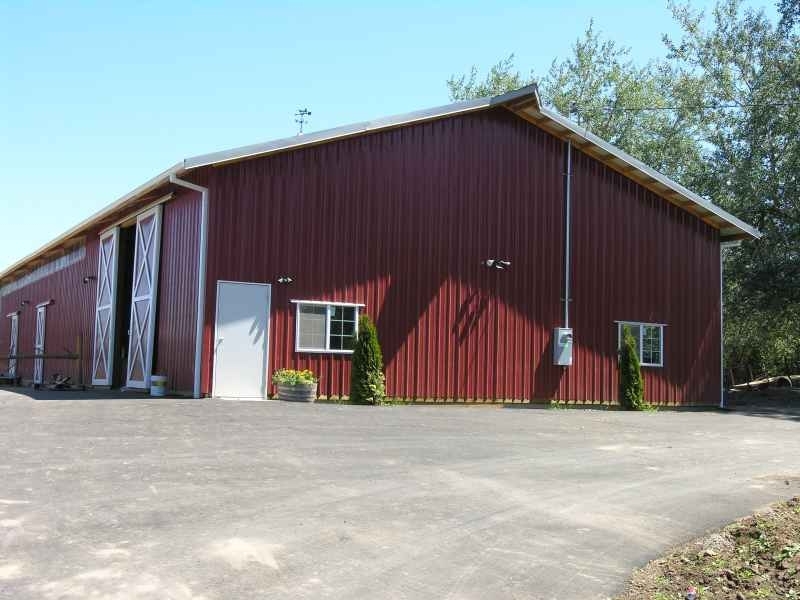 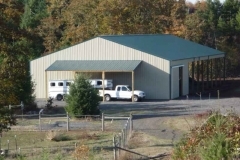 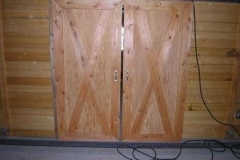 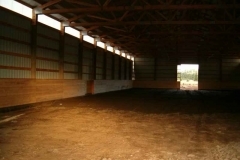 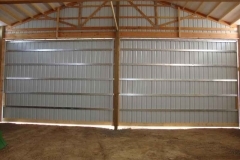 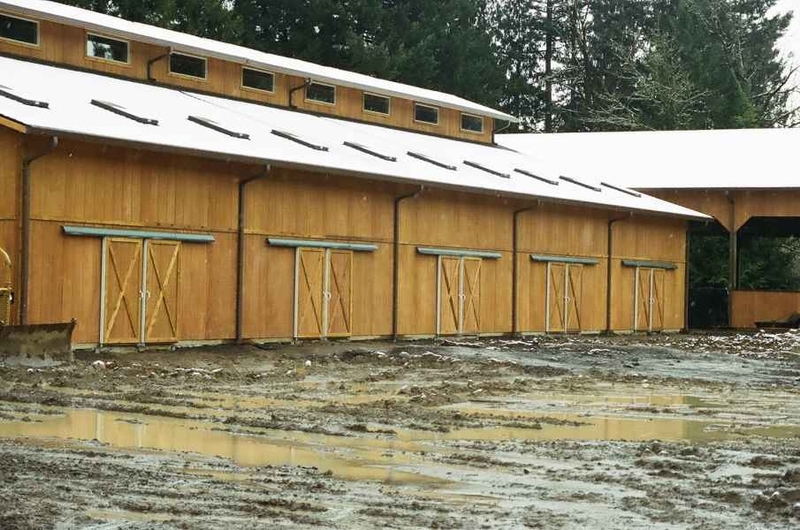 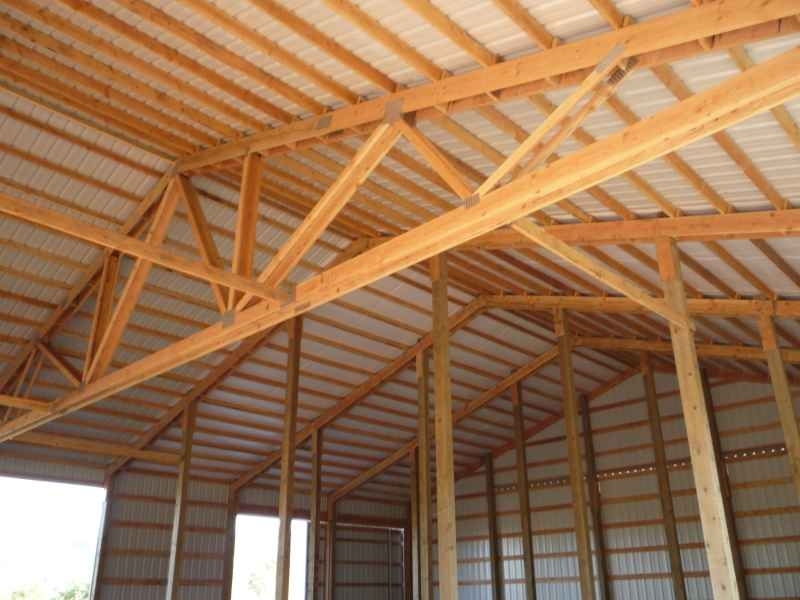 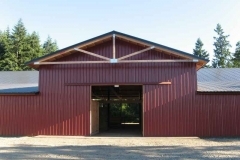 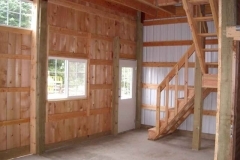 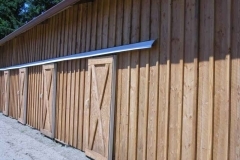 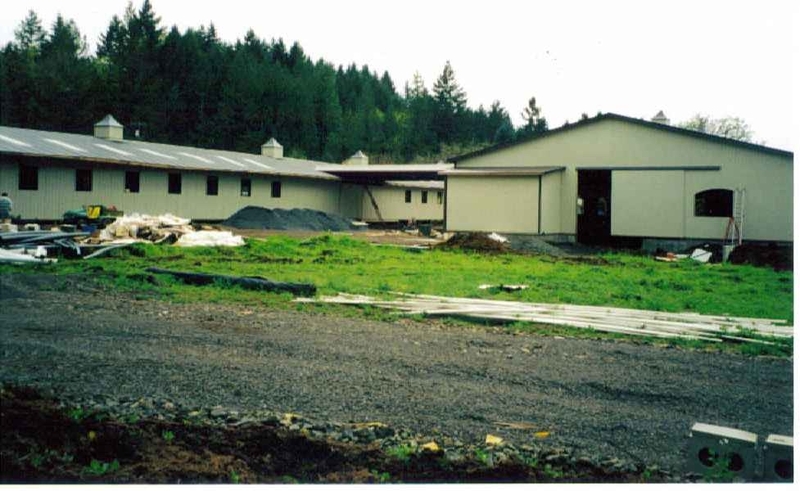 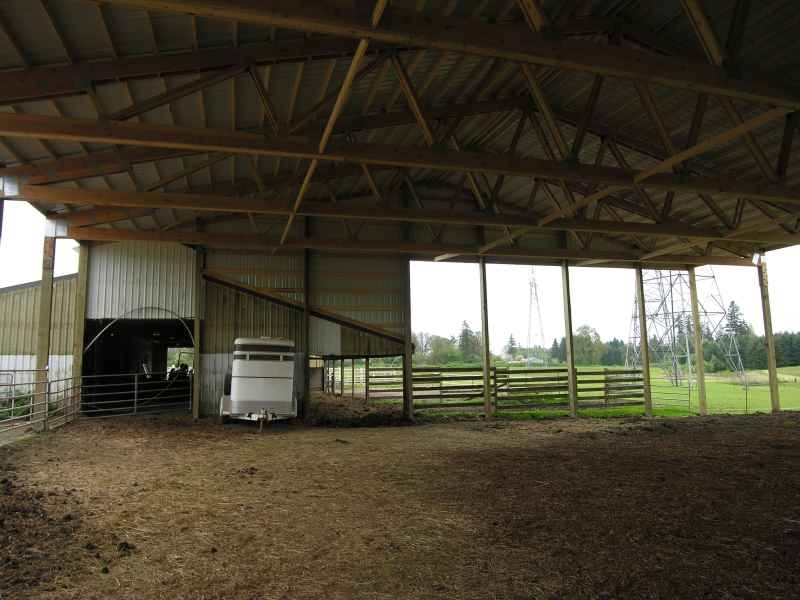 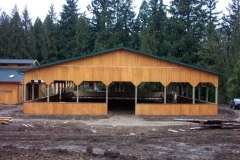 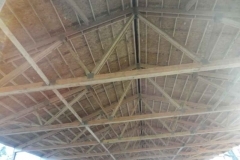 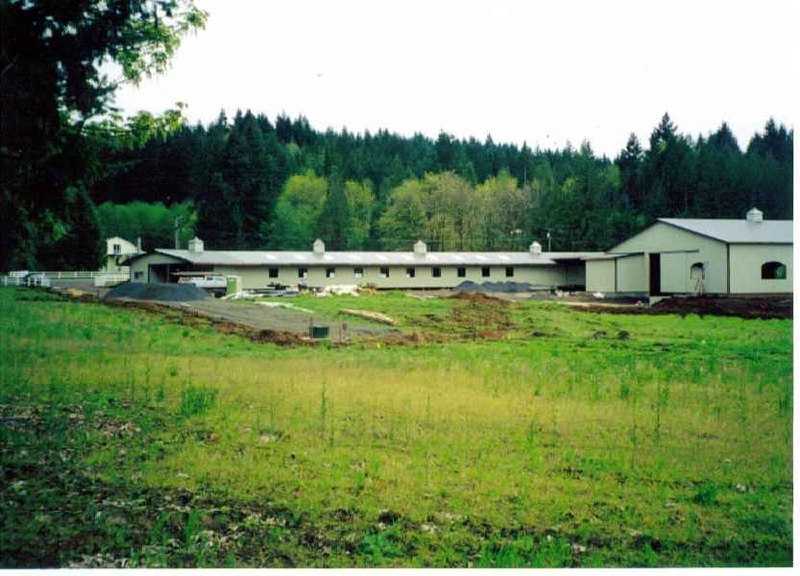 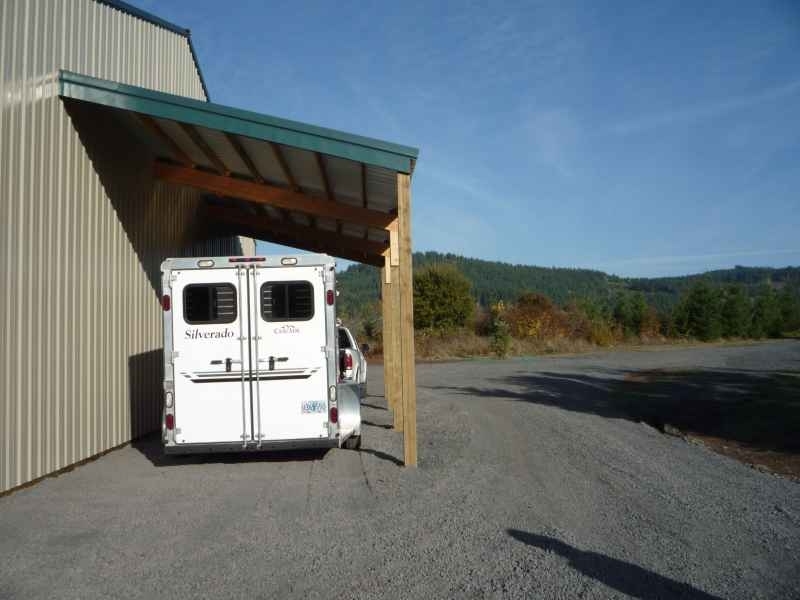 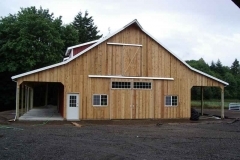 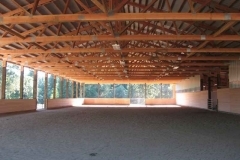 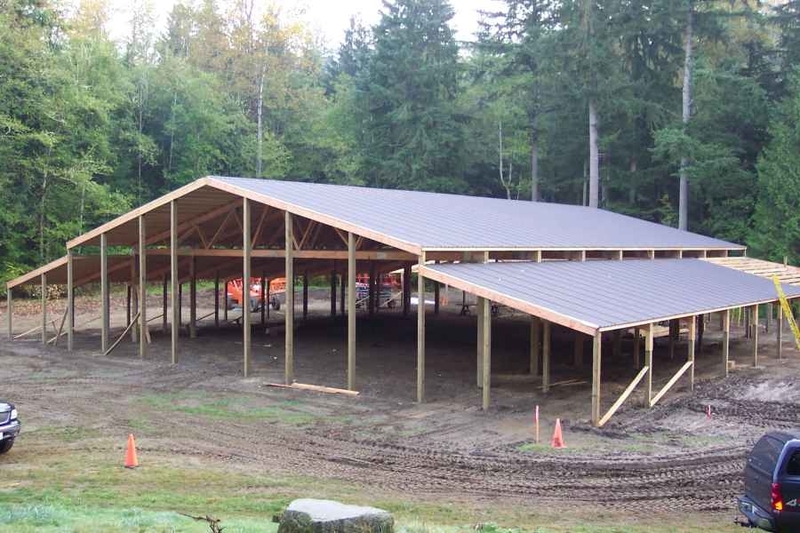 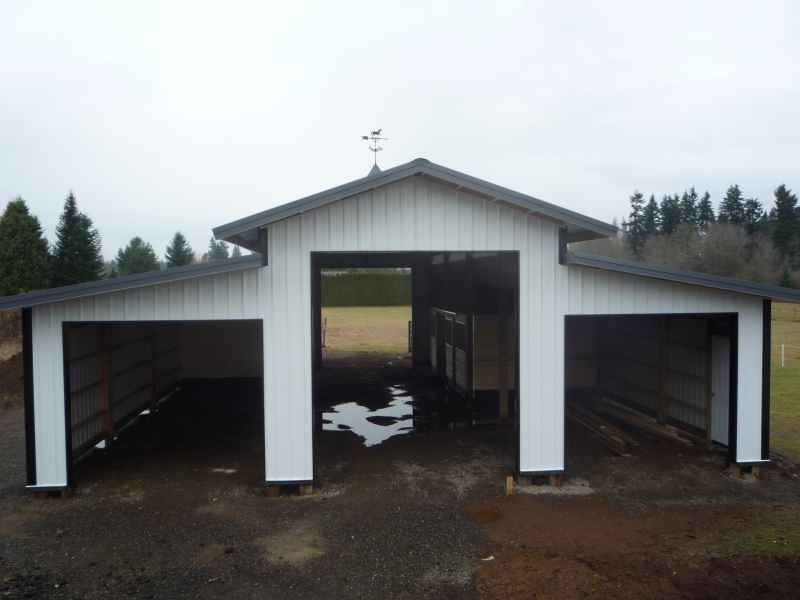 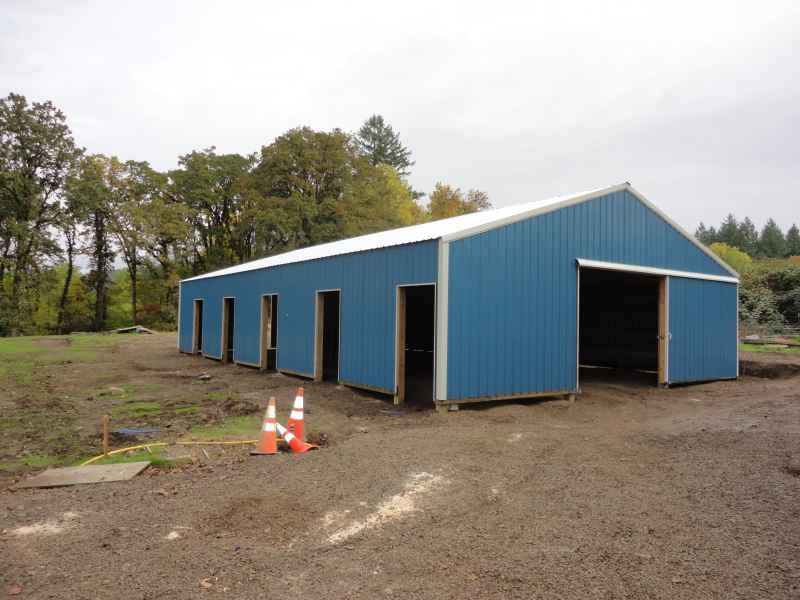 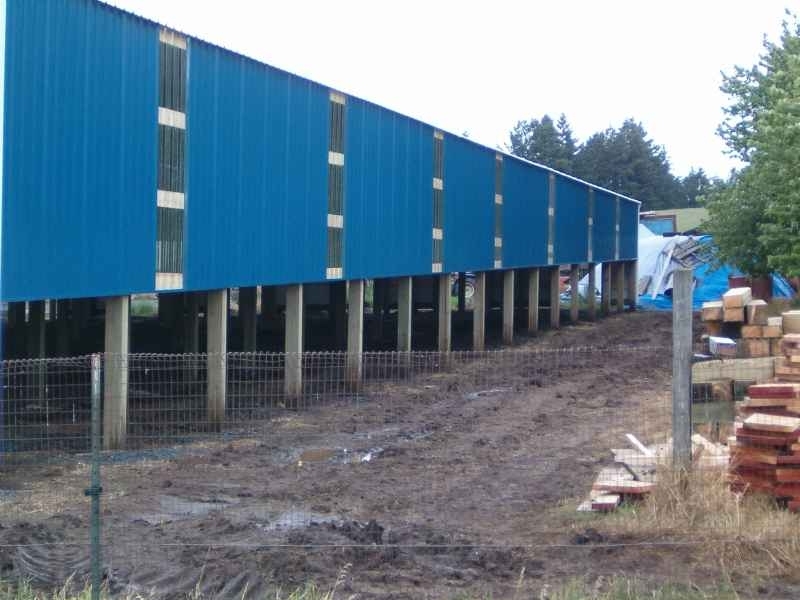 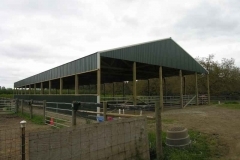 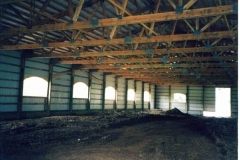 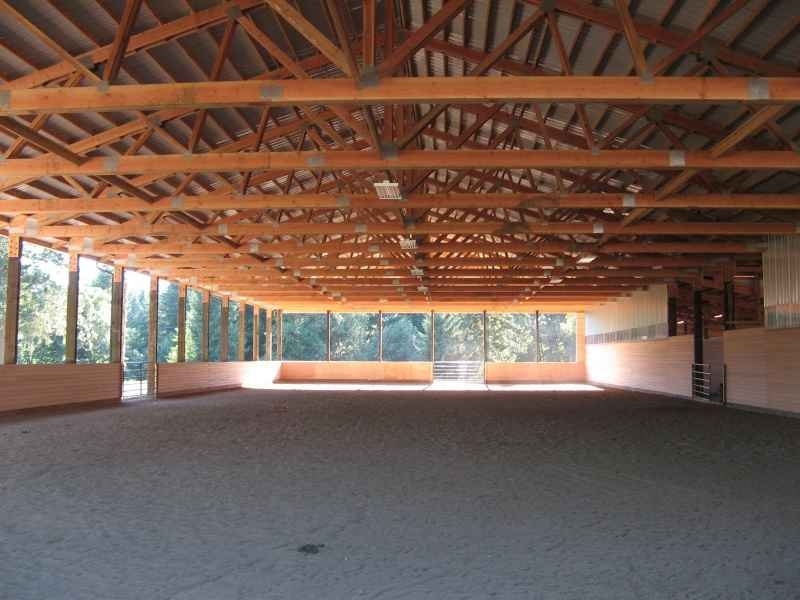 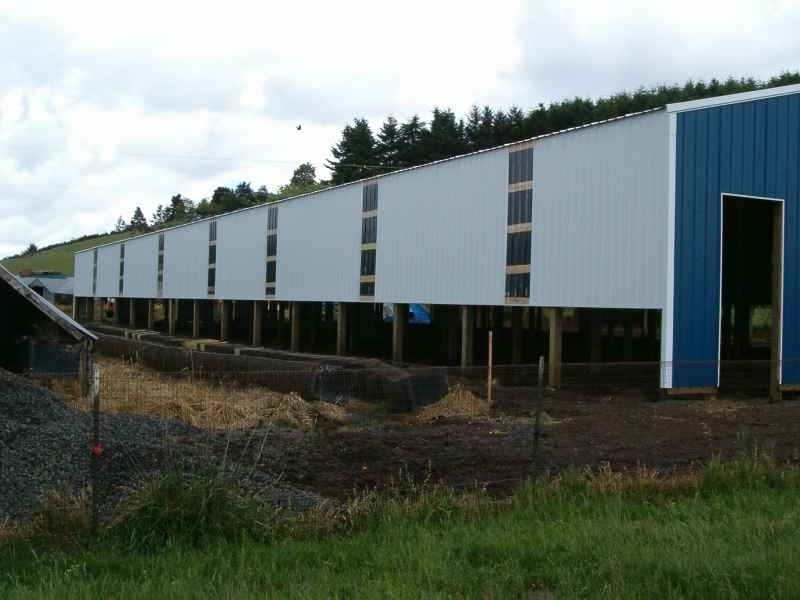 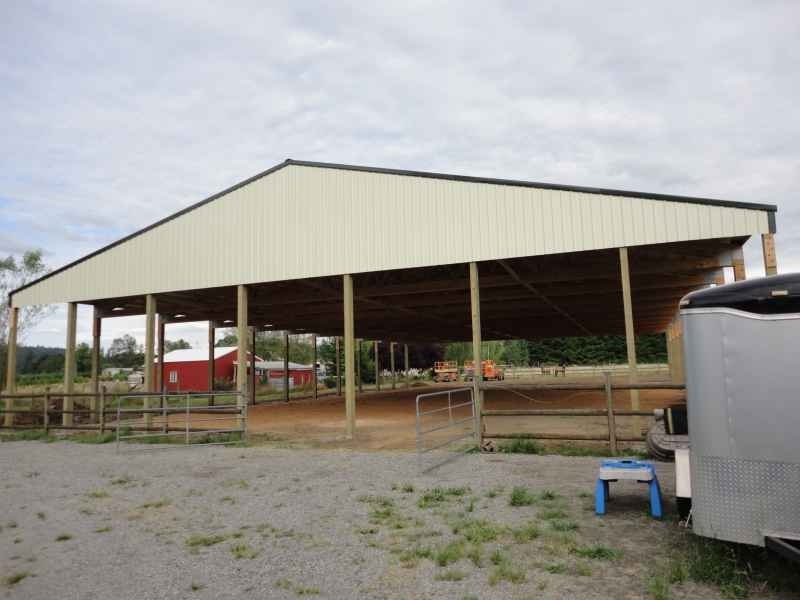 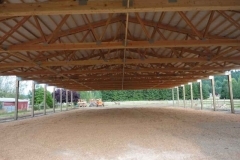 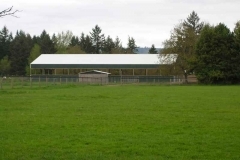 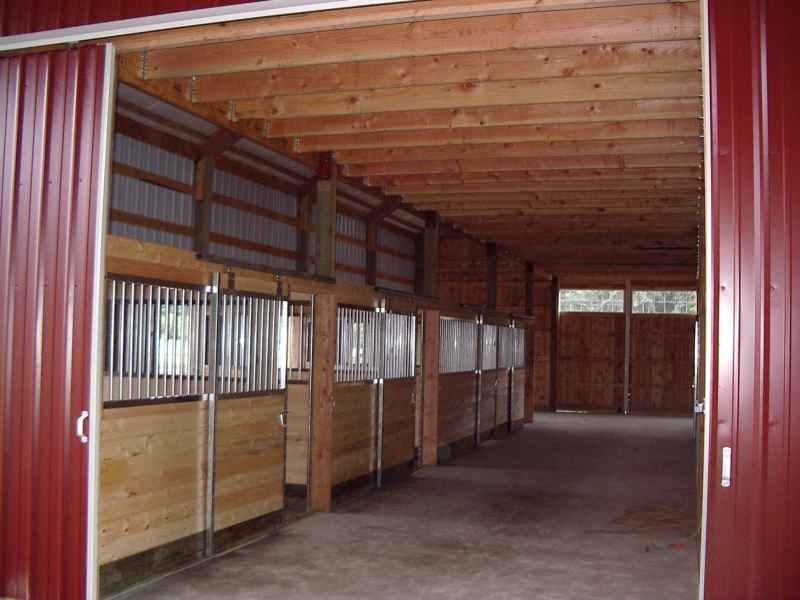 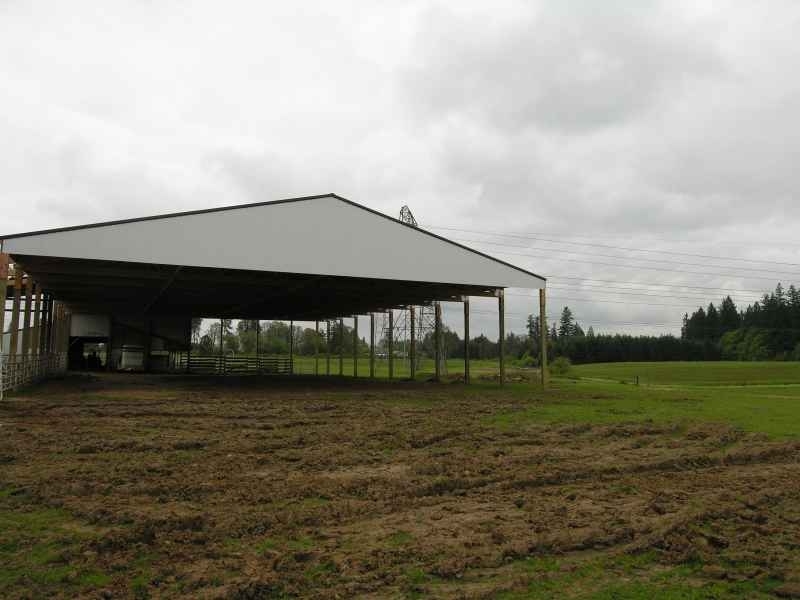 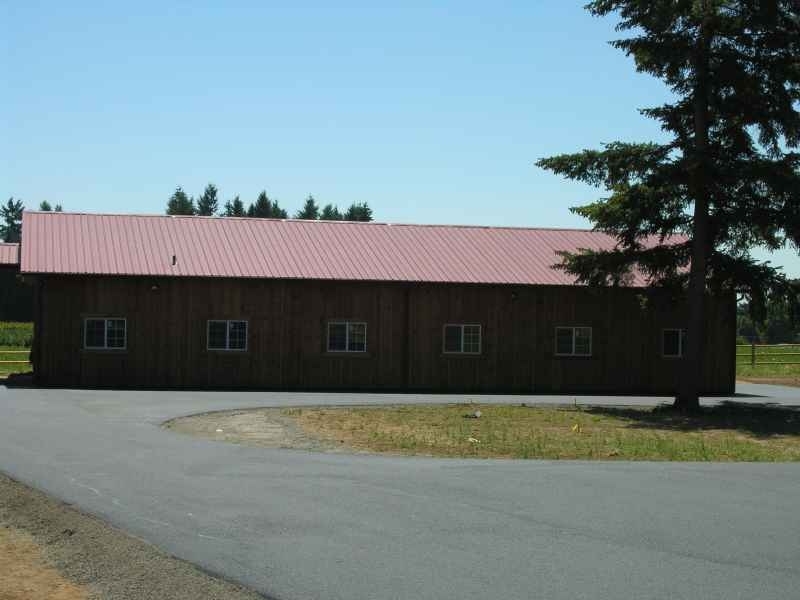 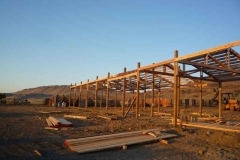 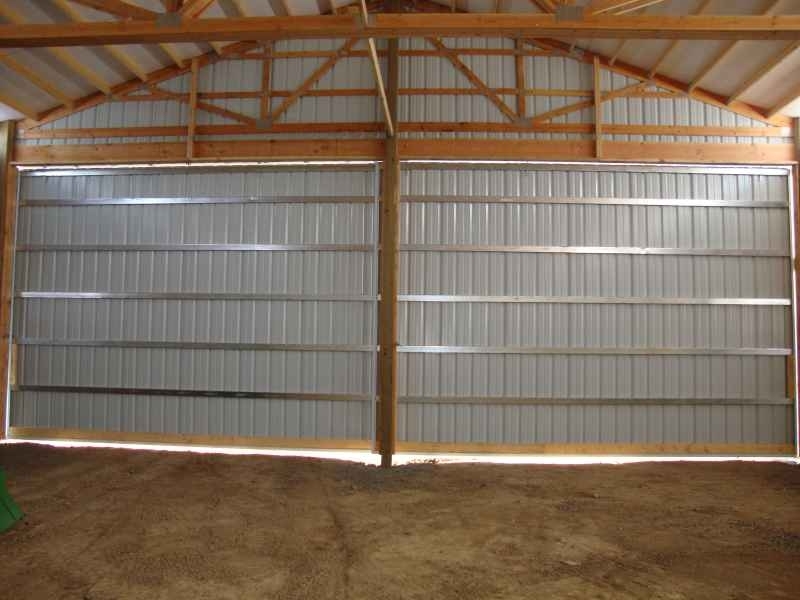 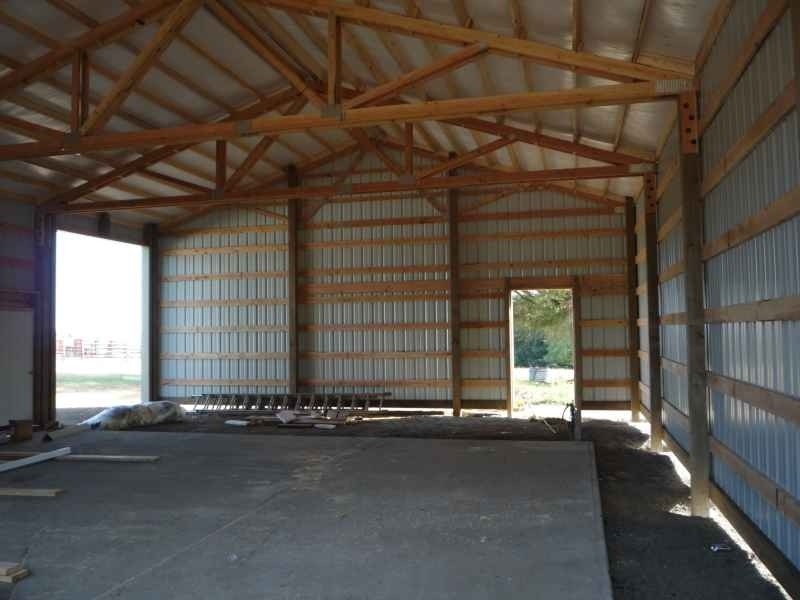 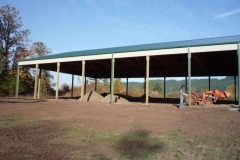 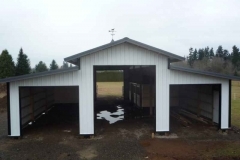 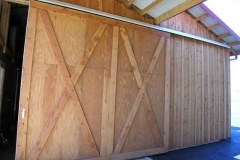 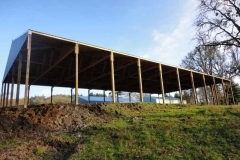 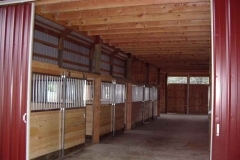 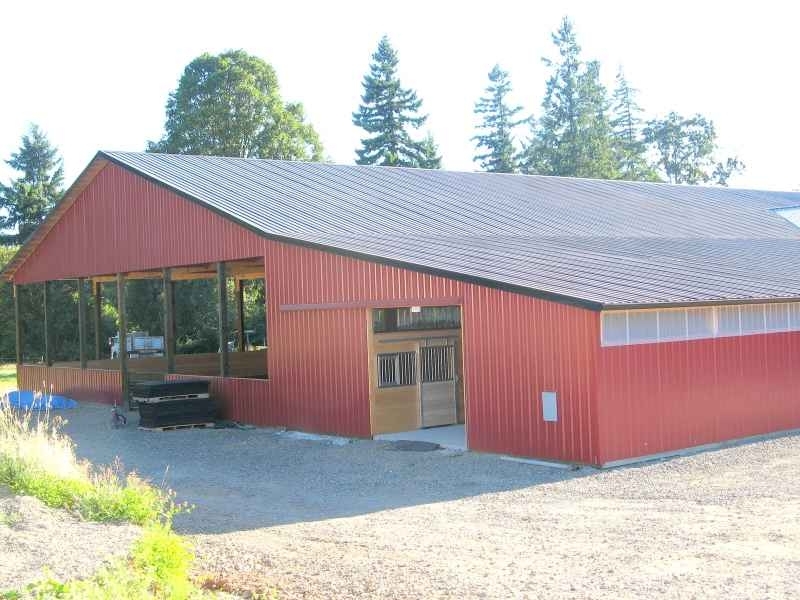 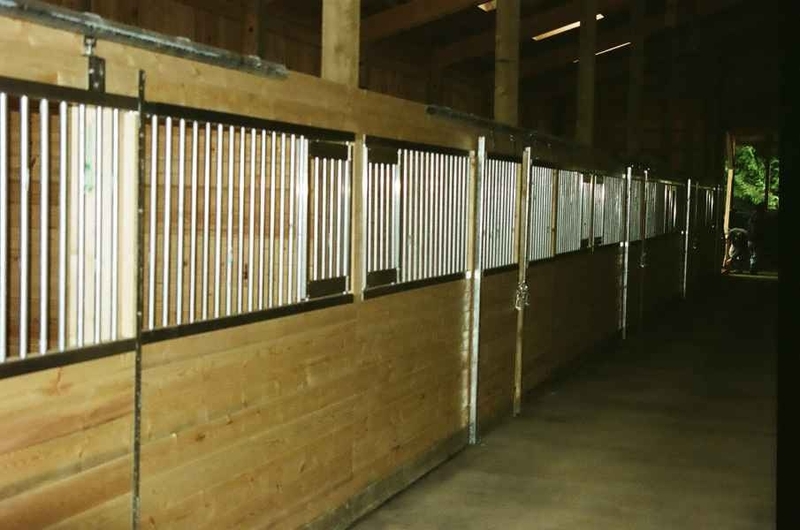 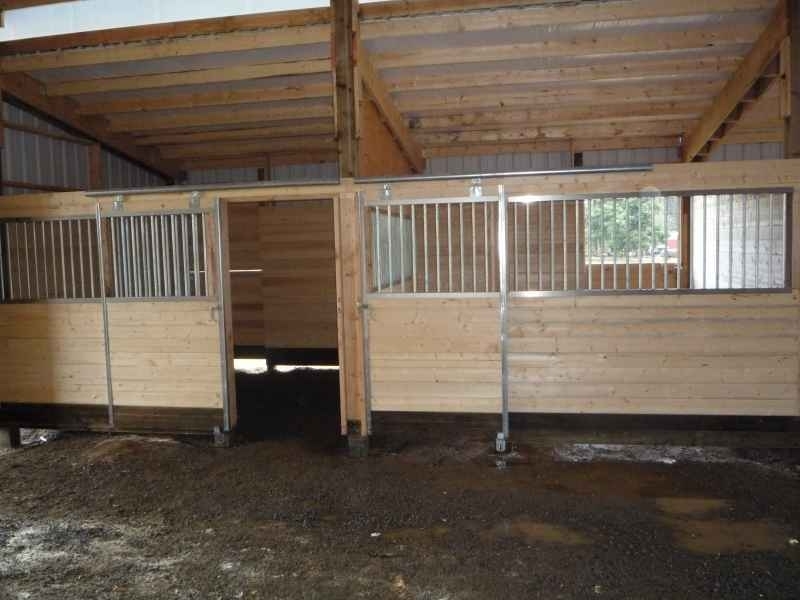 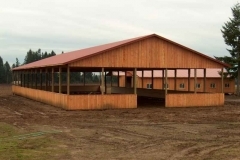 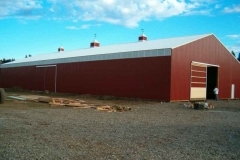 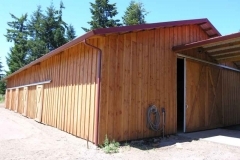 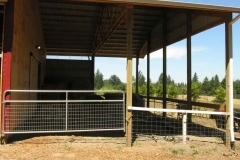 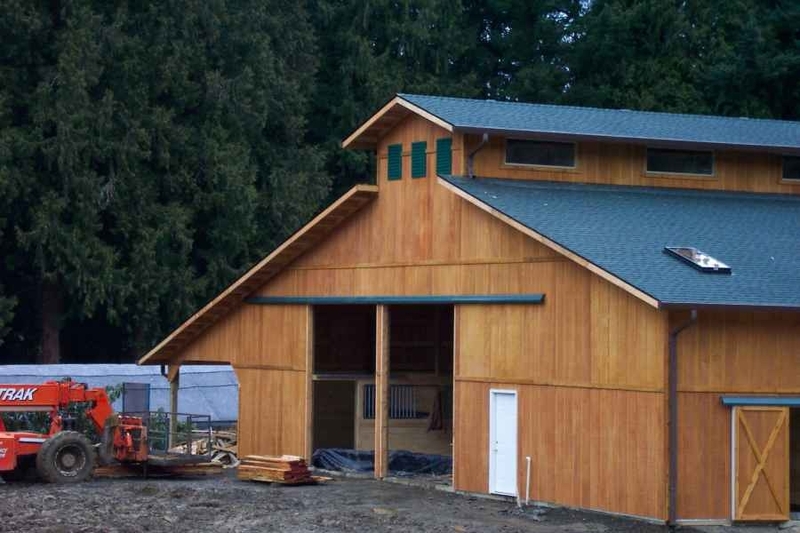 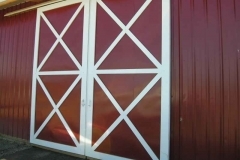 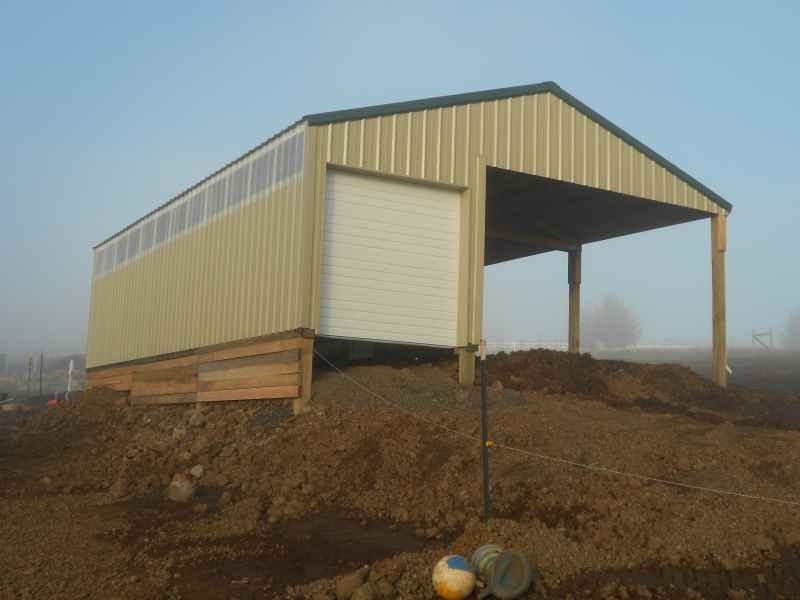 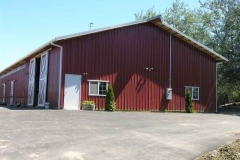 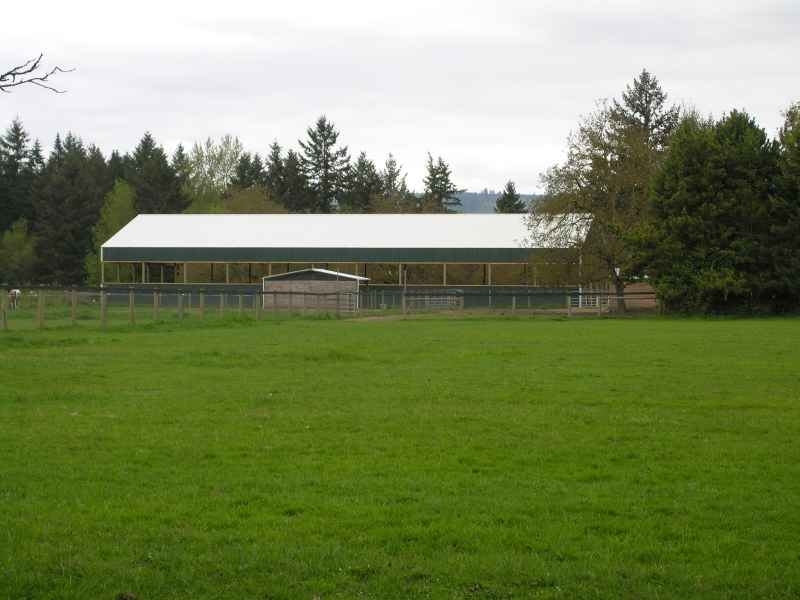 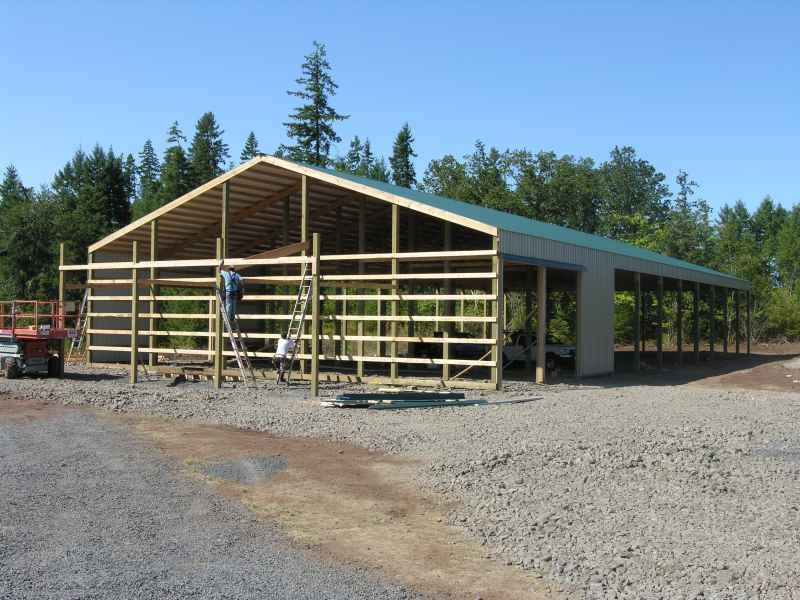 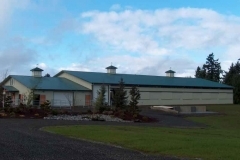 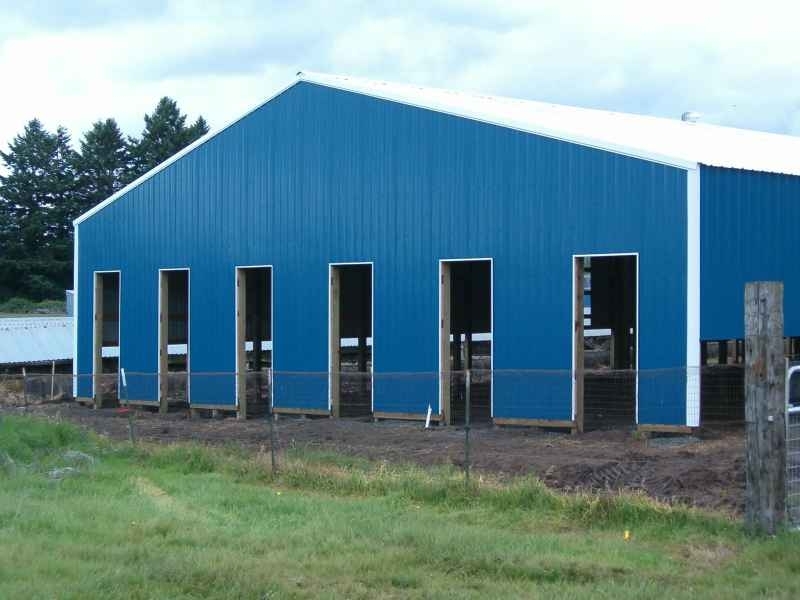 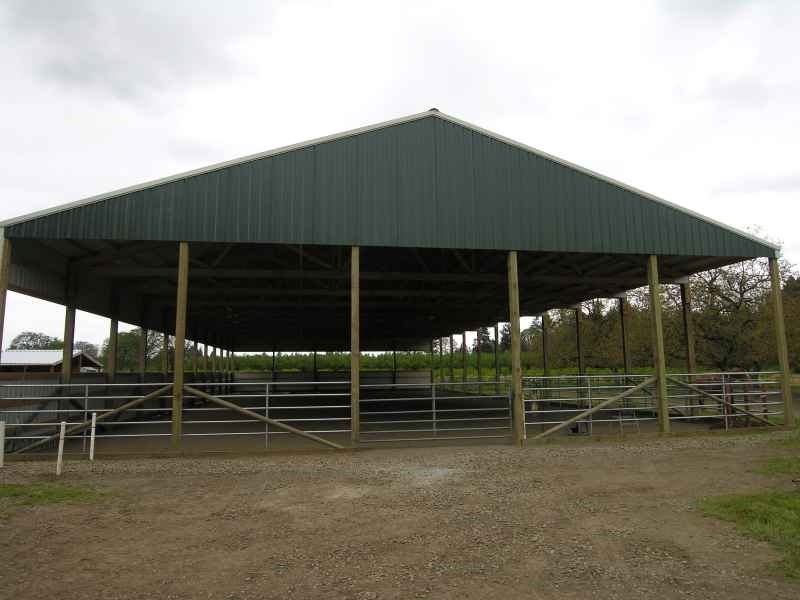 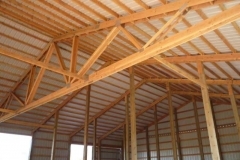 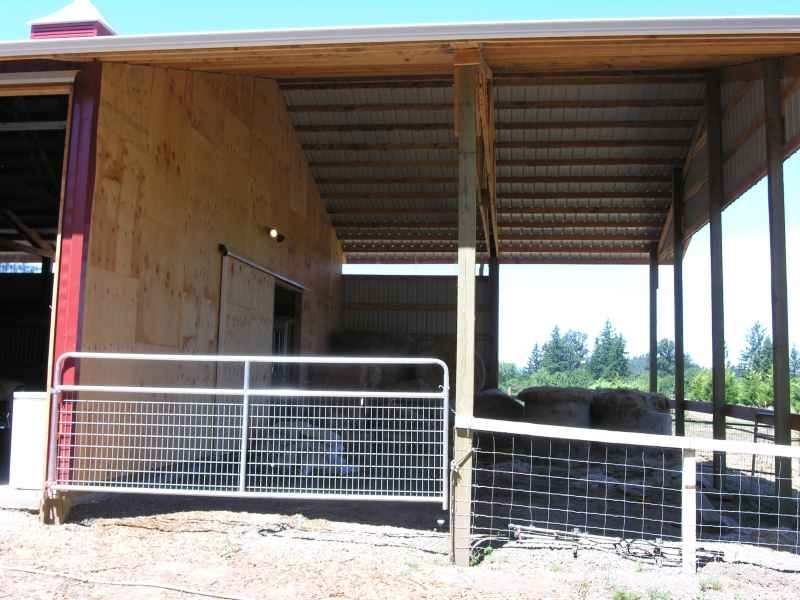 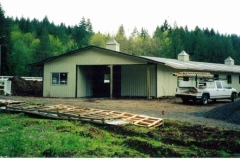 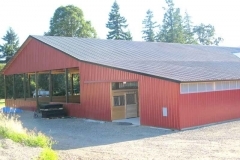 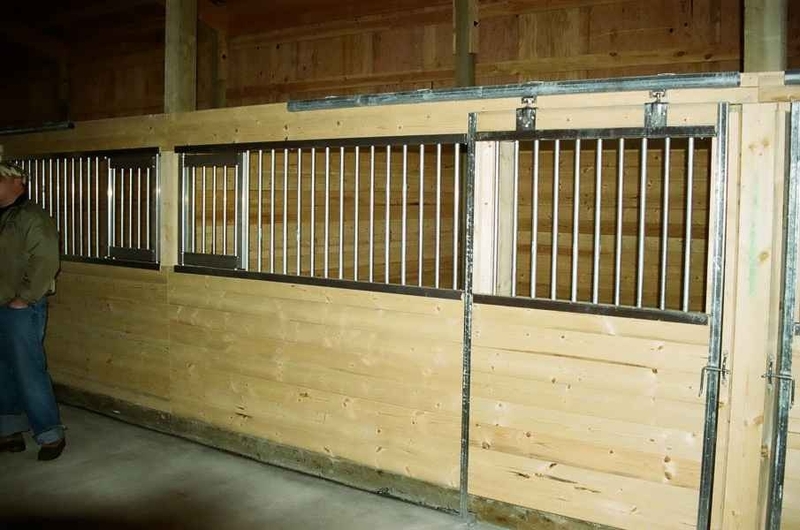 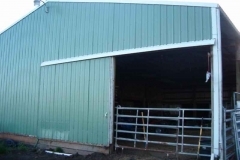 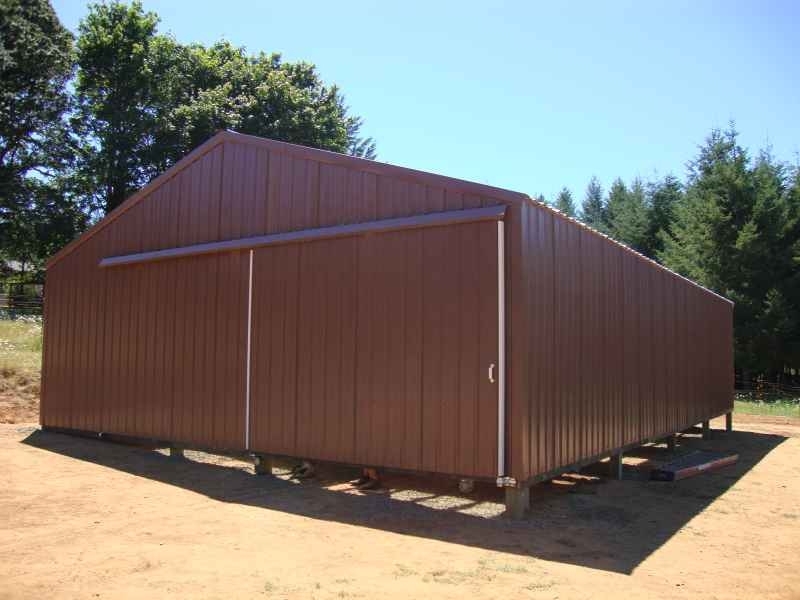 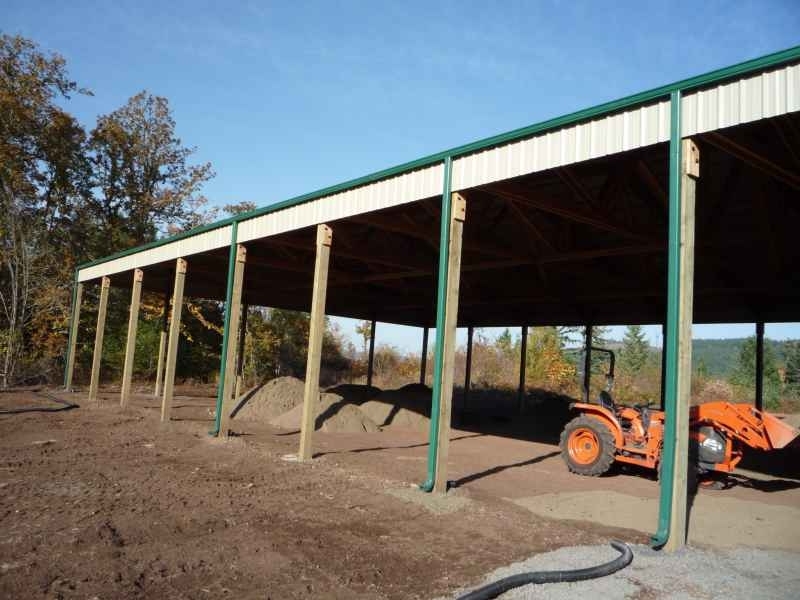 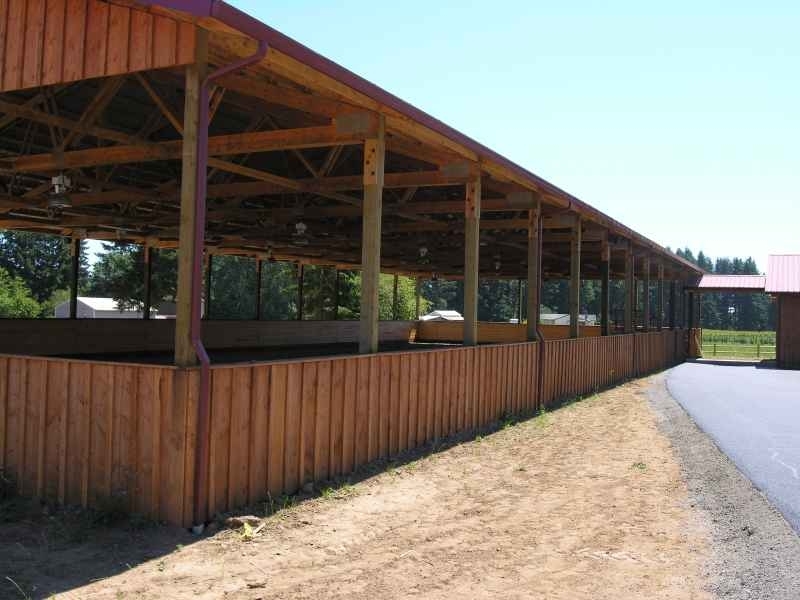 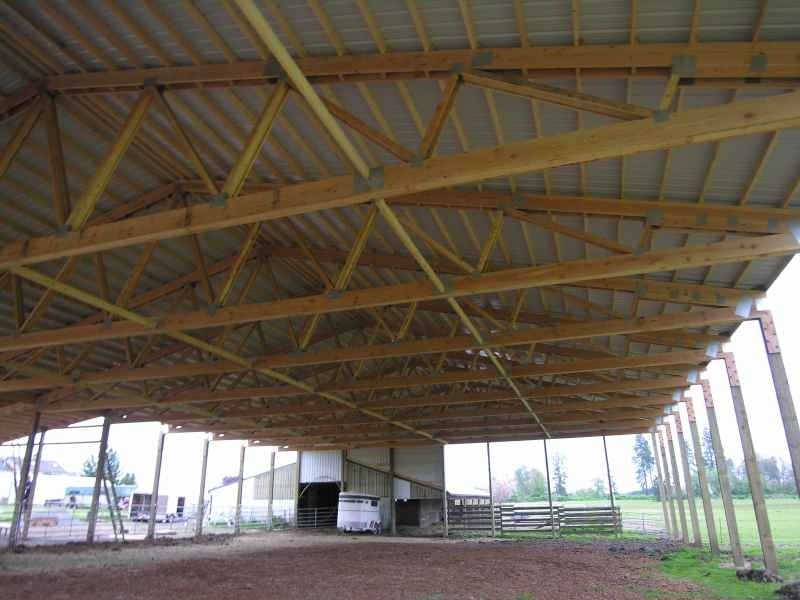 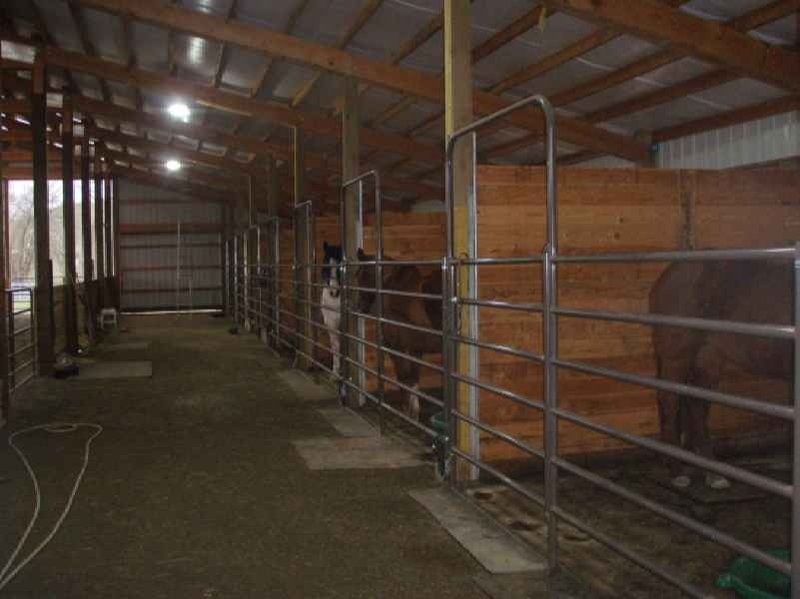 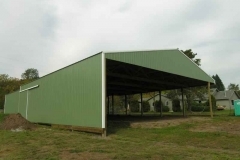 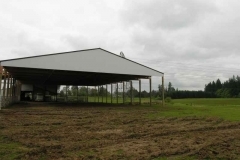 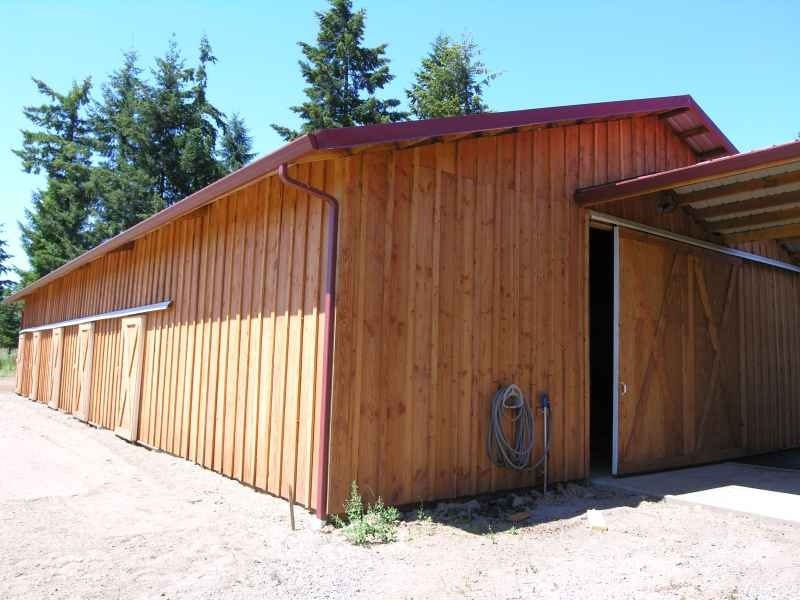 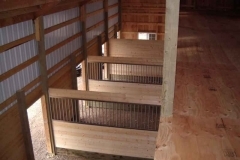 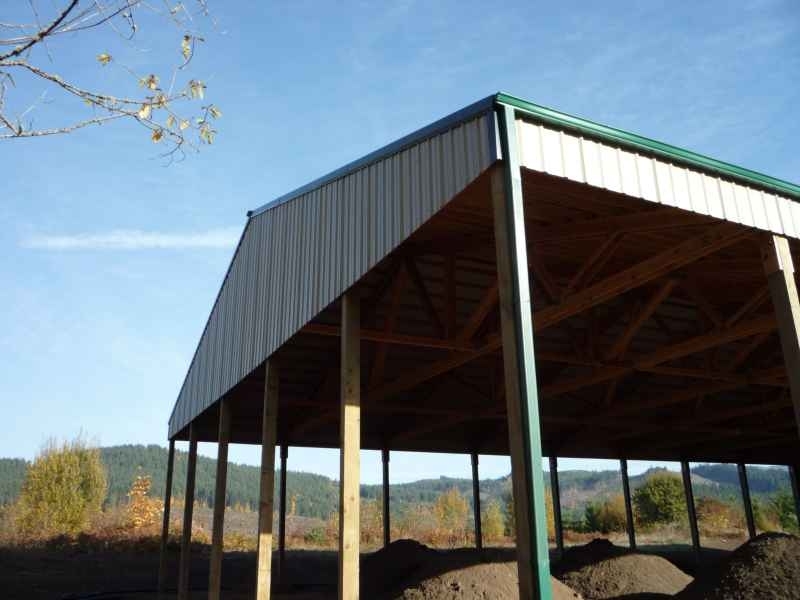 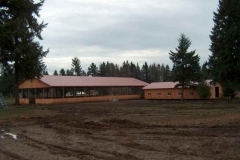 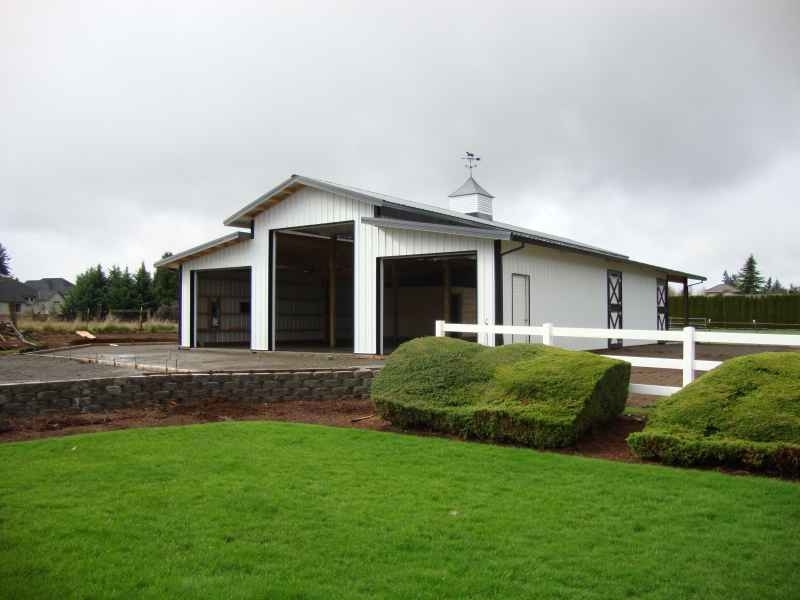 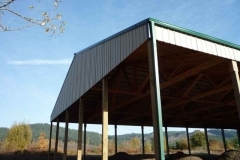 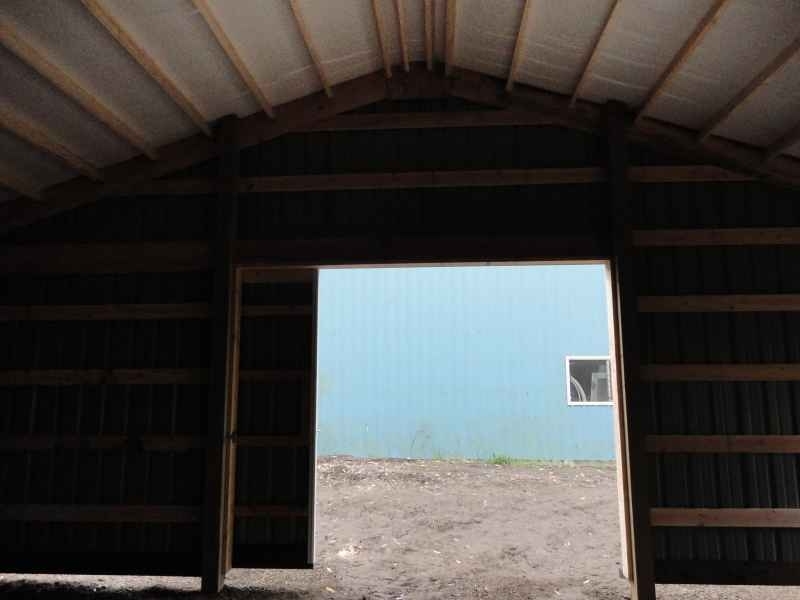 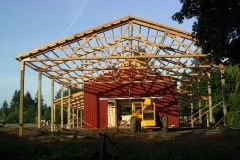 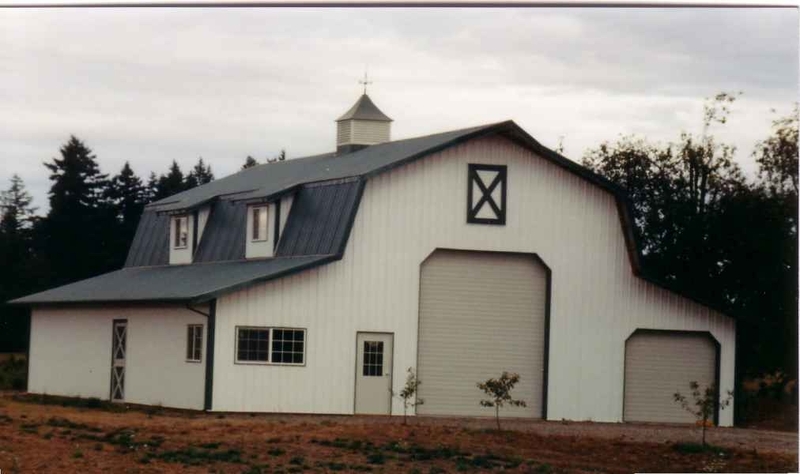 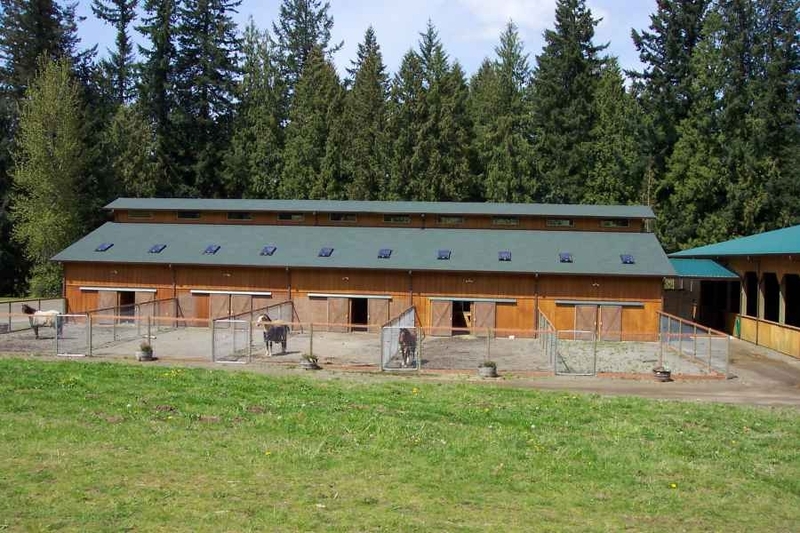 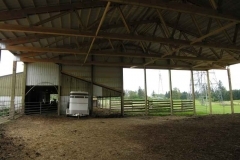 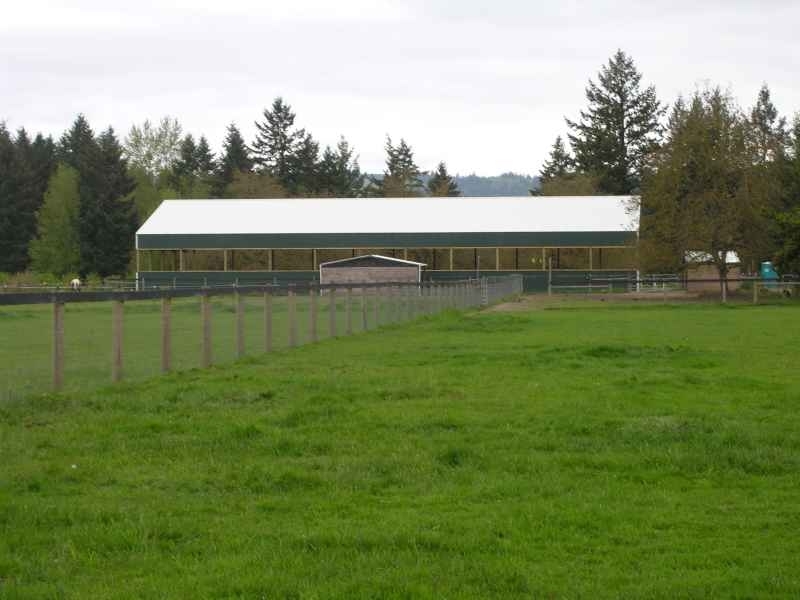 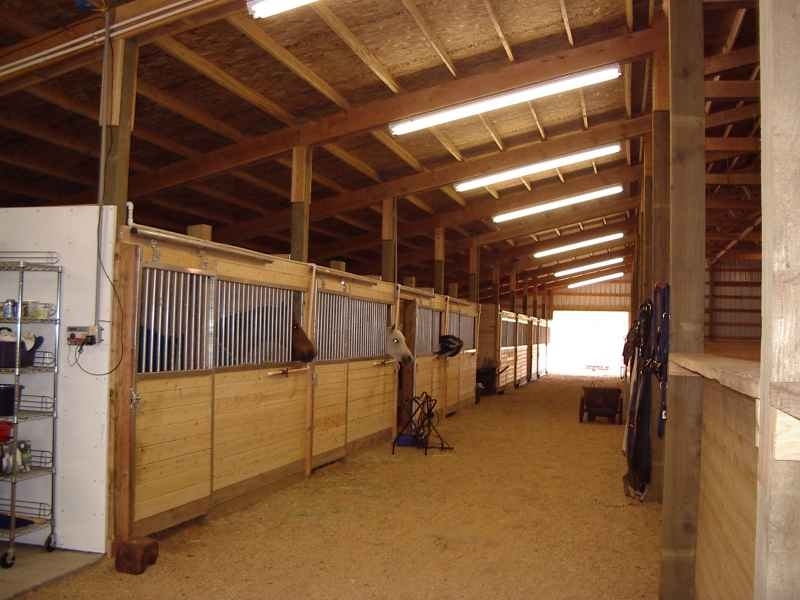 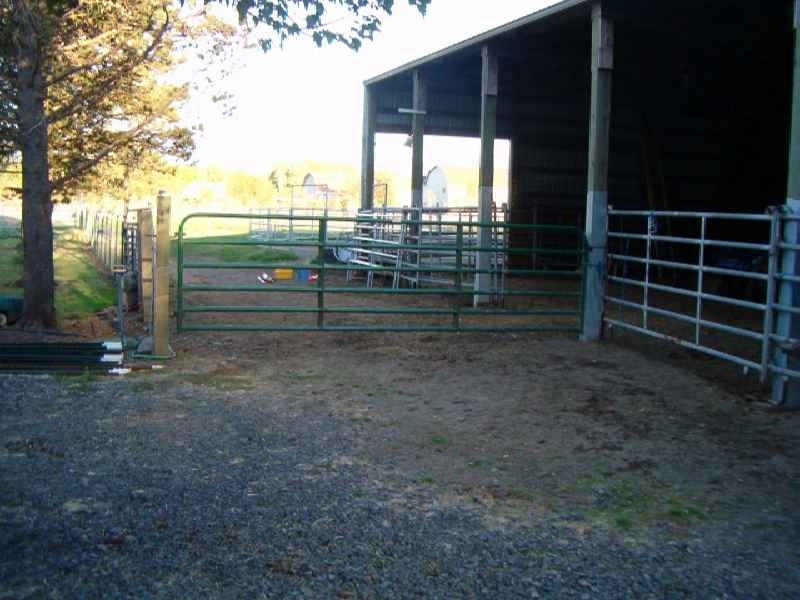 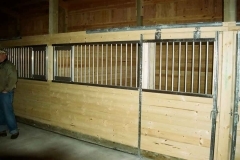 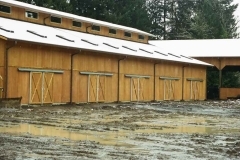 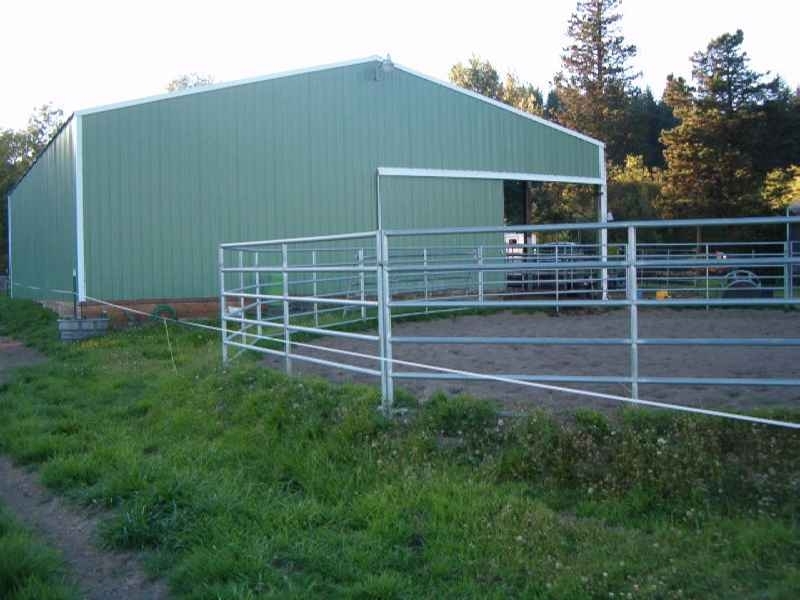 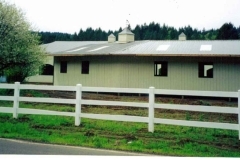 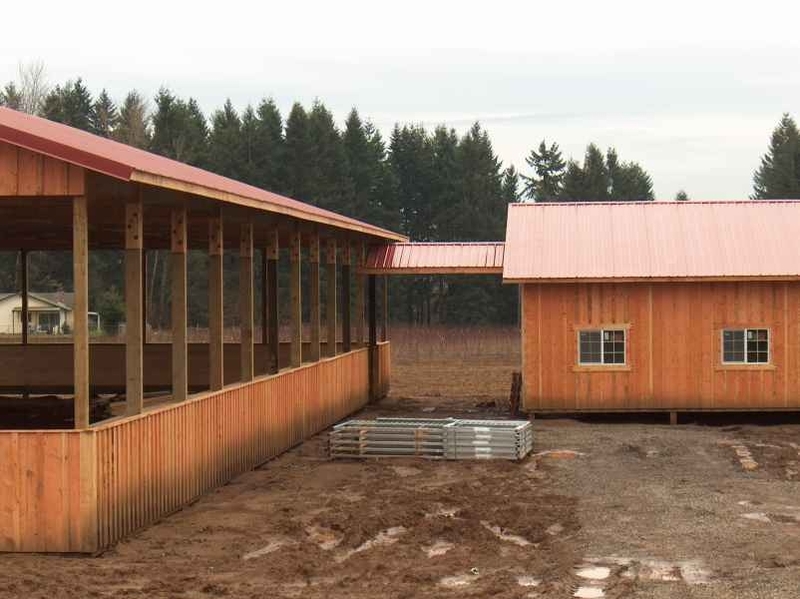 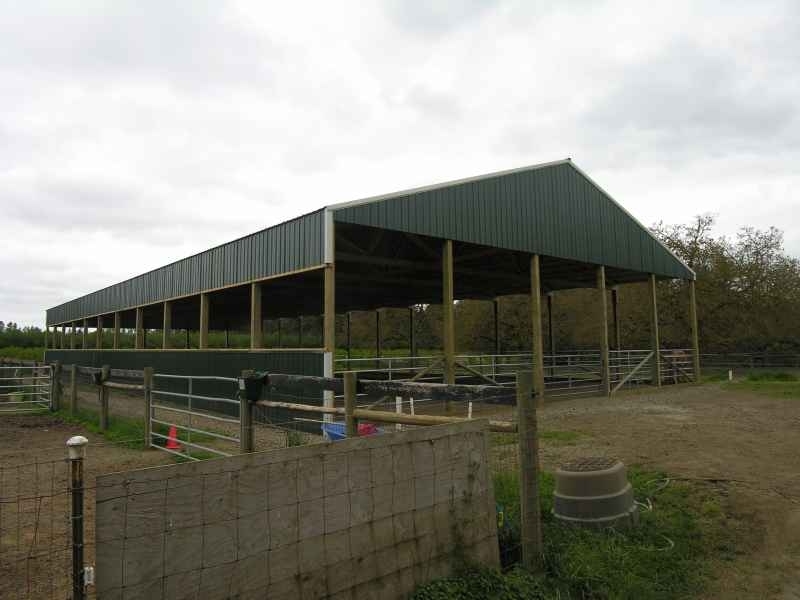 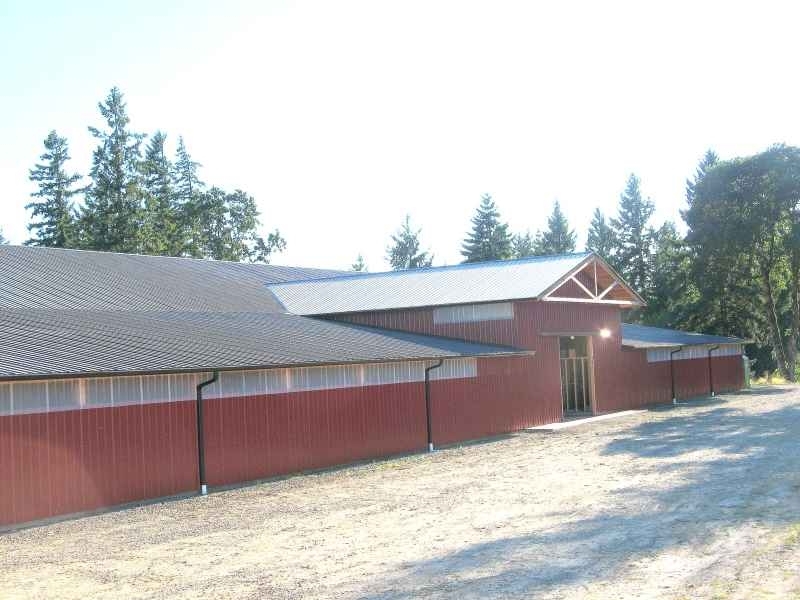 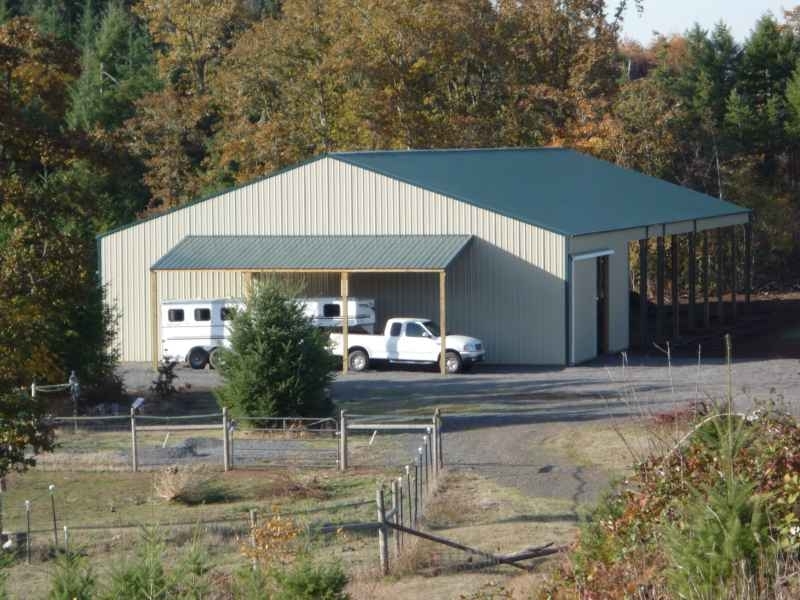 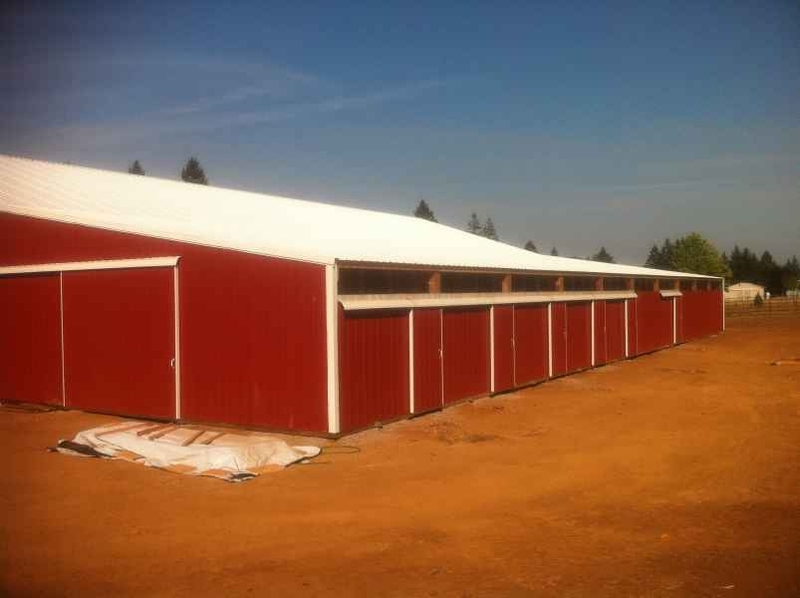 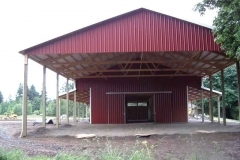 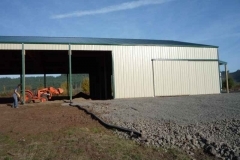 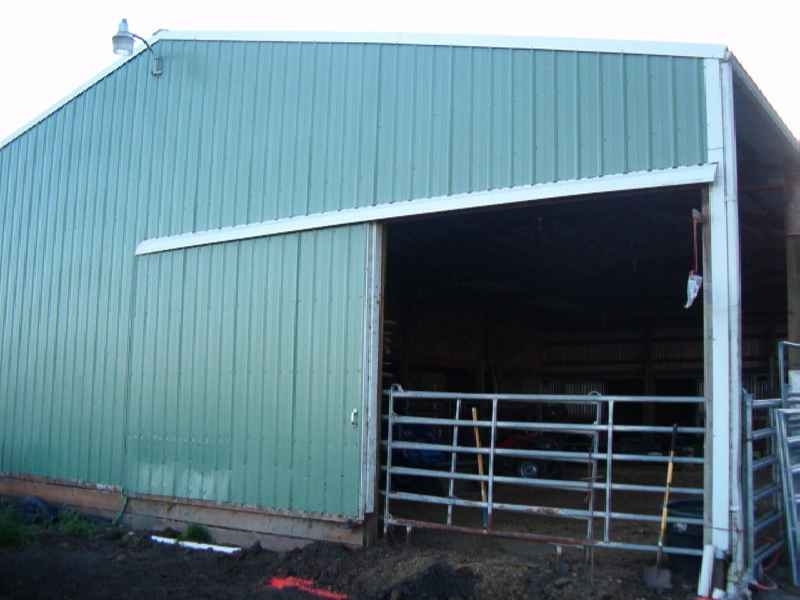 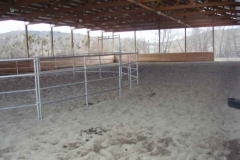 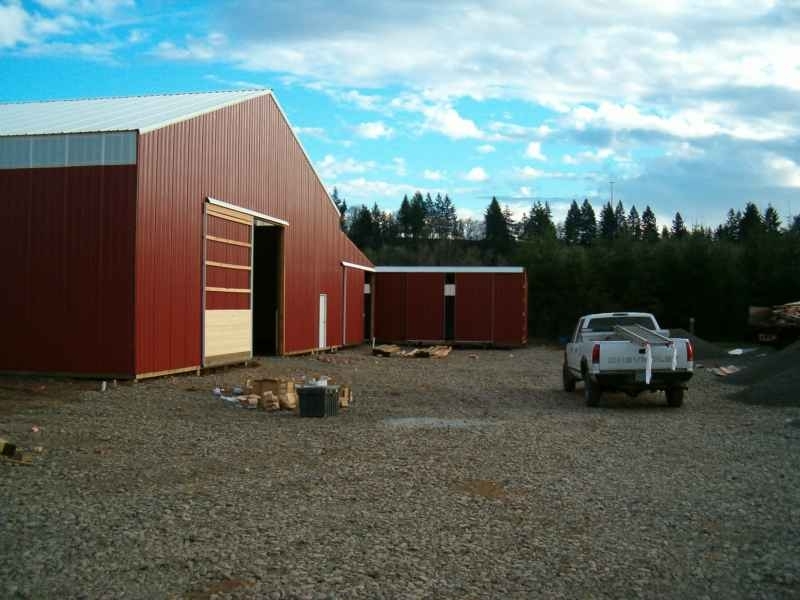 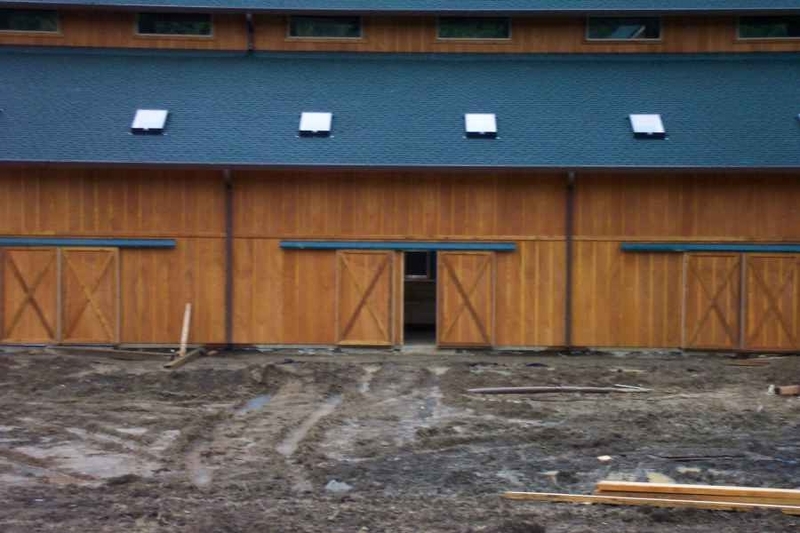 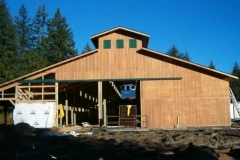 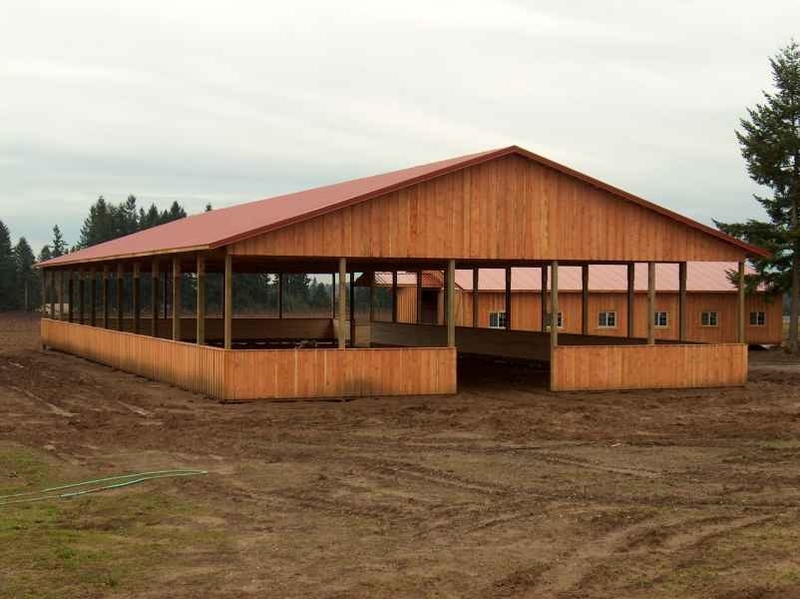 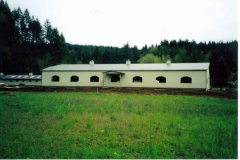 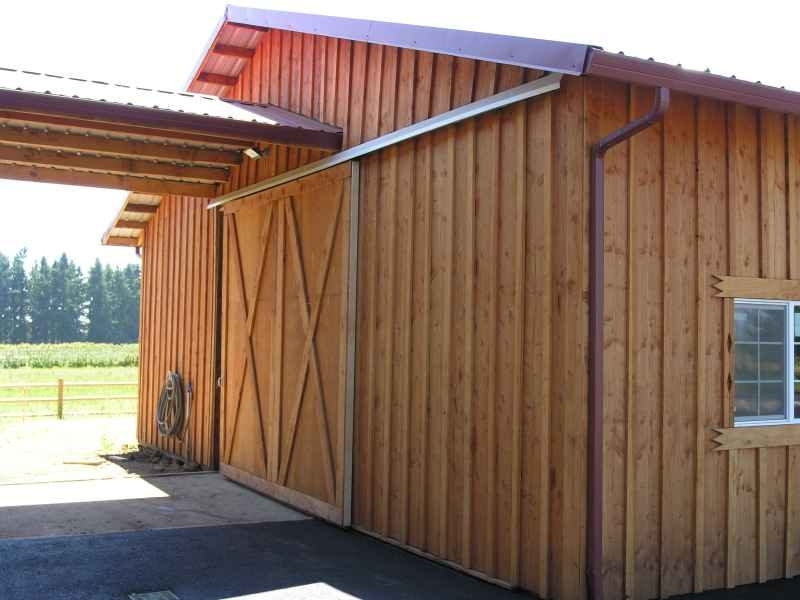 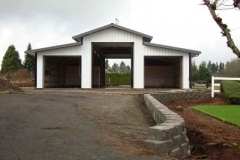 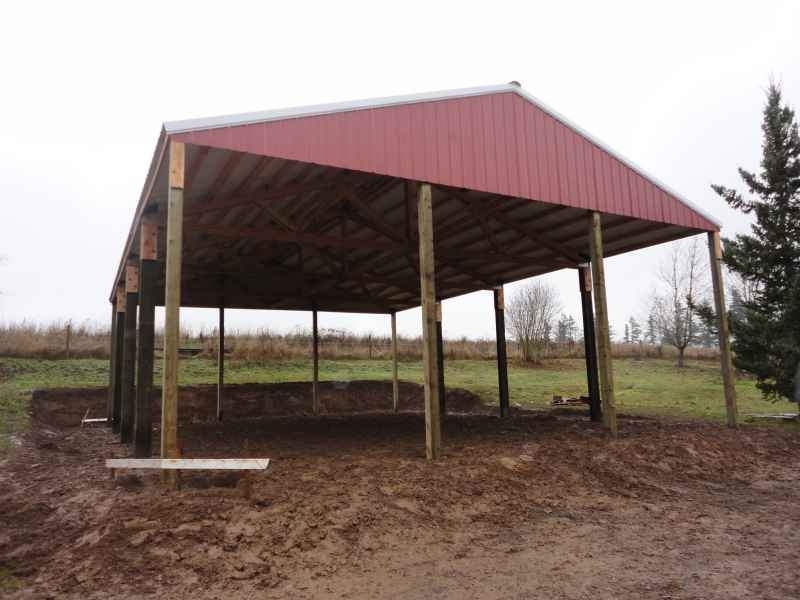 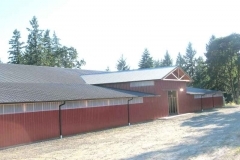 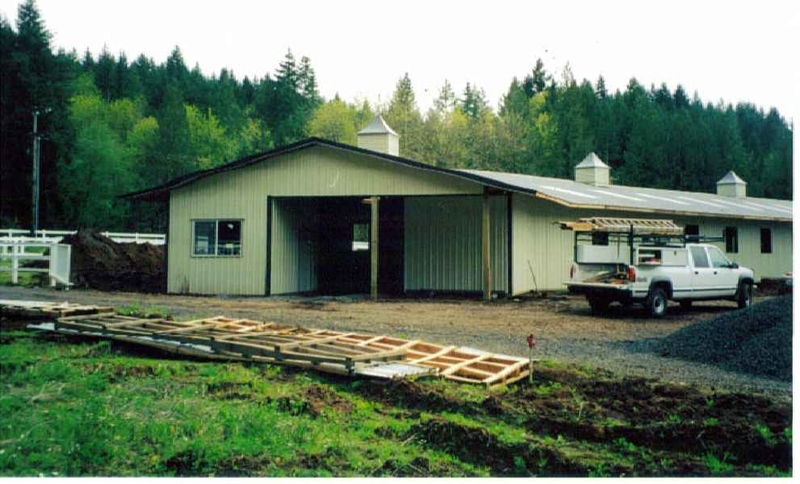 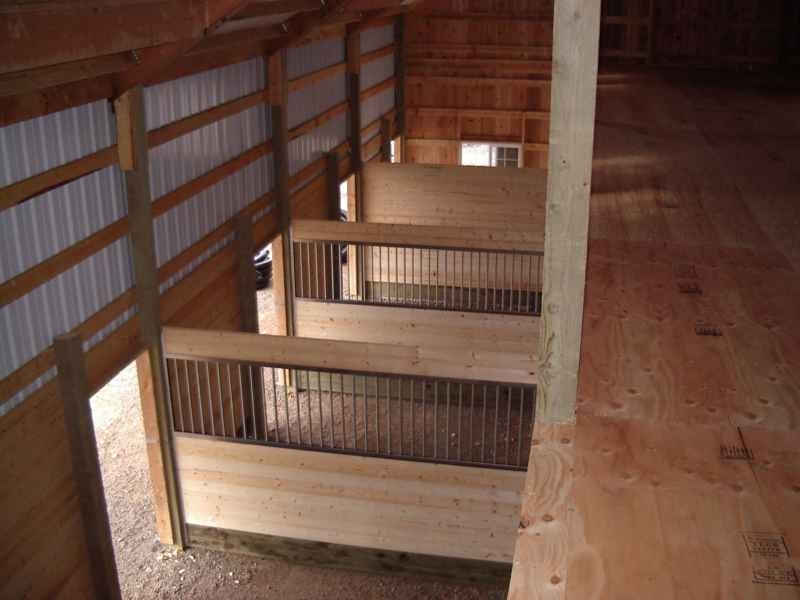 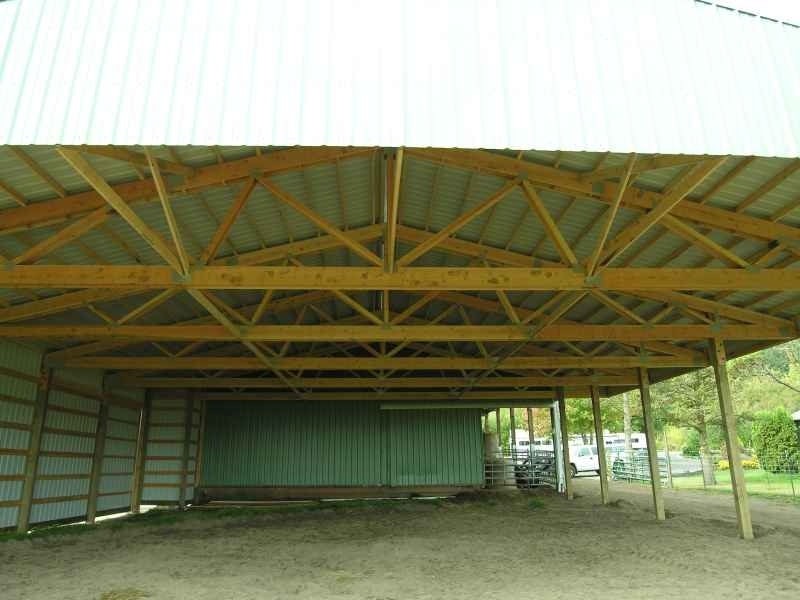 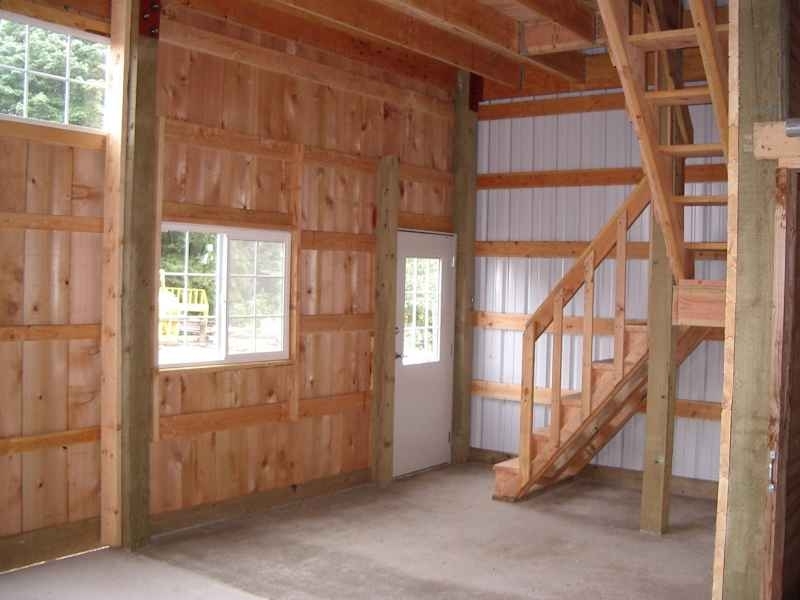 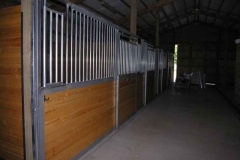 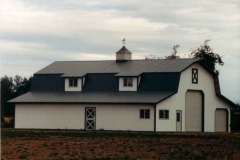 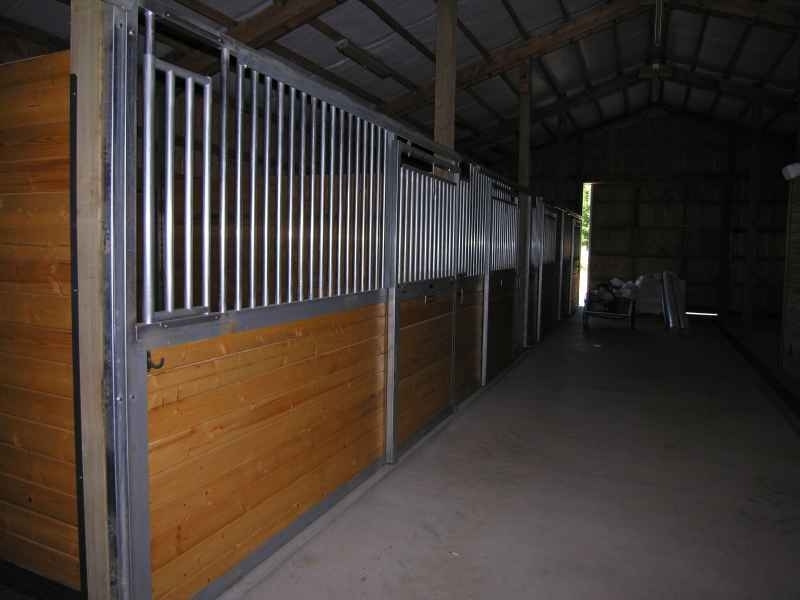 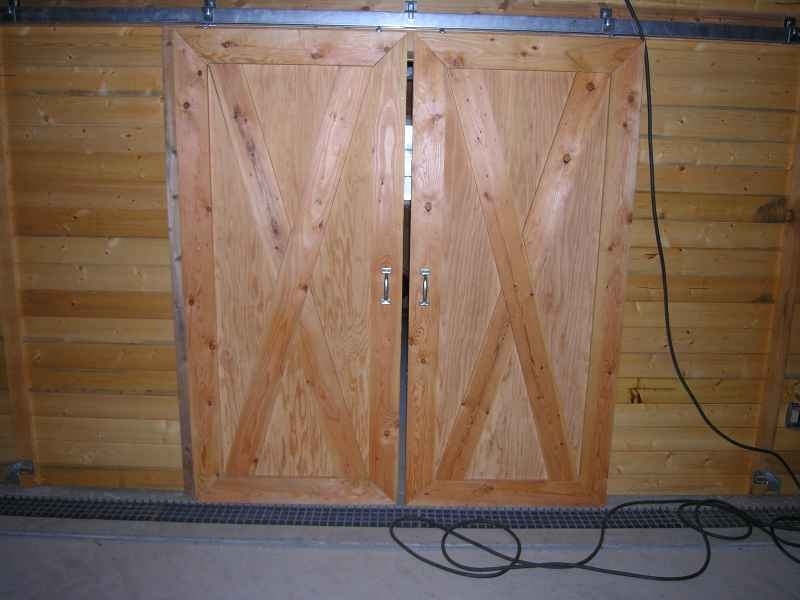 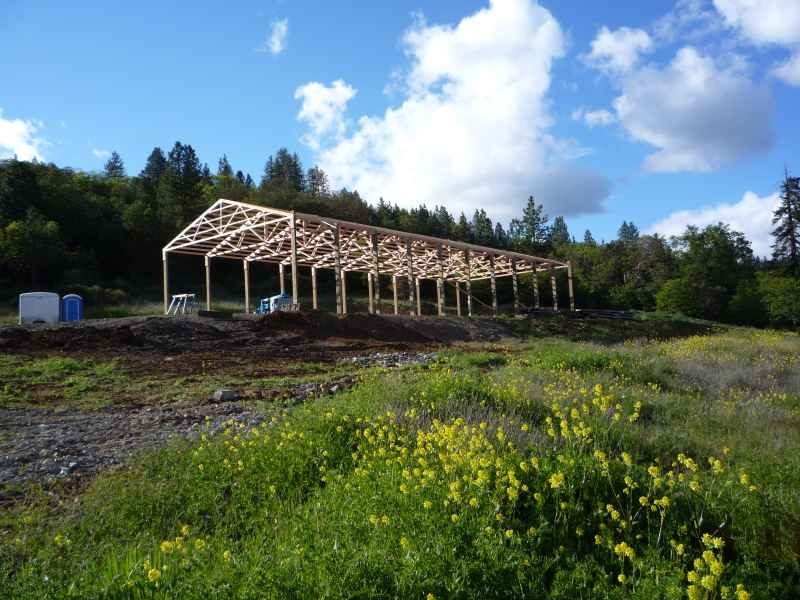 Arenas and Stall Barns - Parker Buildings, Inc.
Parker Buildings specialize in custom built pole barns and horse arenas. 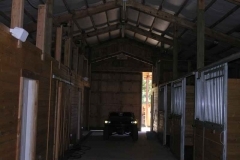 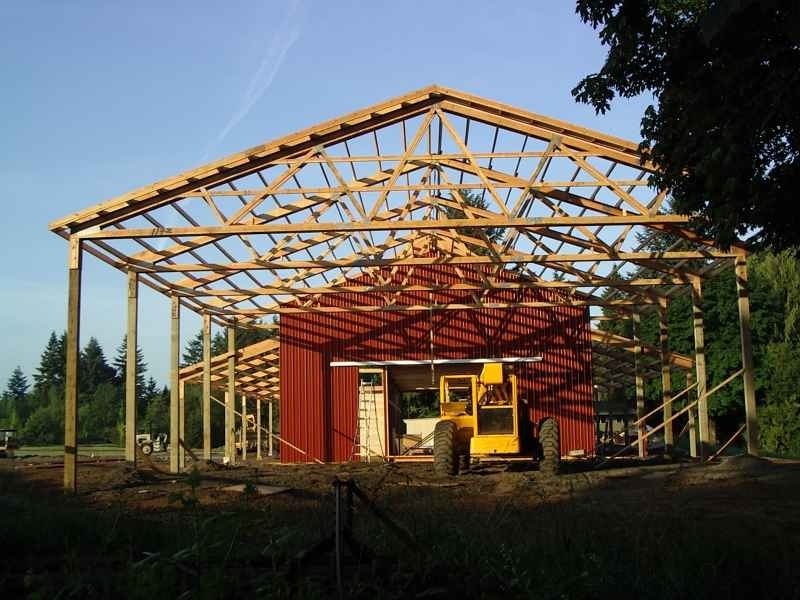 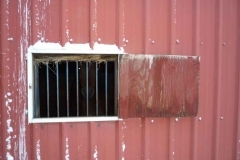 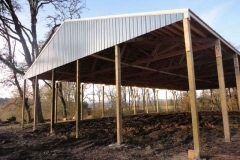 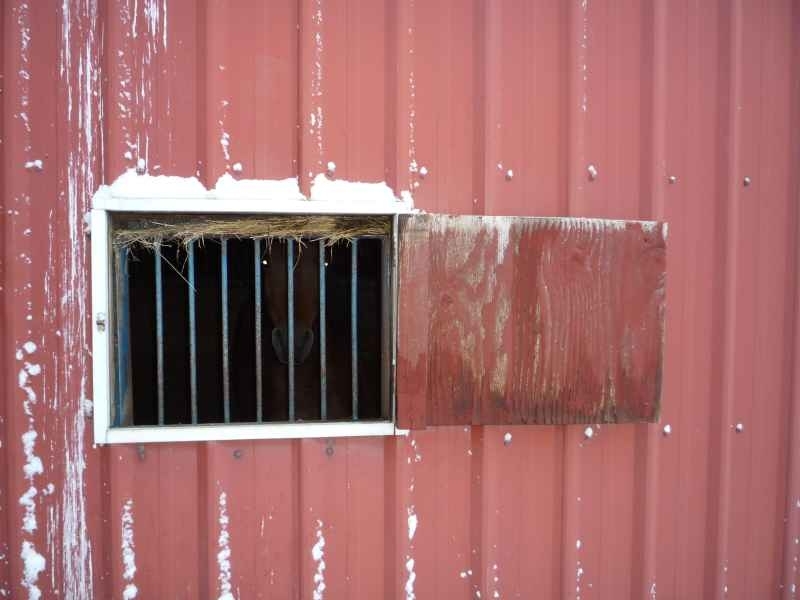 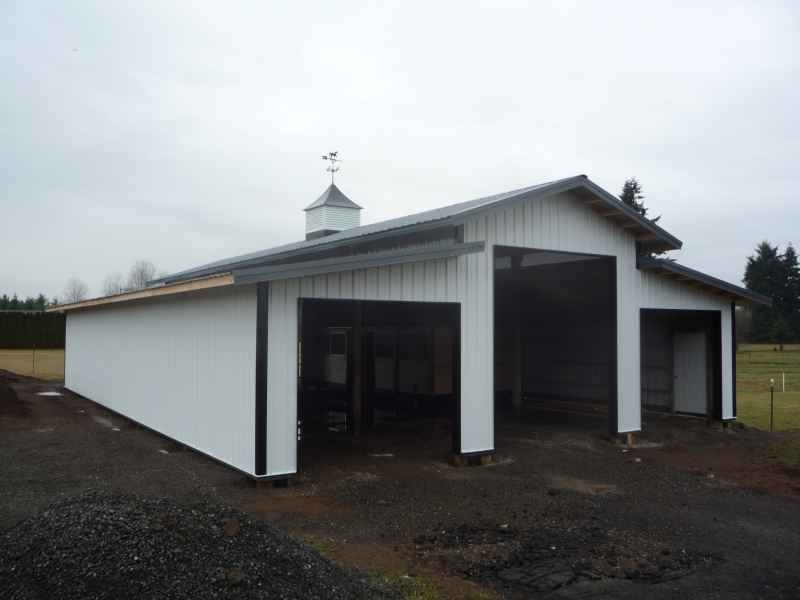 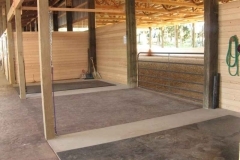 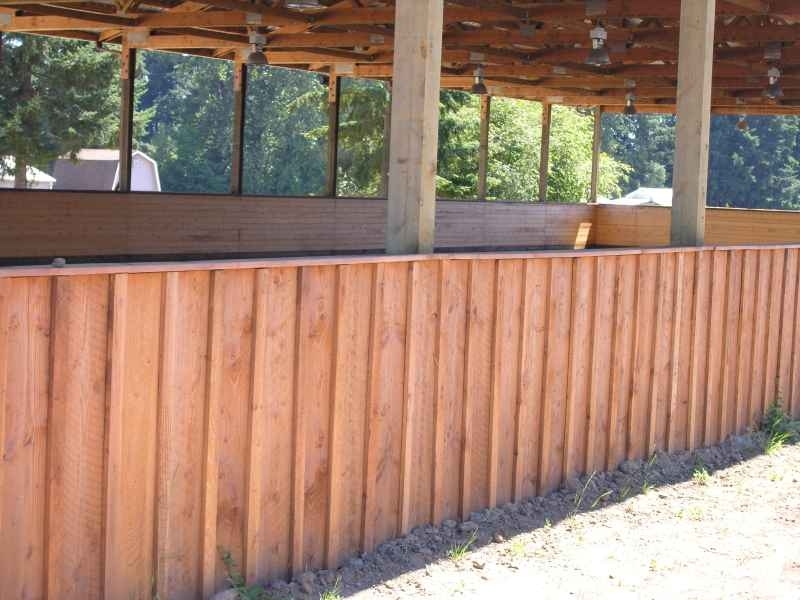 When planning to build a stall barn or riding arena, we will be with you every step of the way, helping with any questions, giving you ideas, and making sure nothing is forgotten. 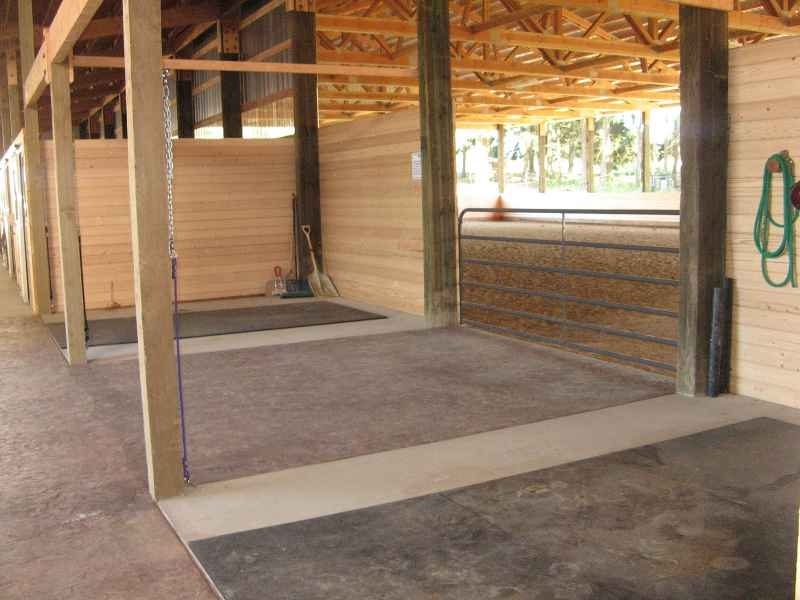 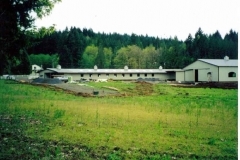 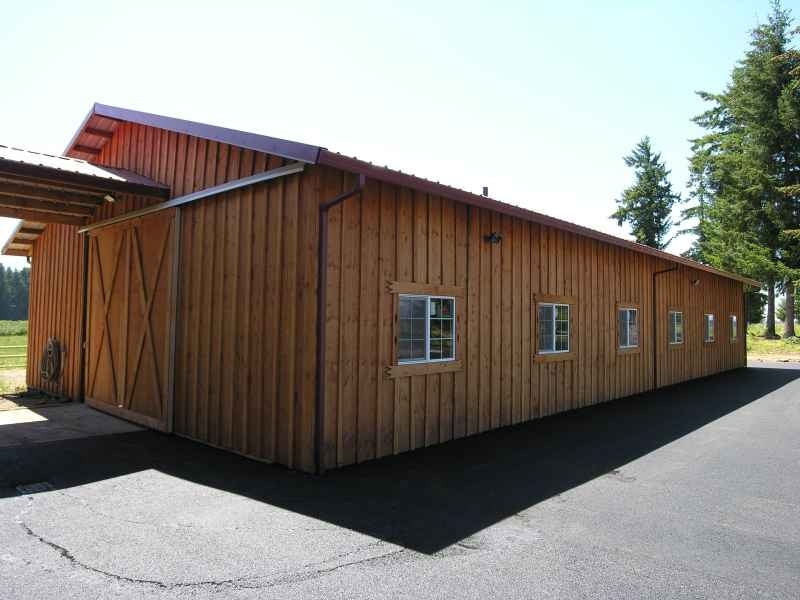 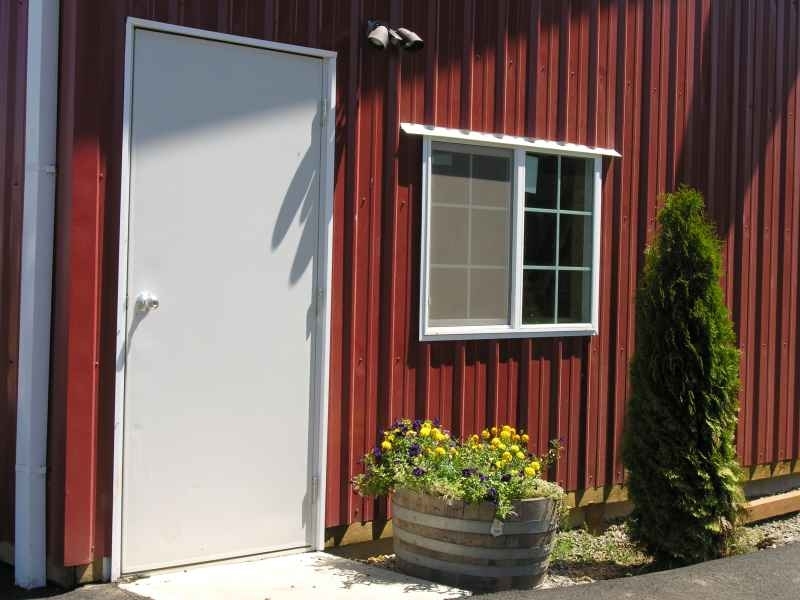 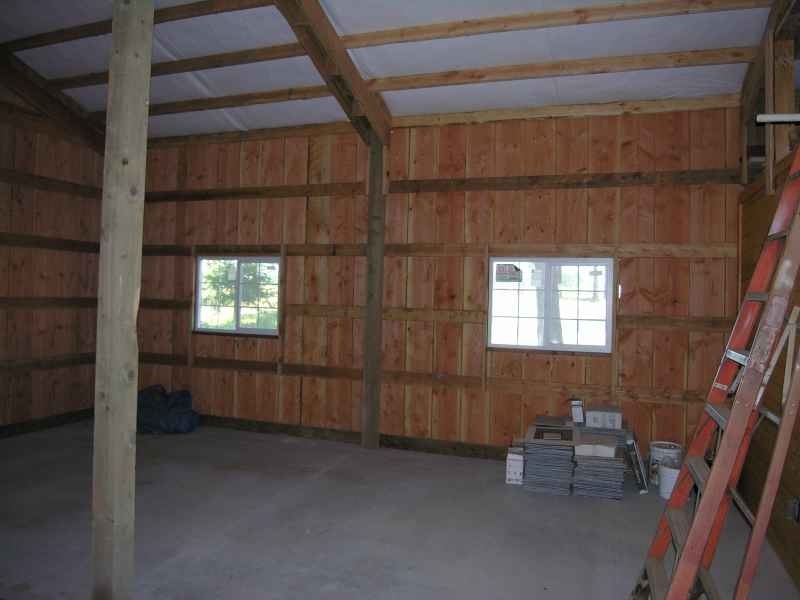 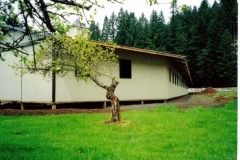 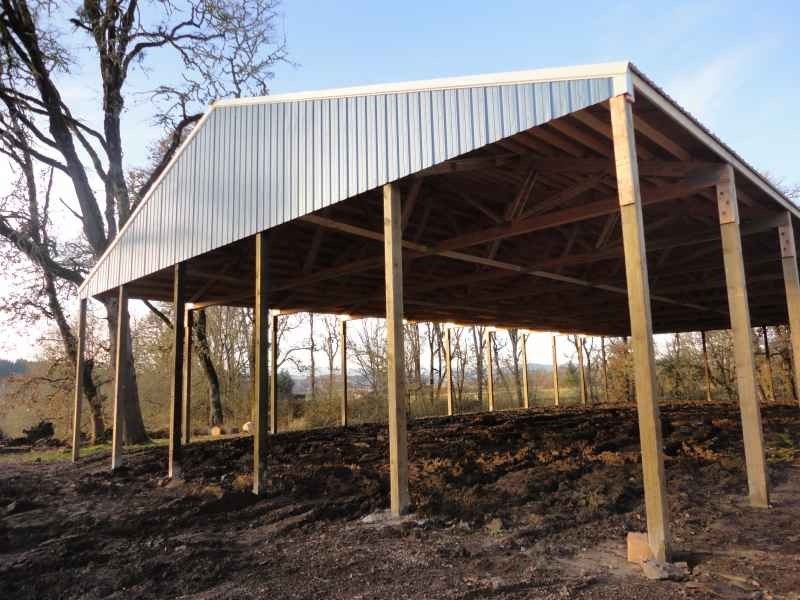 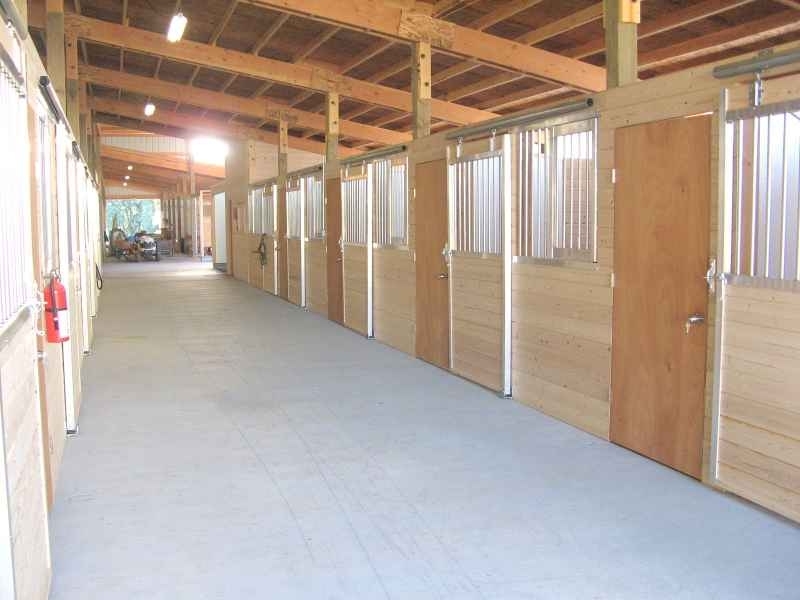 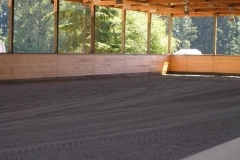 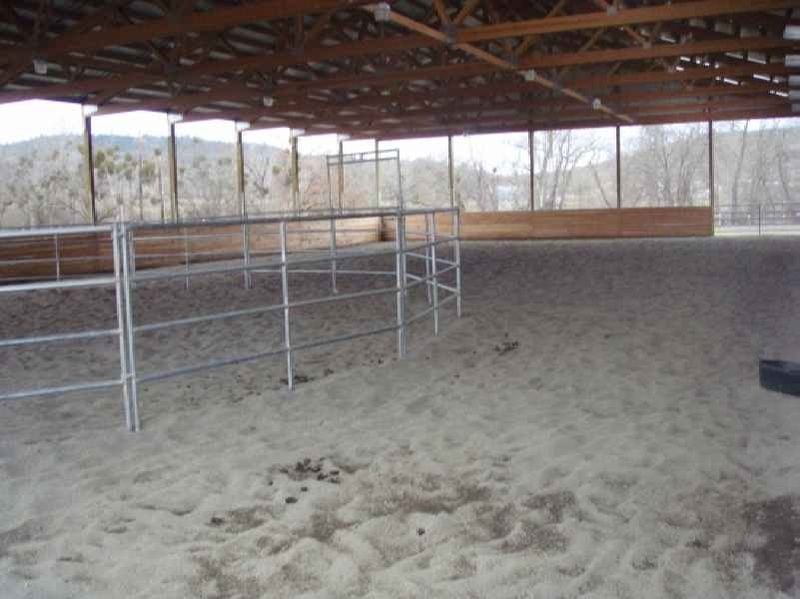 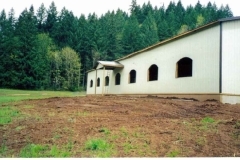 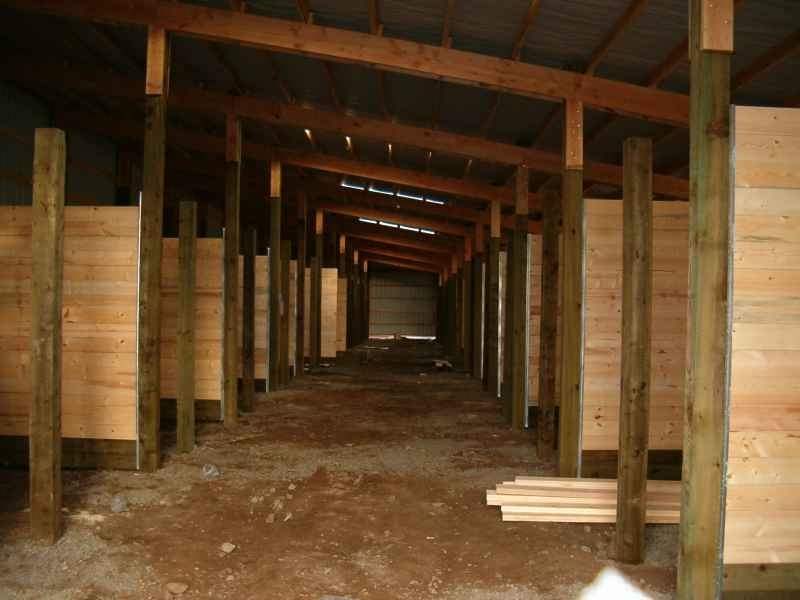 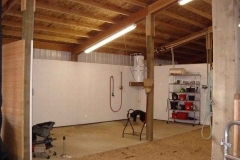 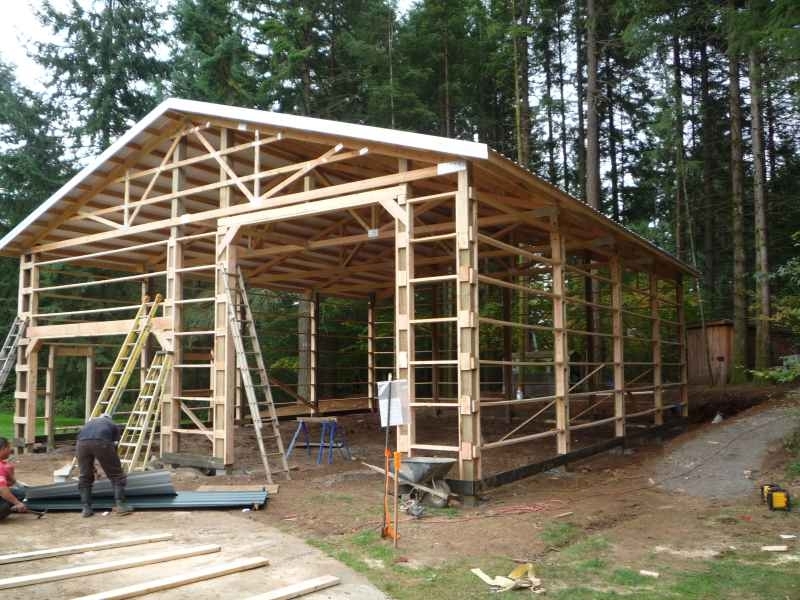 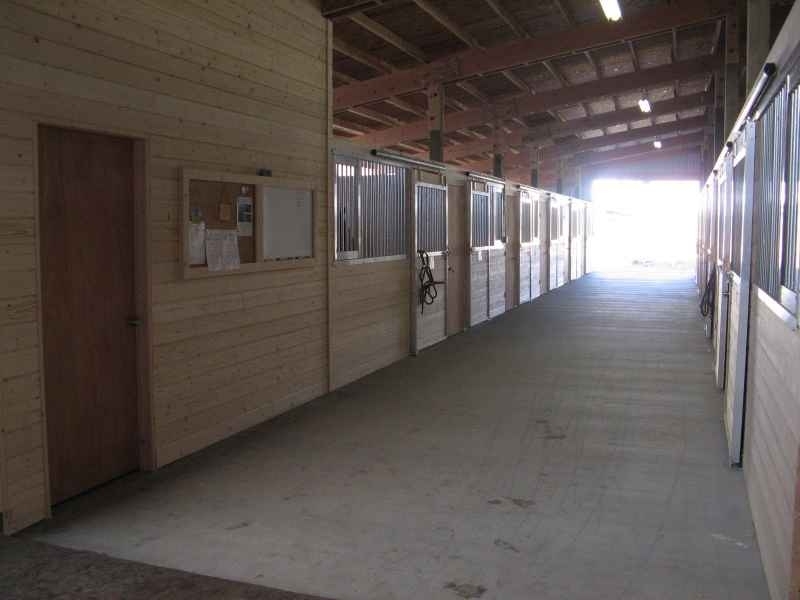 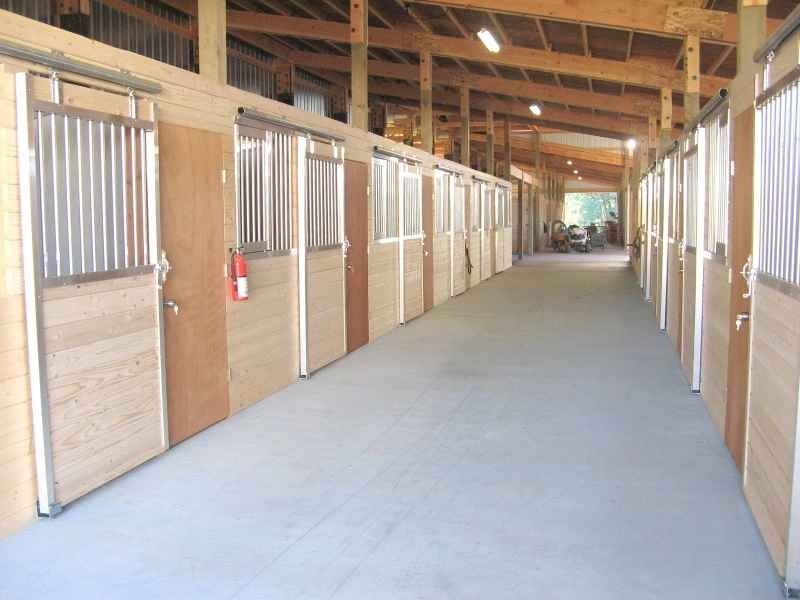 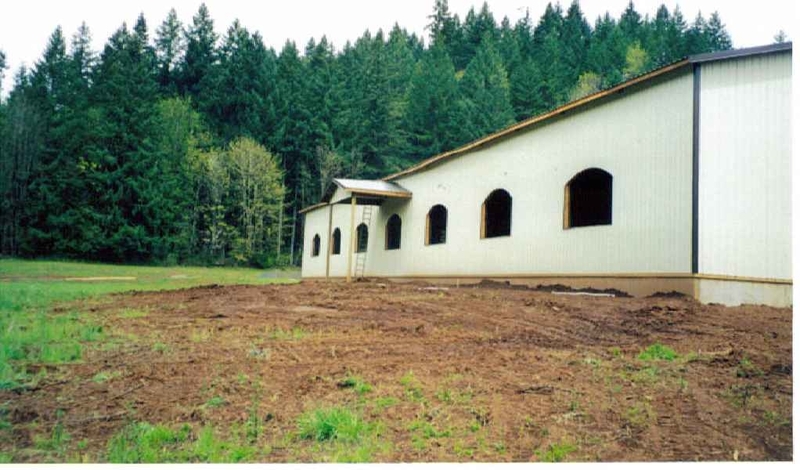 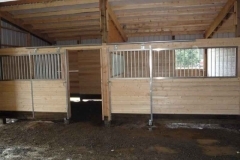 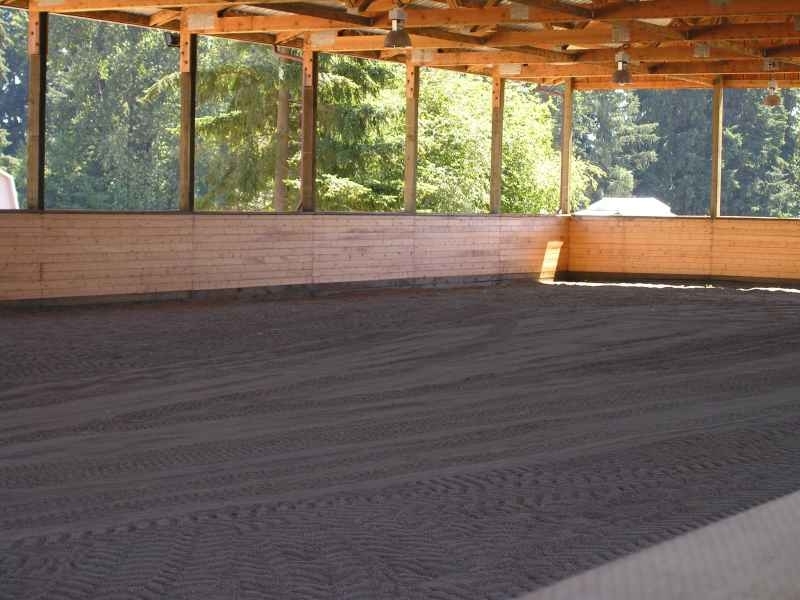 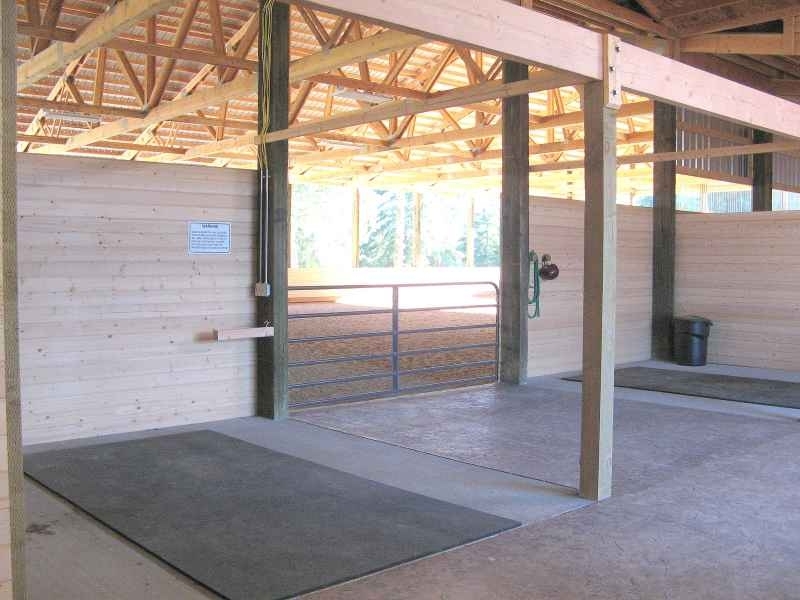 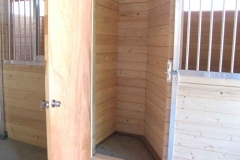 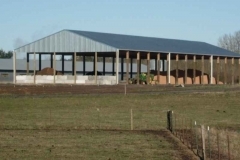 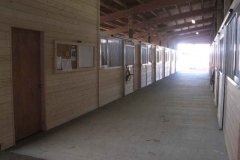 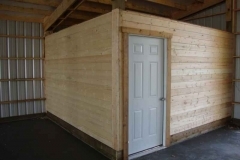 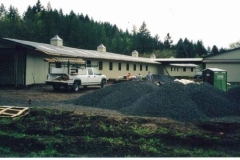 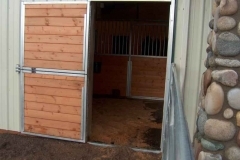 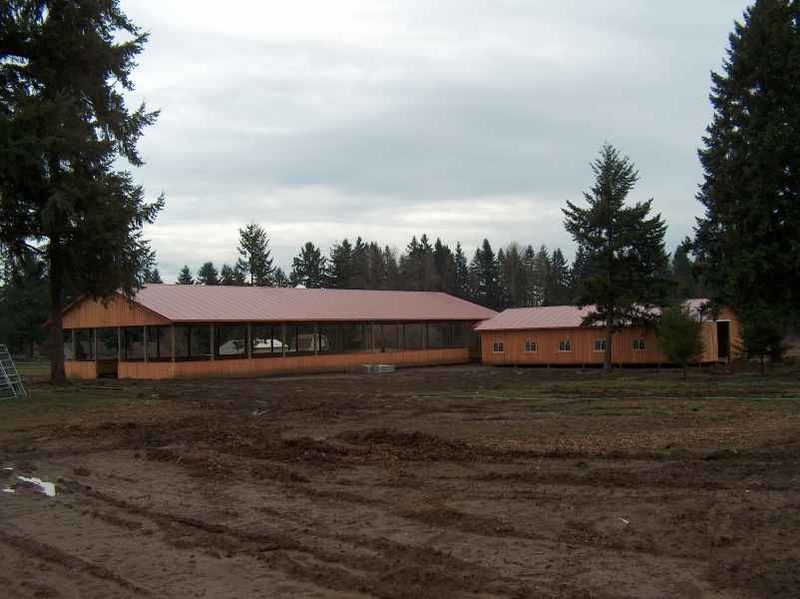 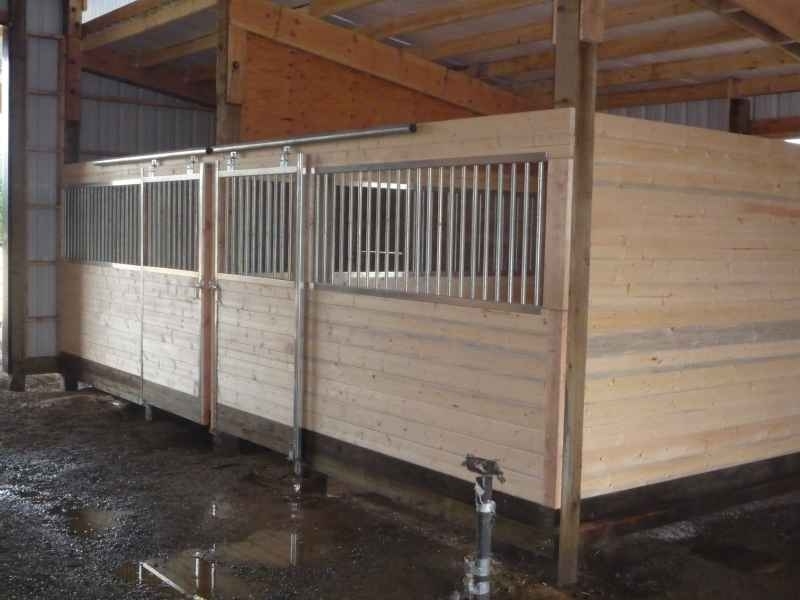 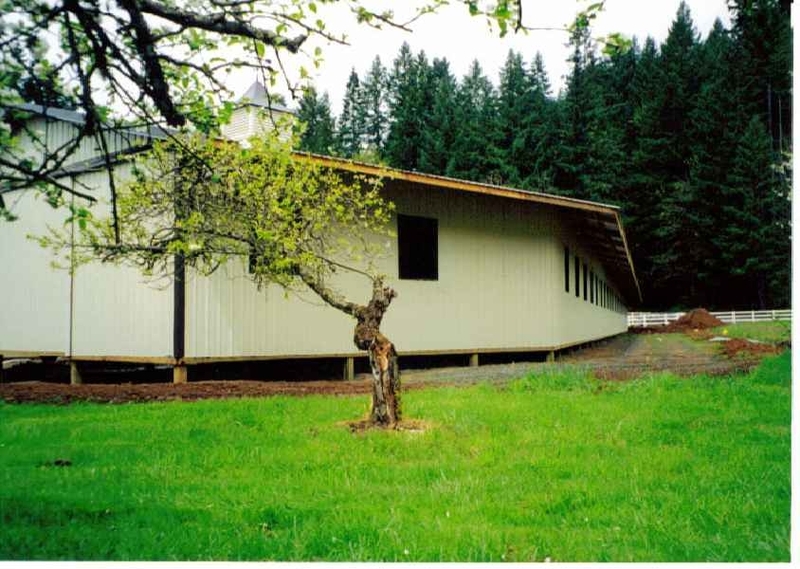 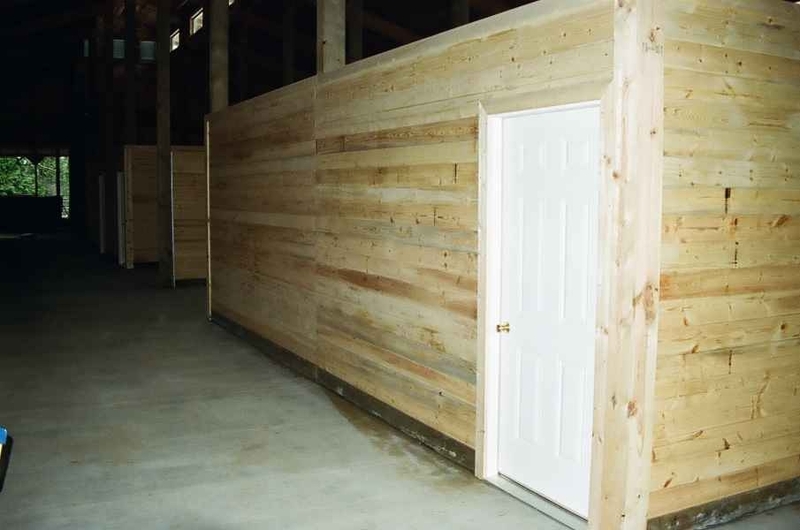 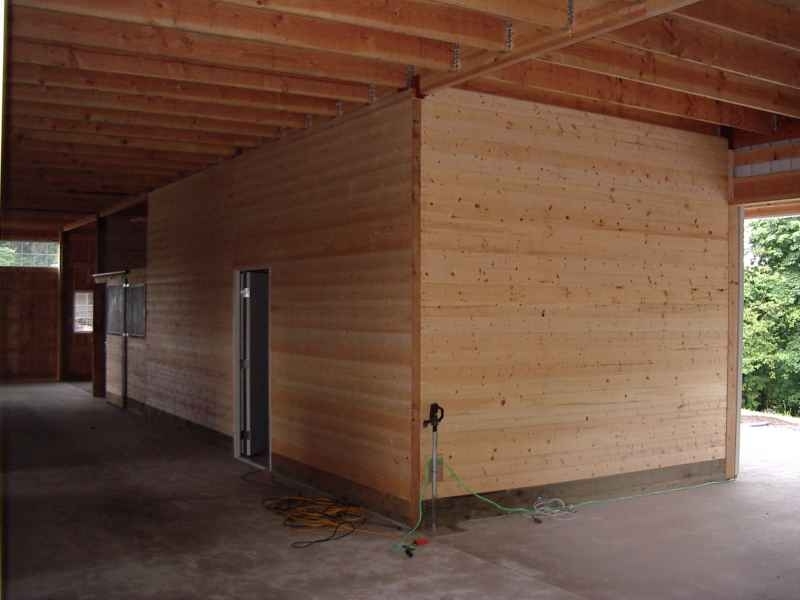 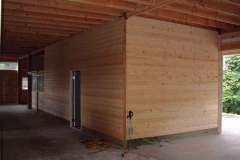 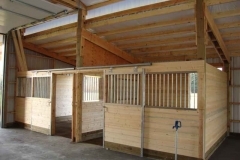 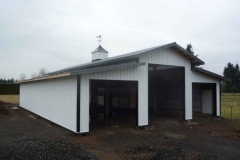 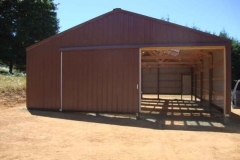 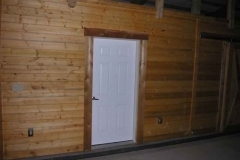 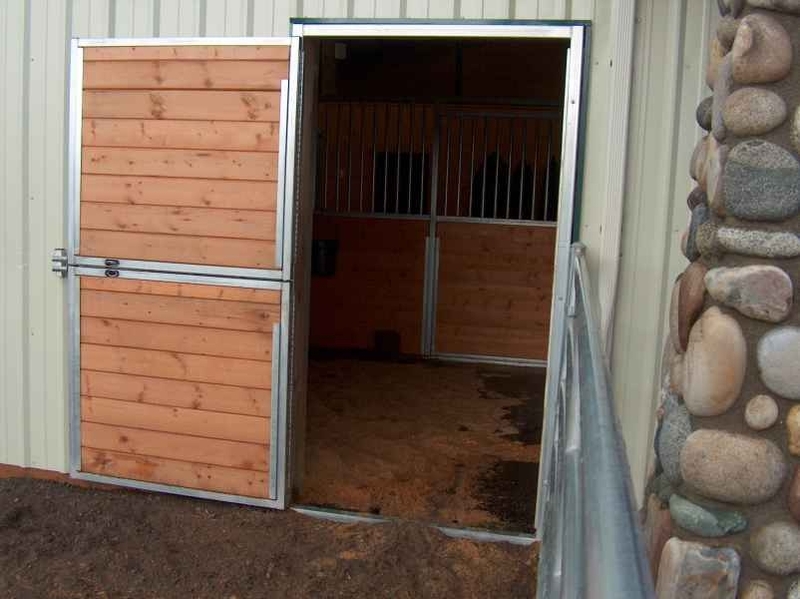 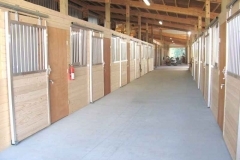 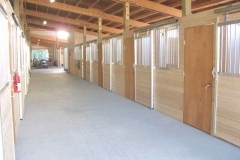 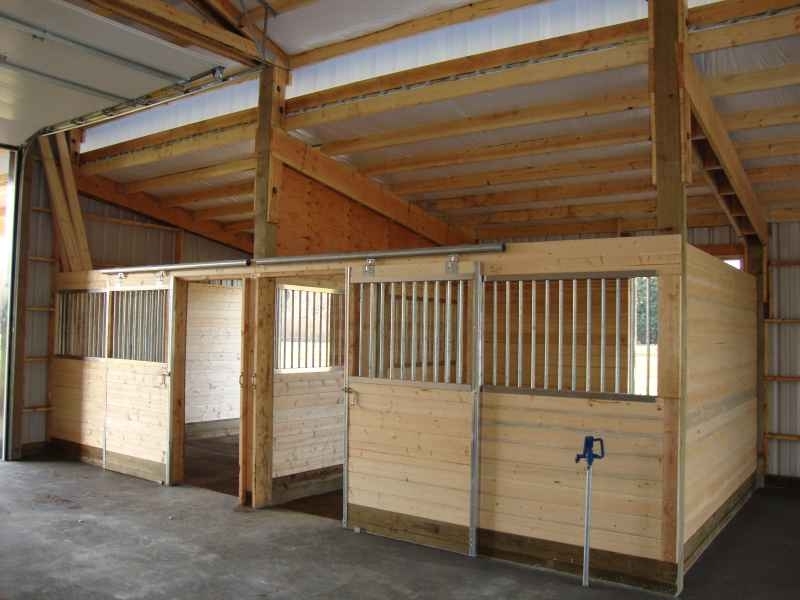 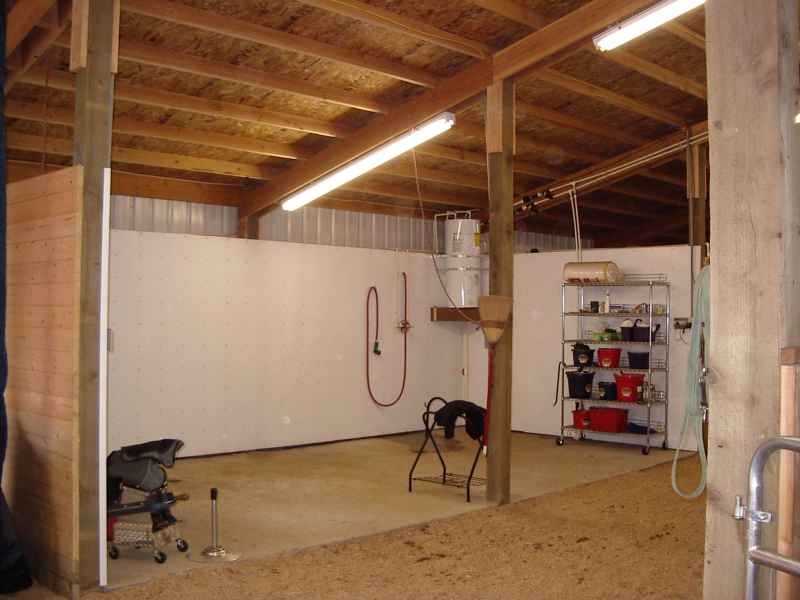 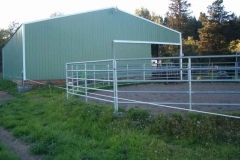 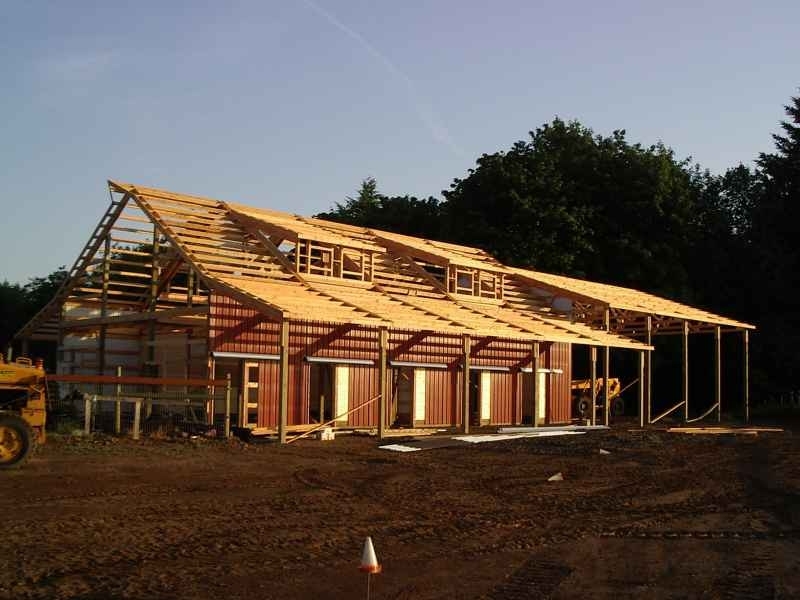 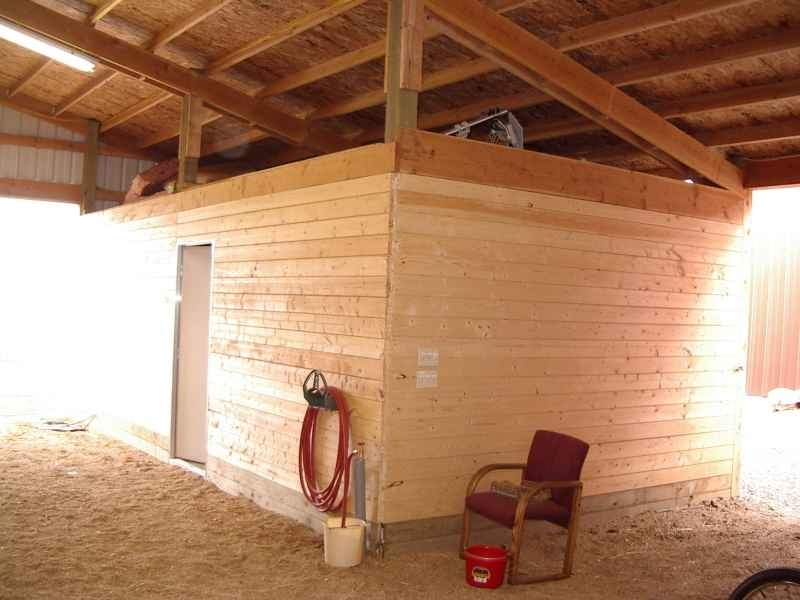 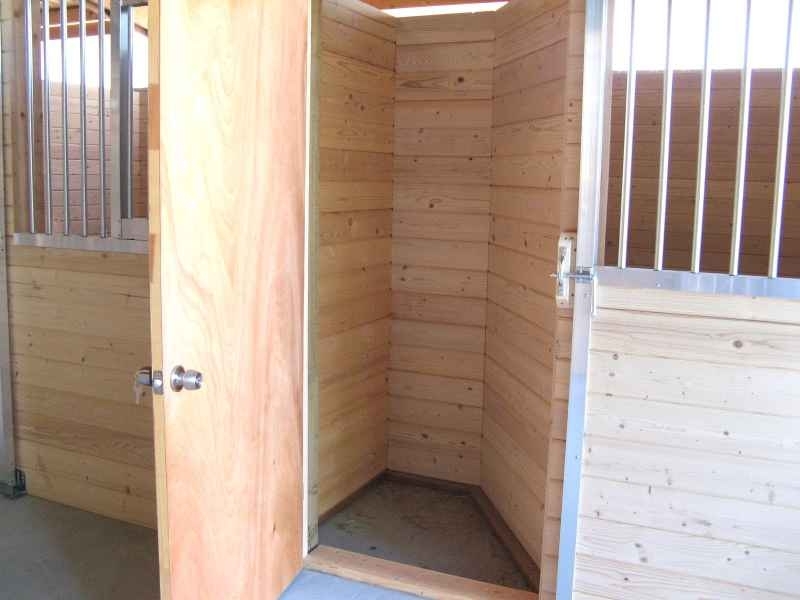 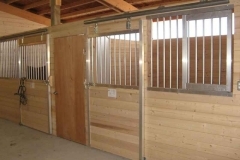 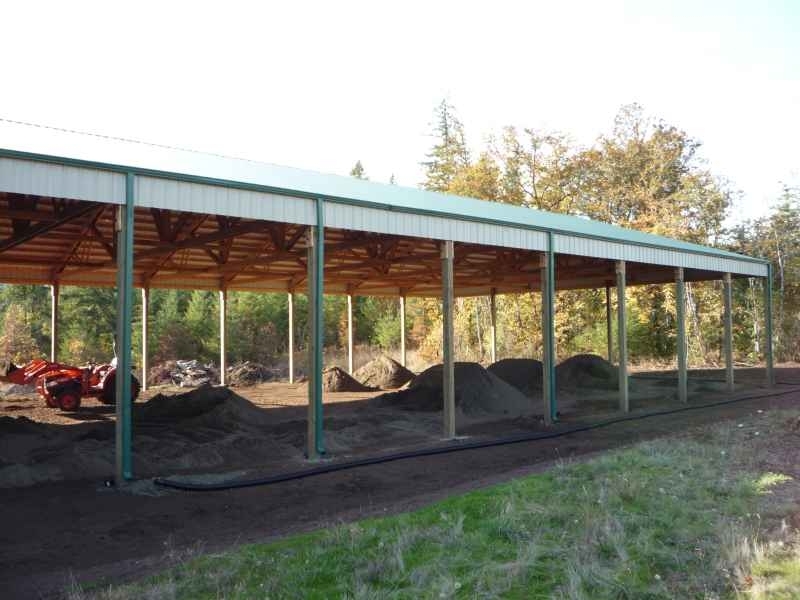 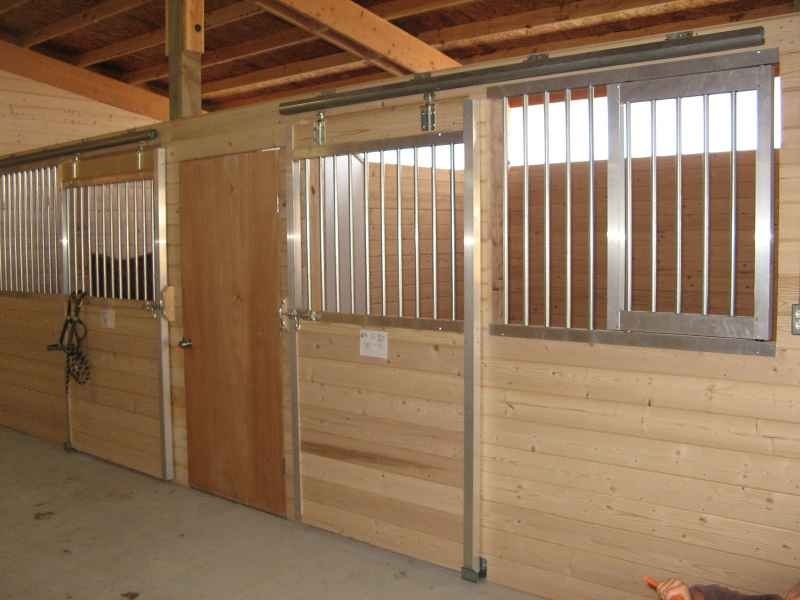 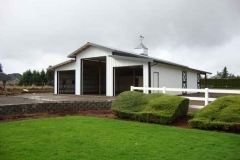 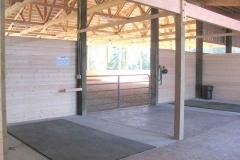 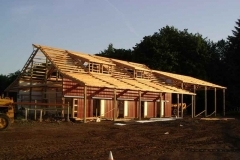 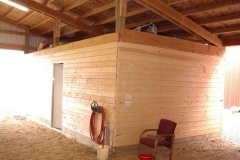 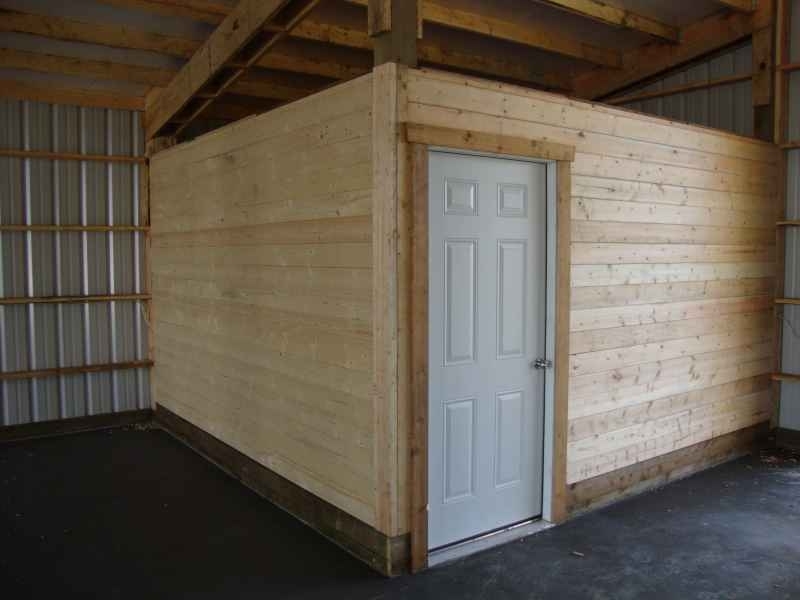 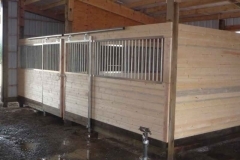 We build facilities to meet your specific needs including stalls, tack rooms, arenas and office restrooms. 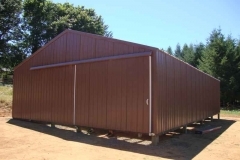 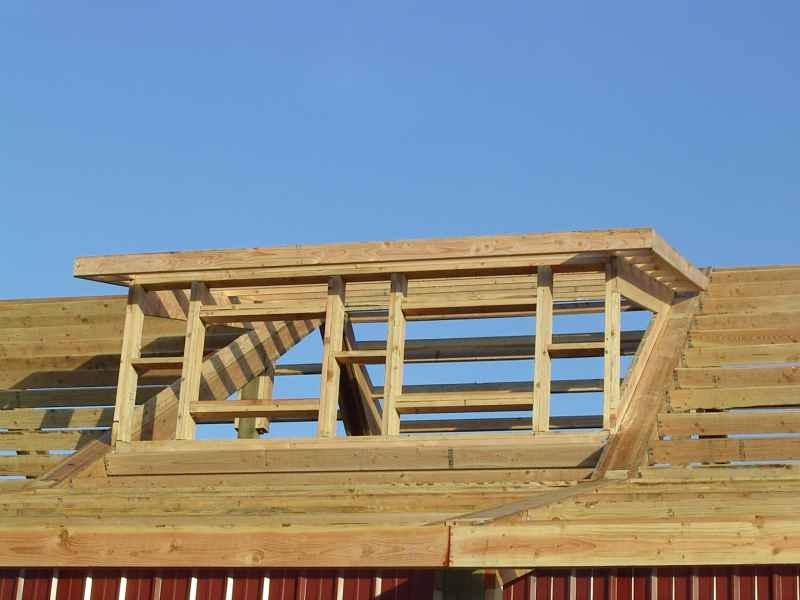 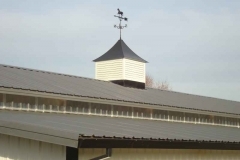 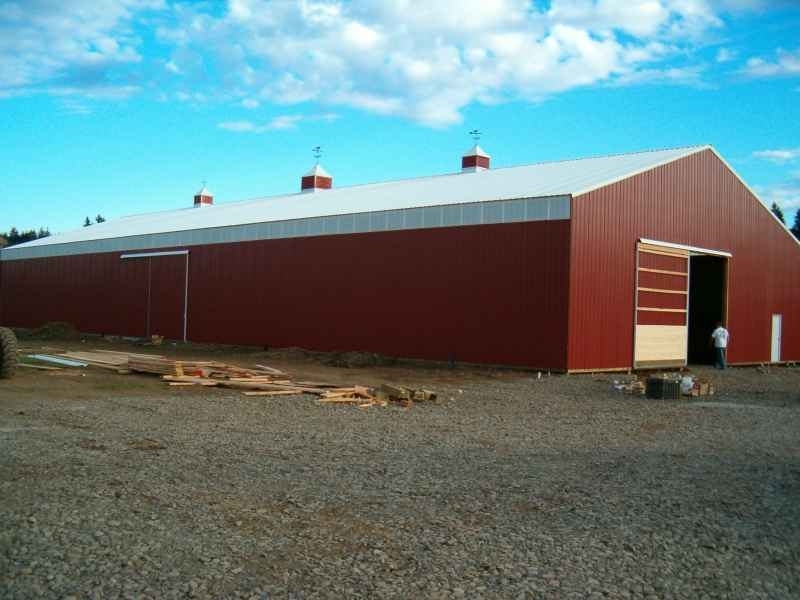 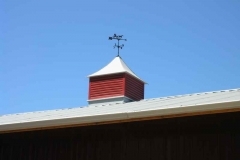 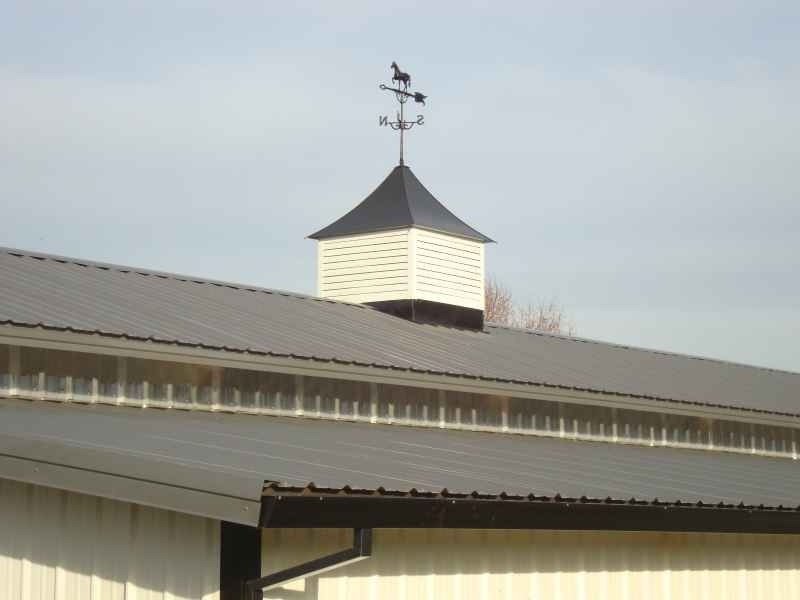 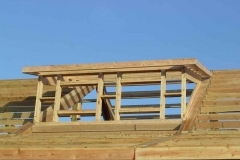 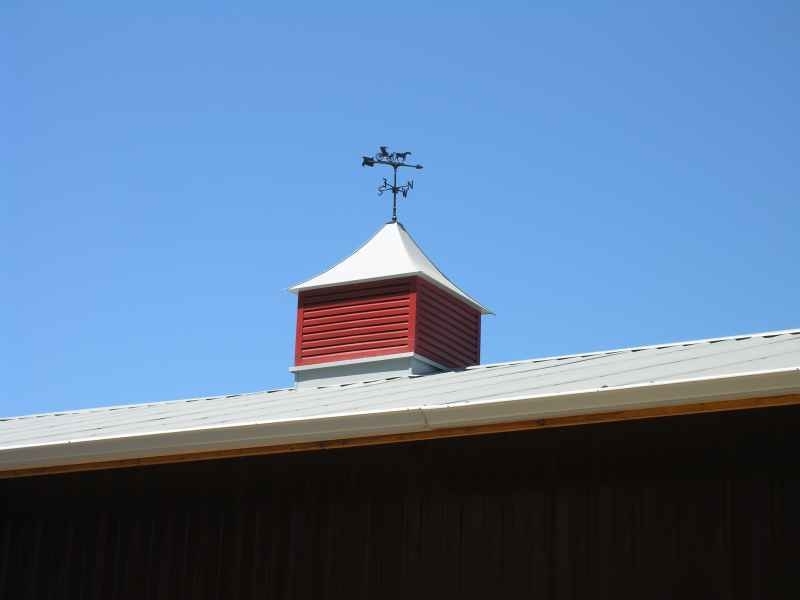 We can build cupolas in different sizes and colors and windows in many shapes and sizes. 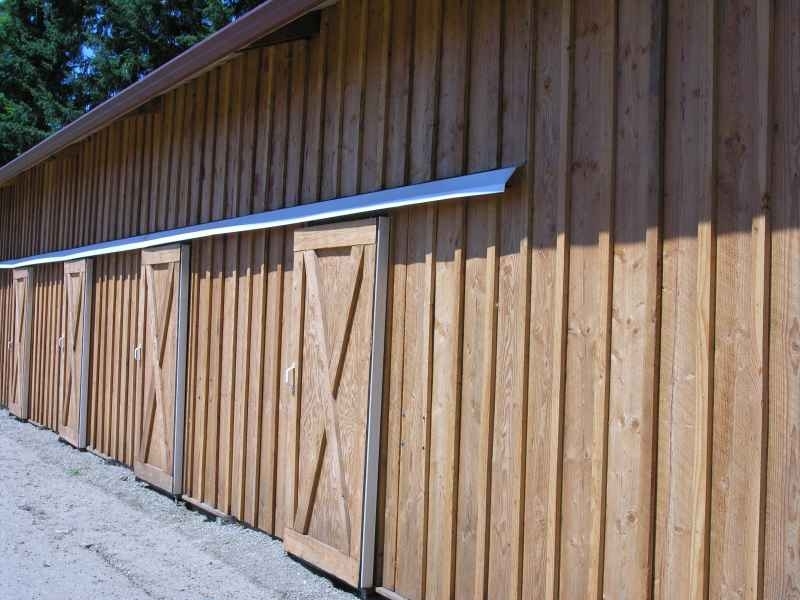 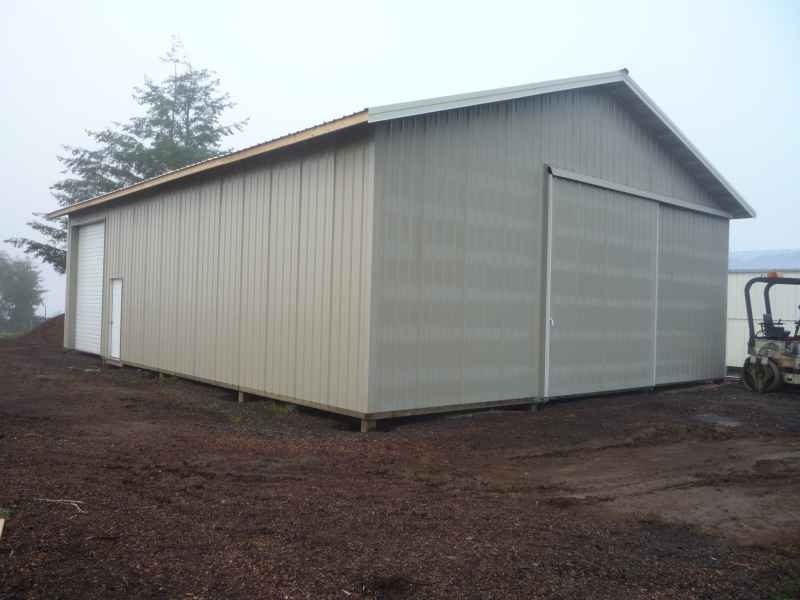 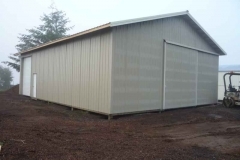 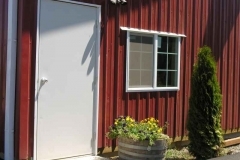 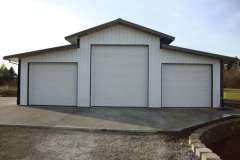 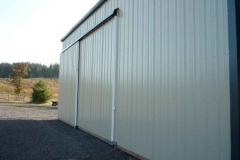 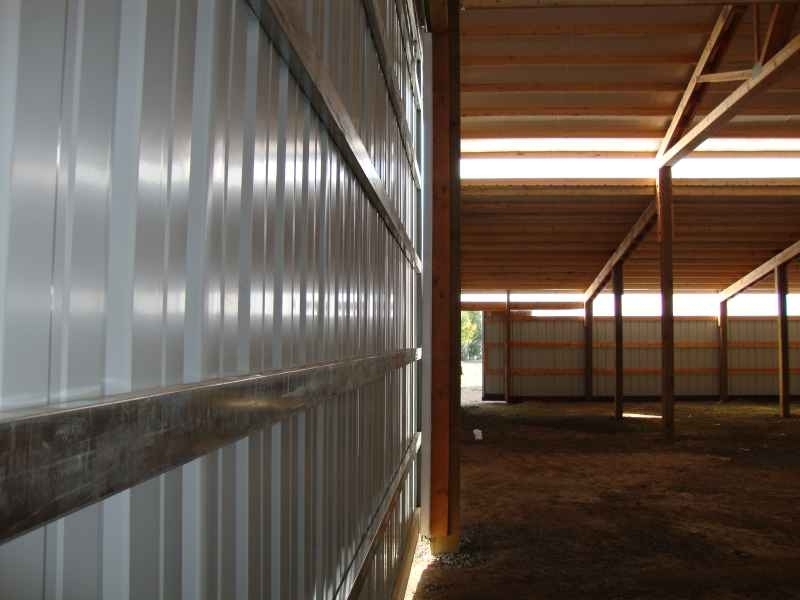 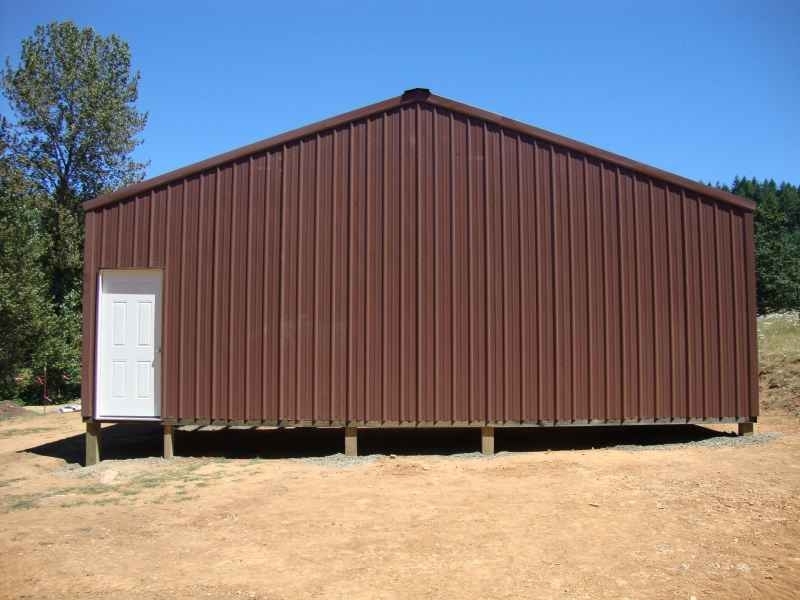 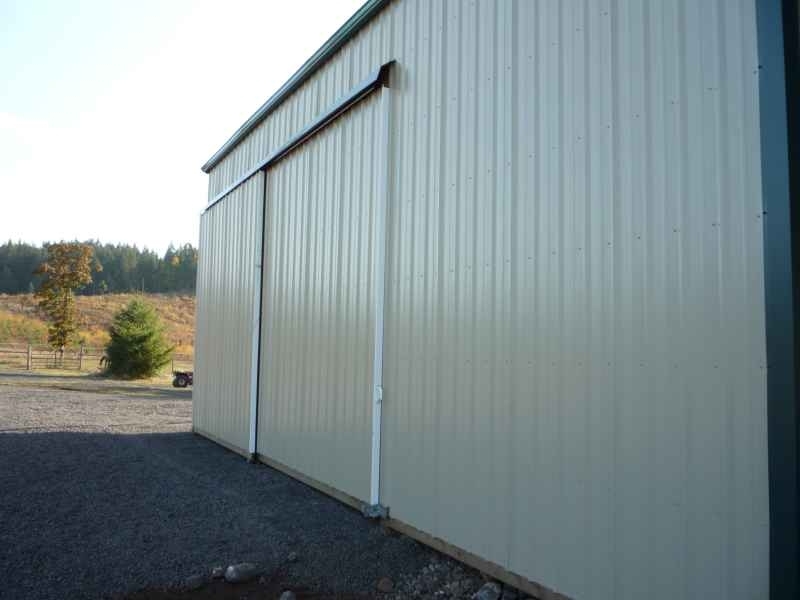 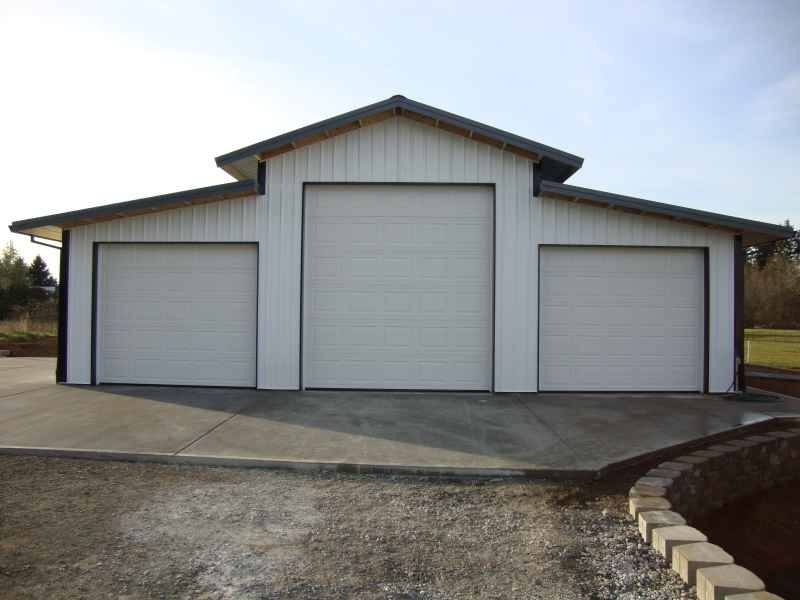 Metal, T-111, board and batten siding and shingle options are available.